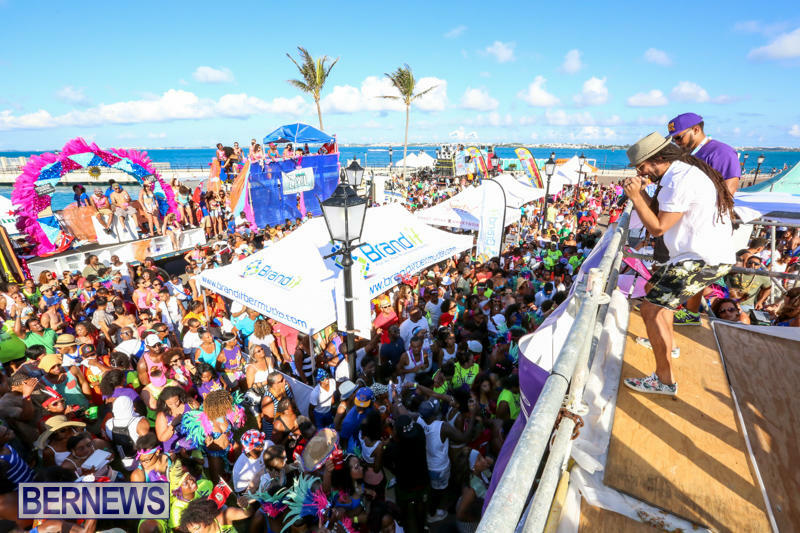 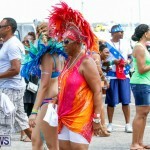 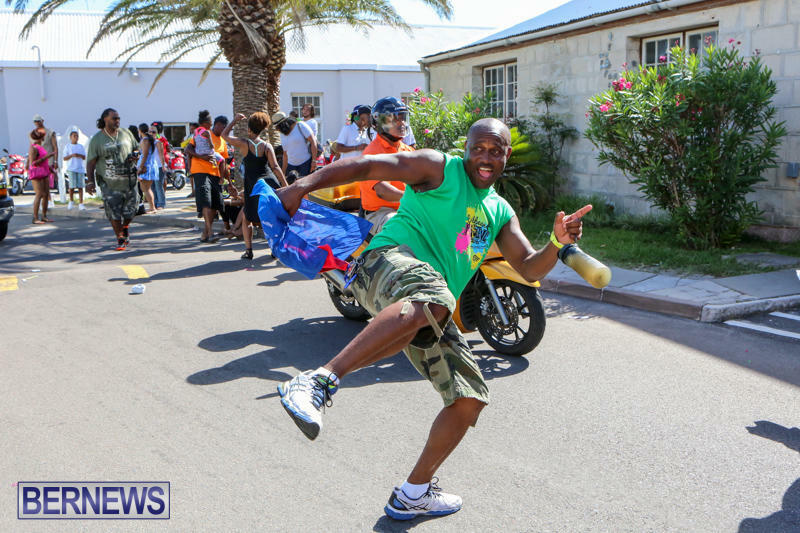 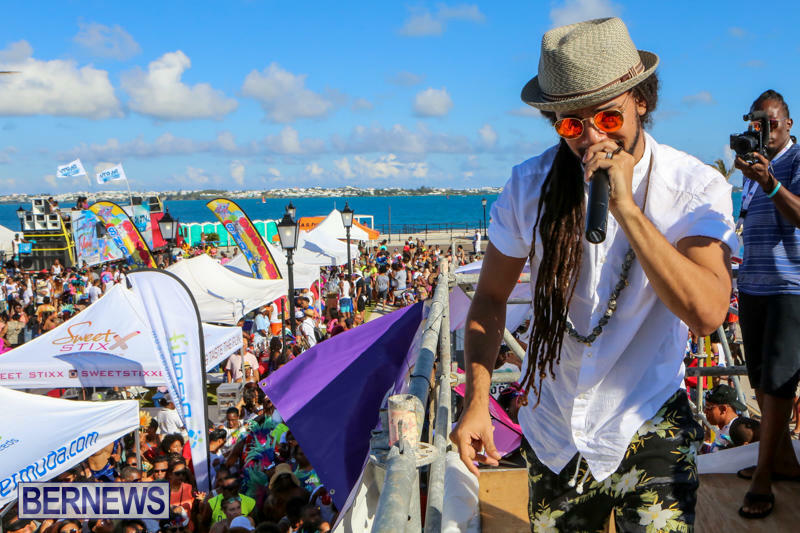 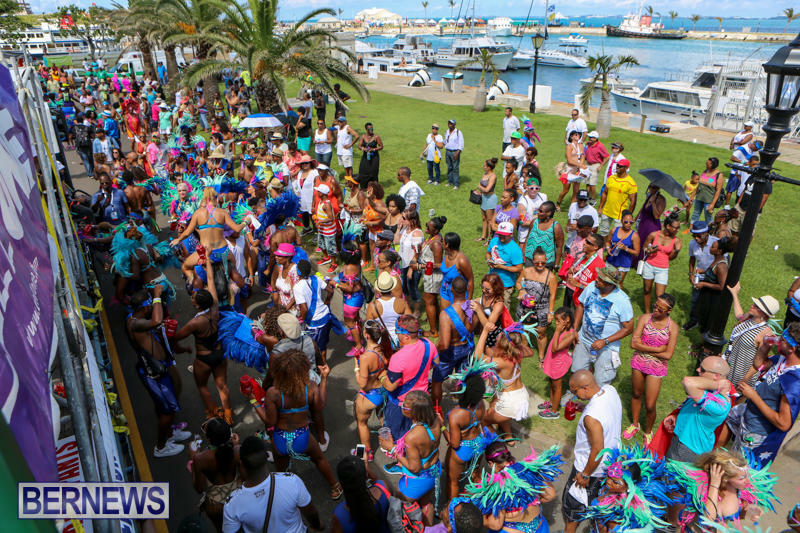 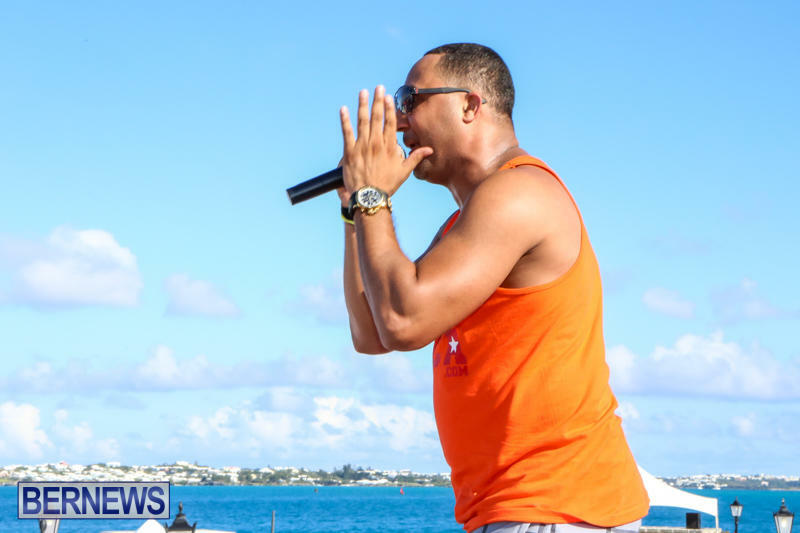 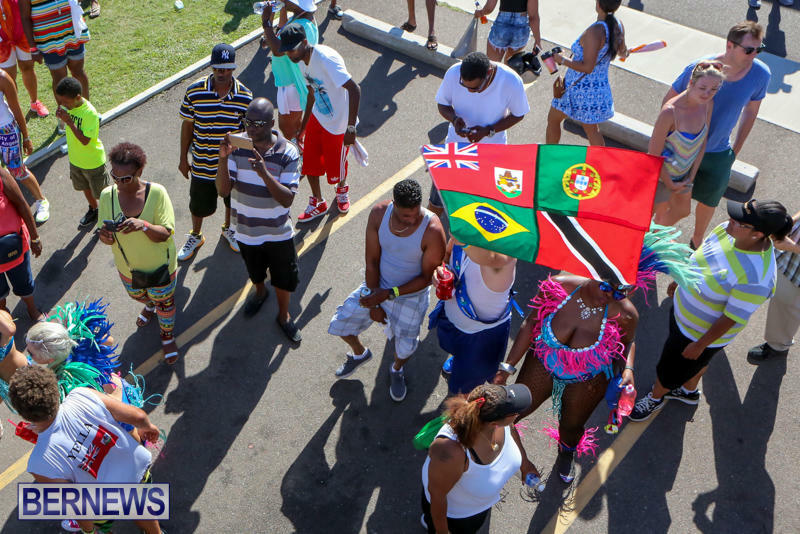 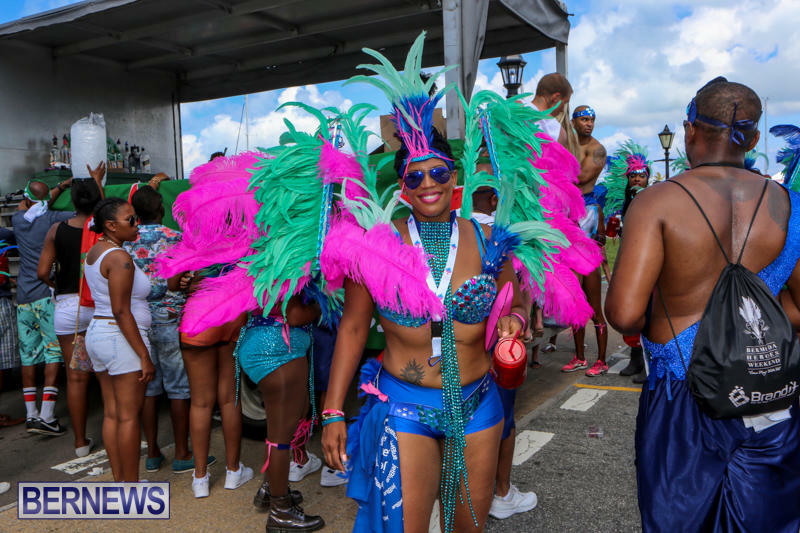 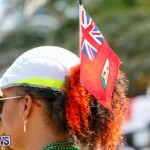 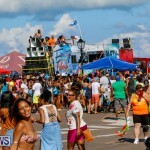 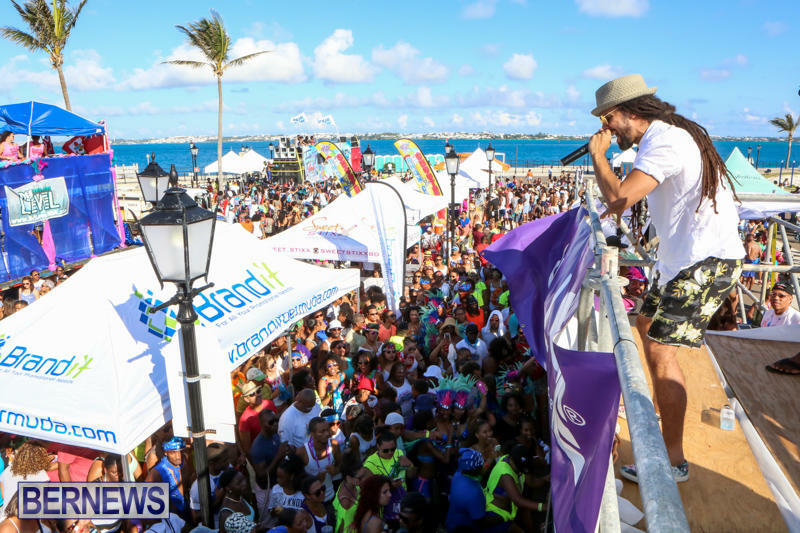 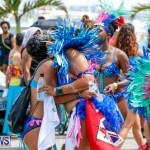 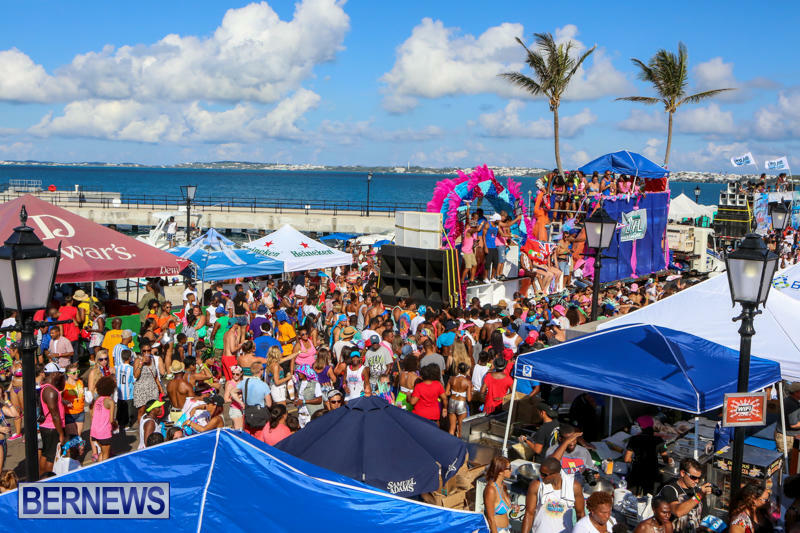 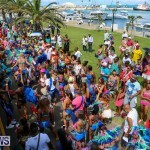 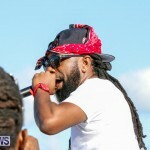 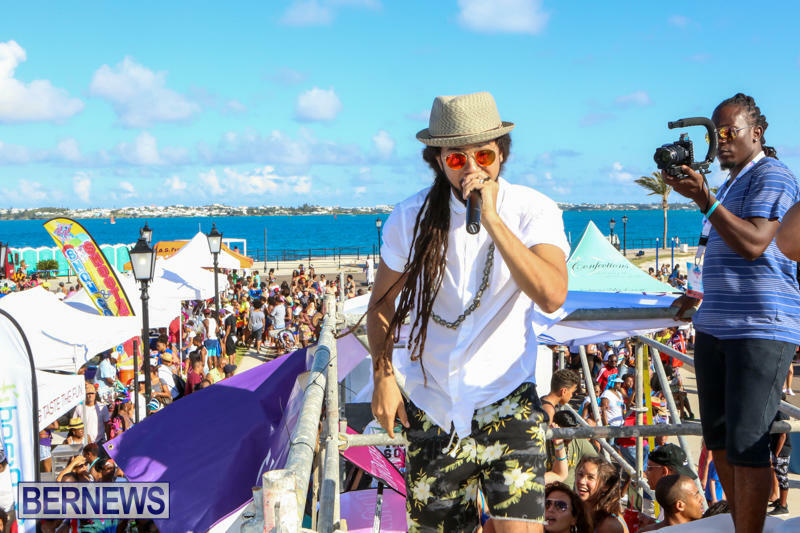 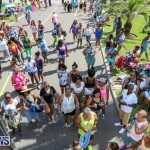 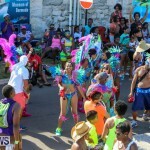 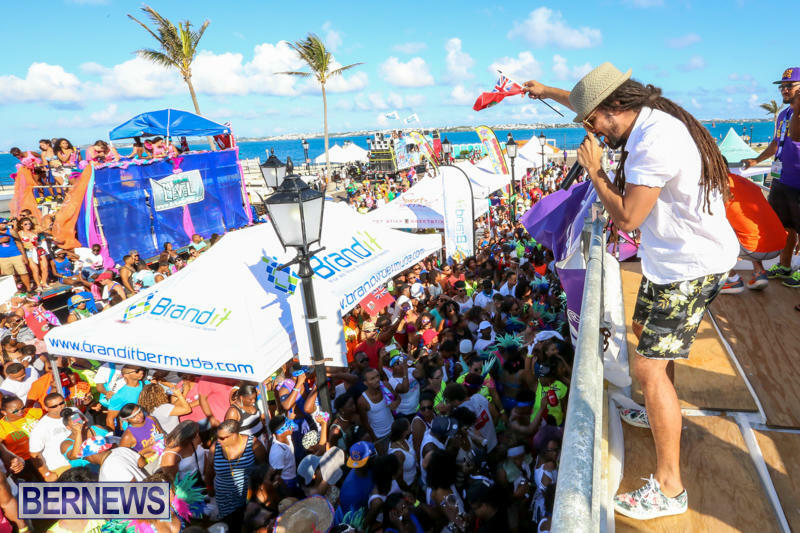 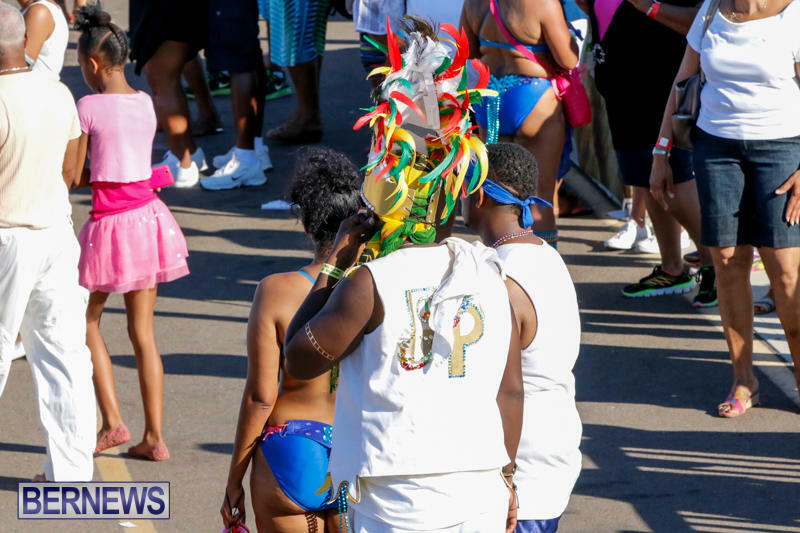 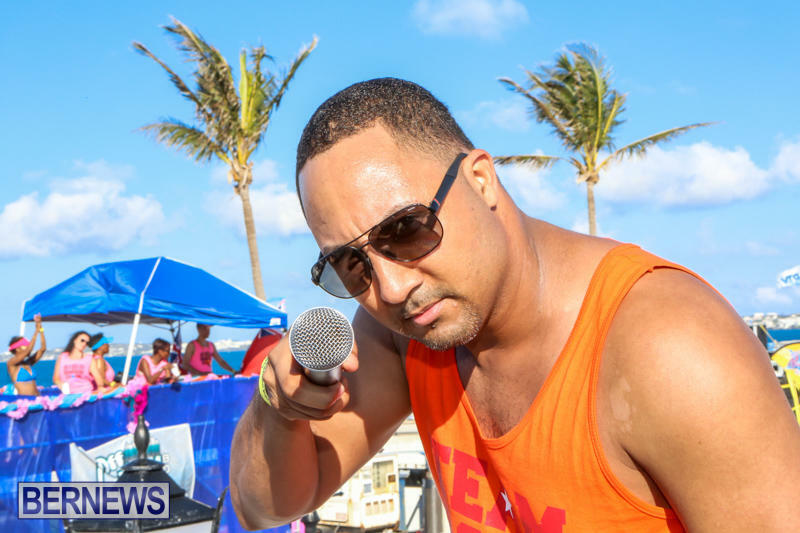 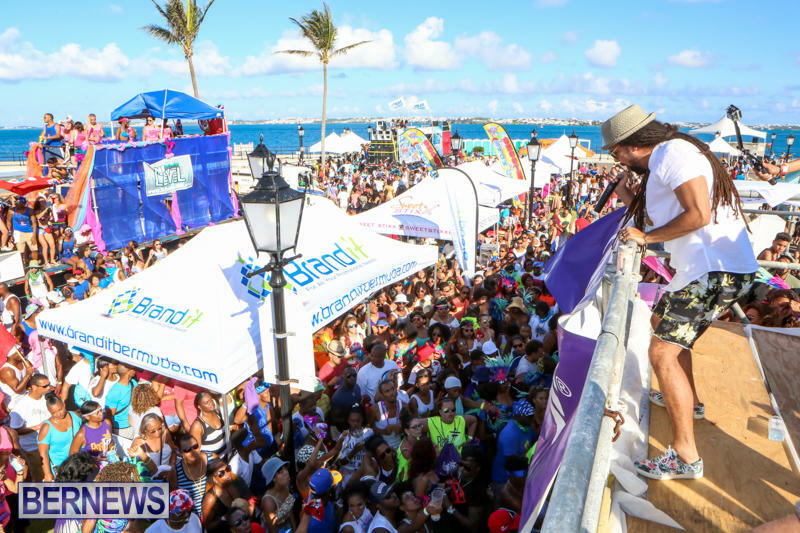 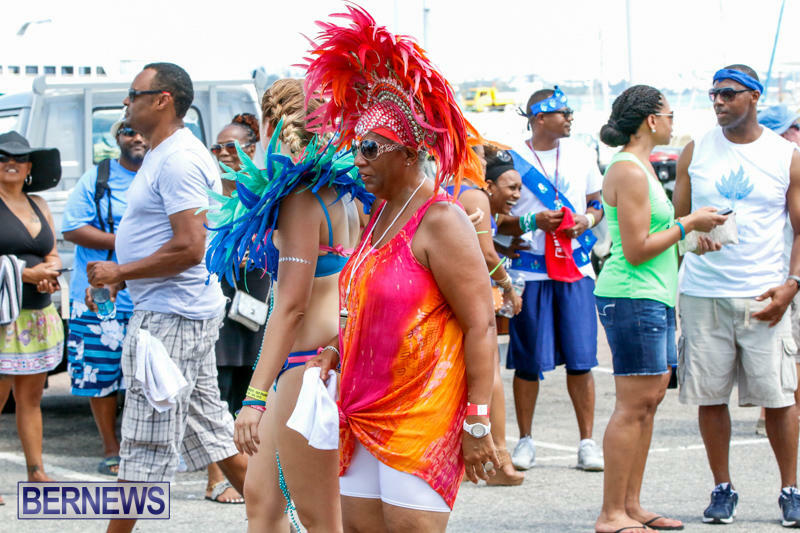 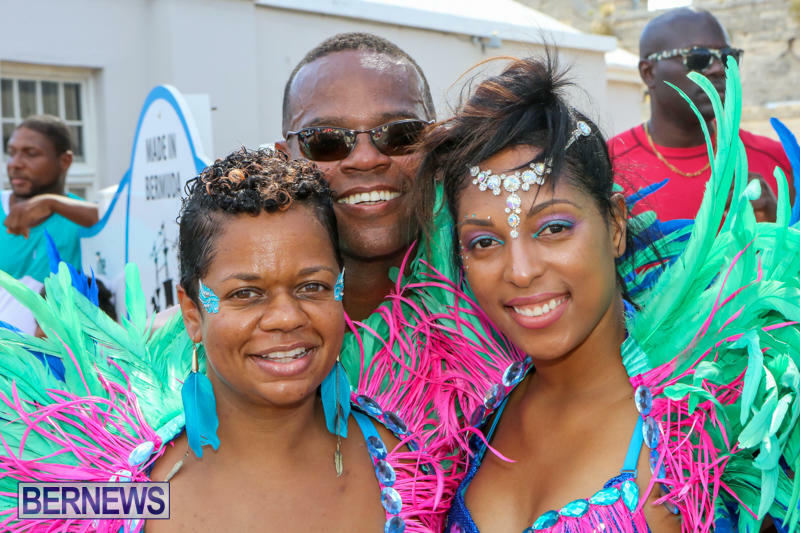 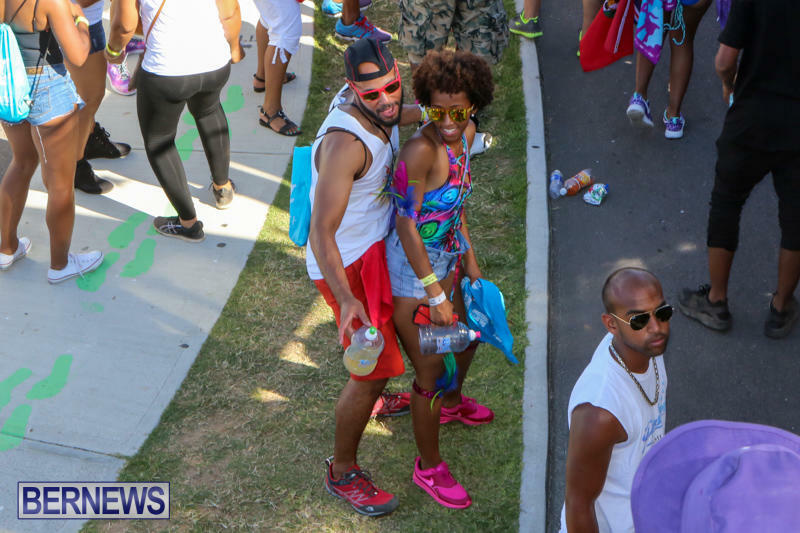 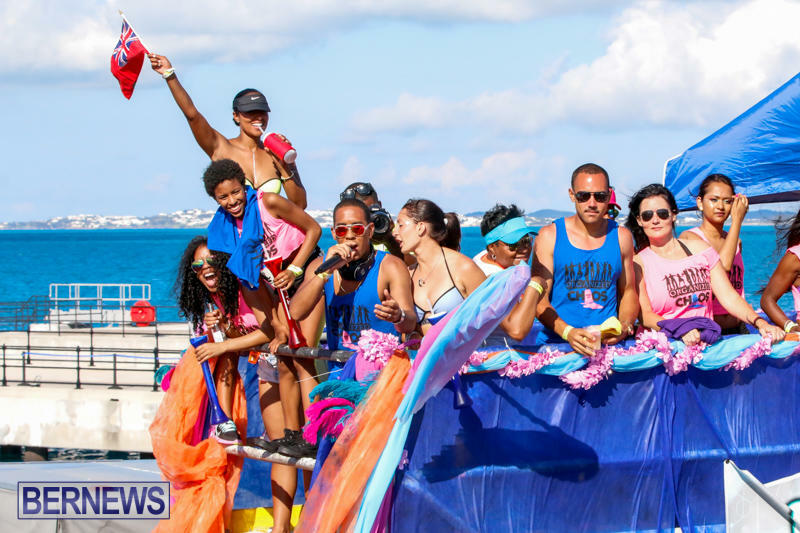 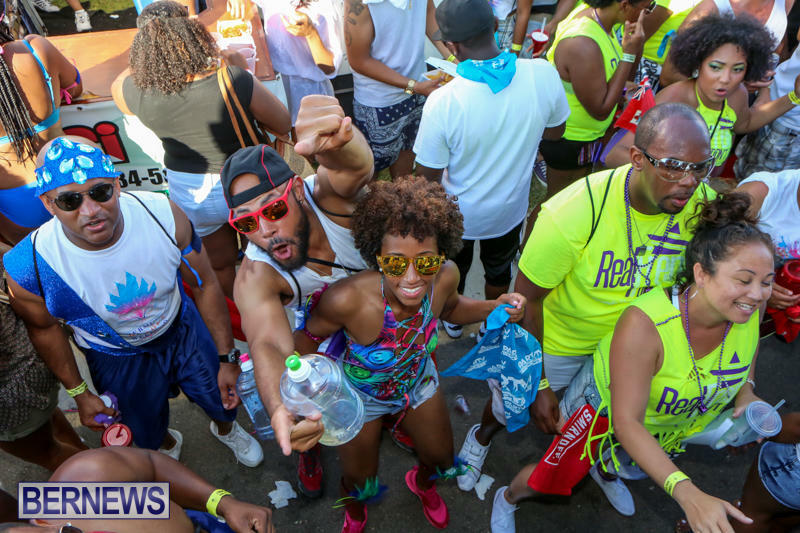 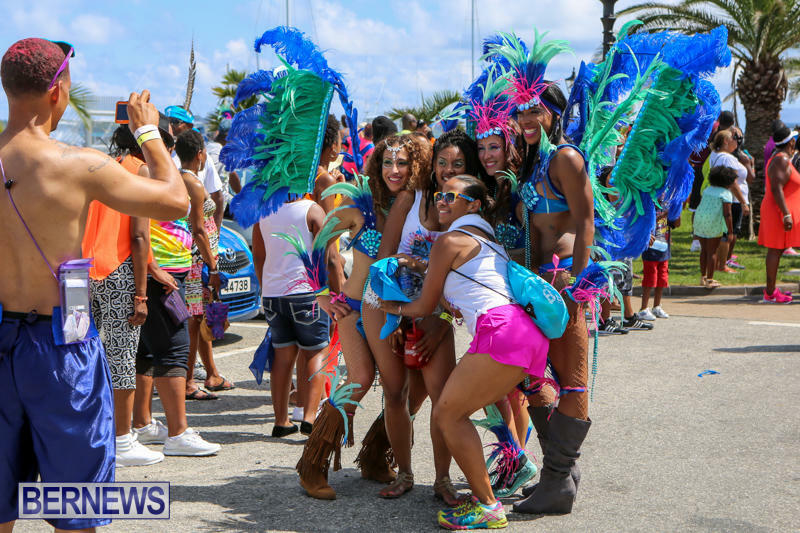 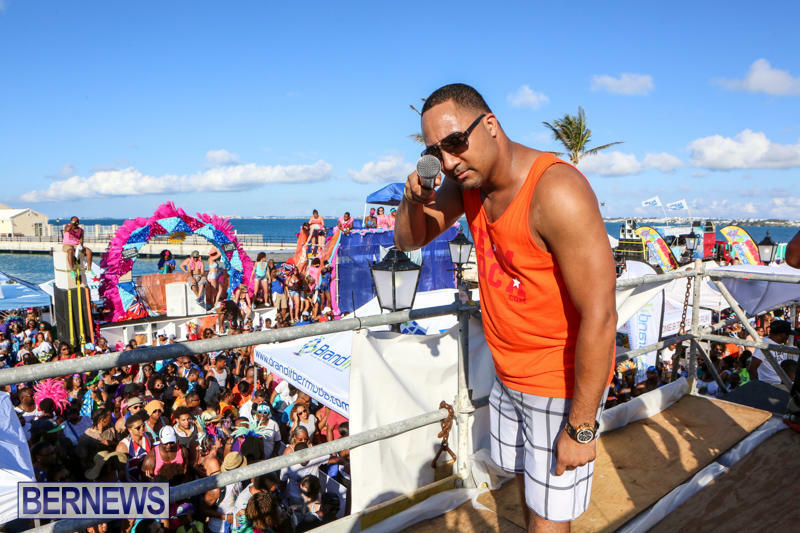 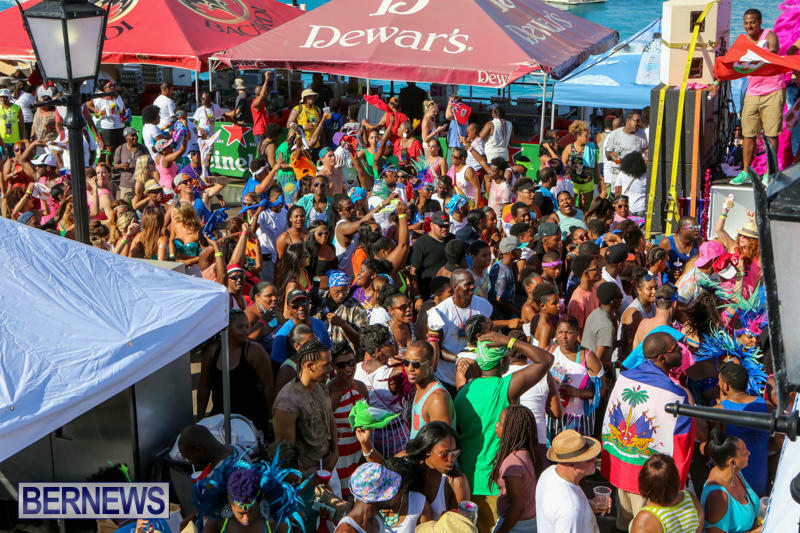 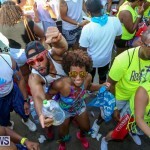 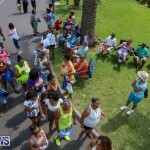 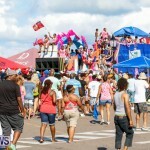 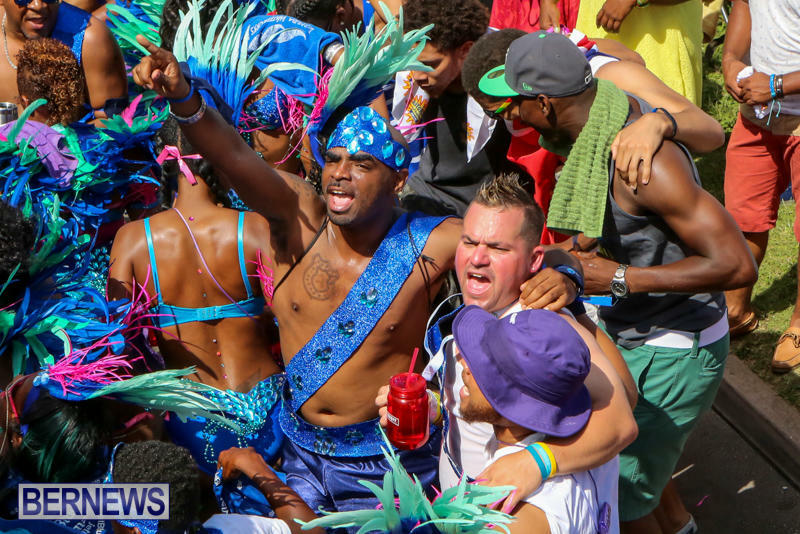 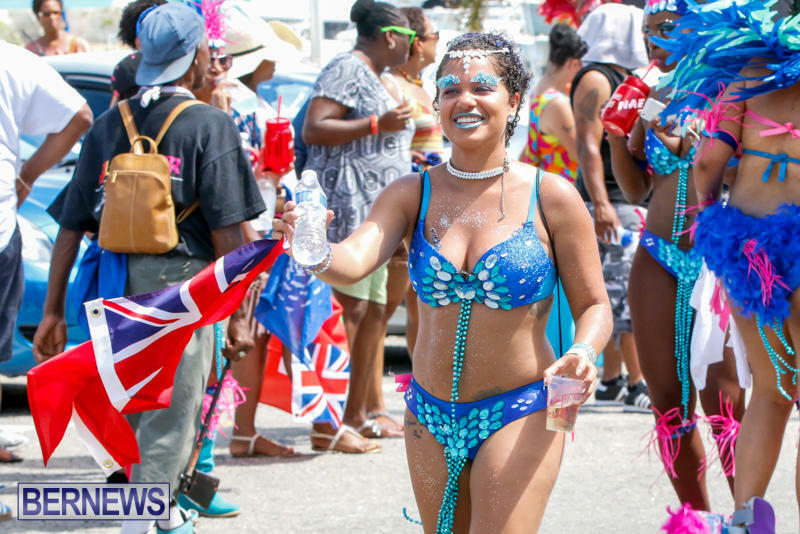 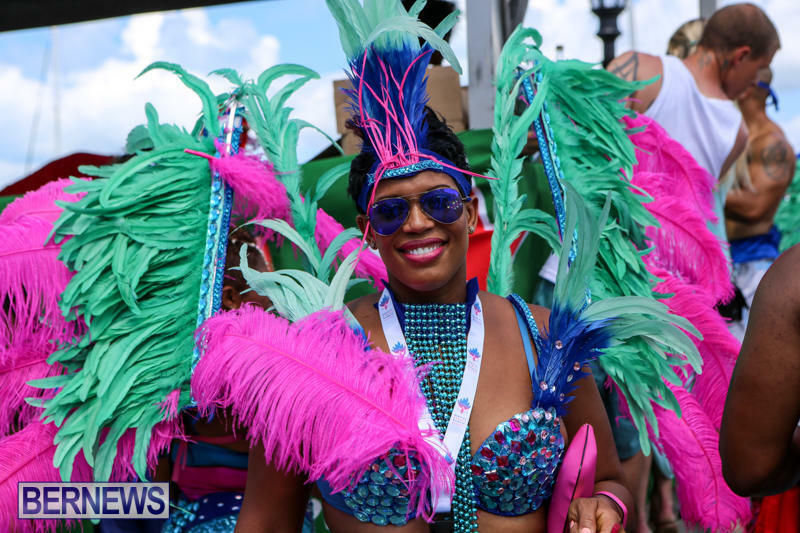 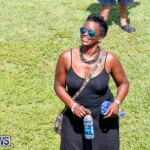 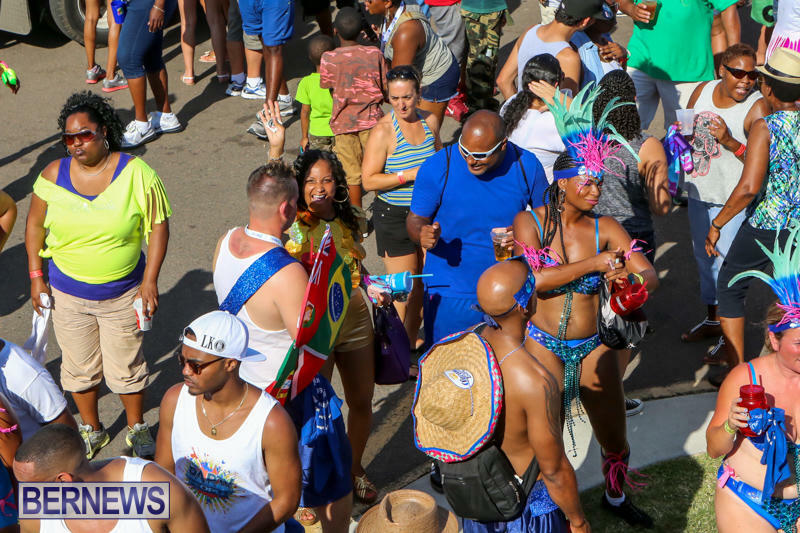 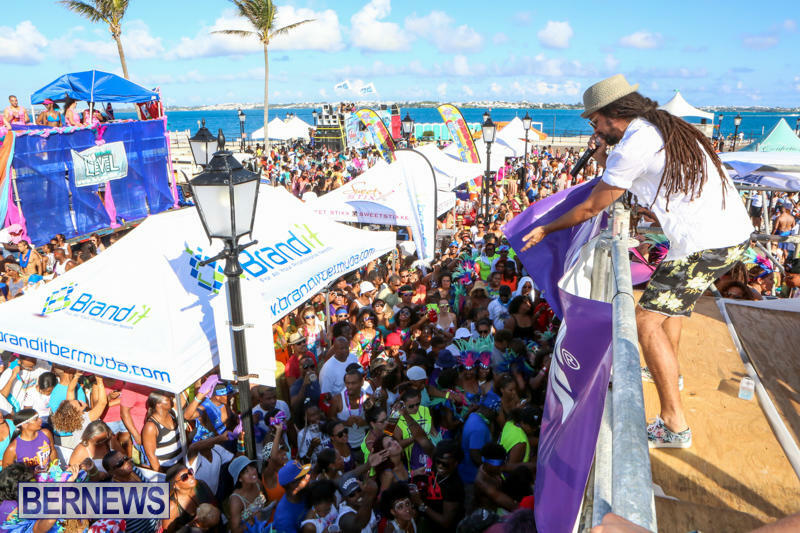 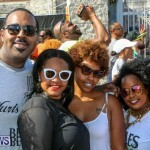 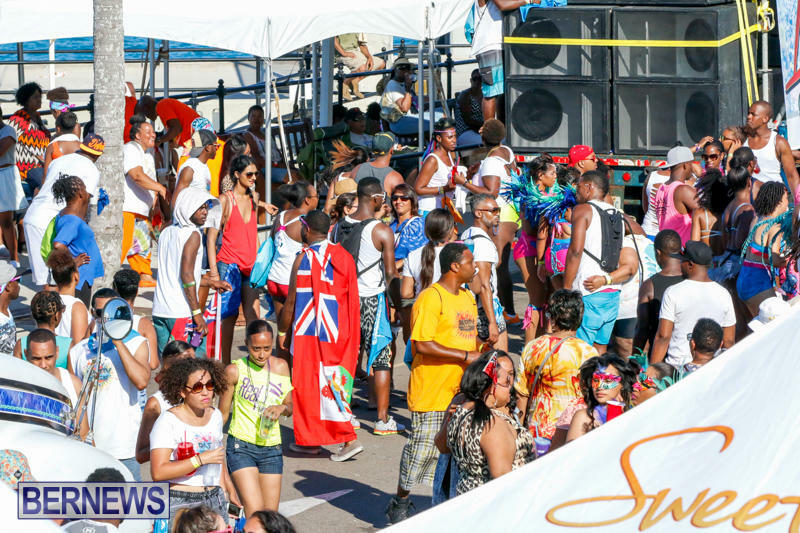 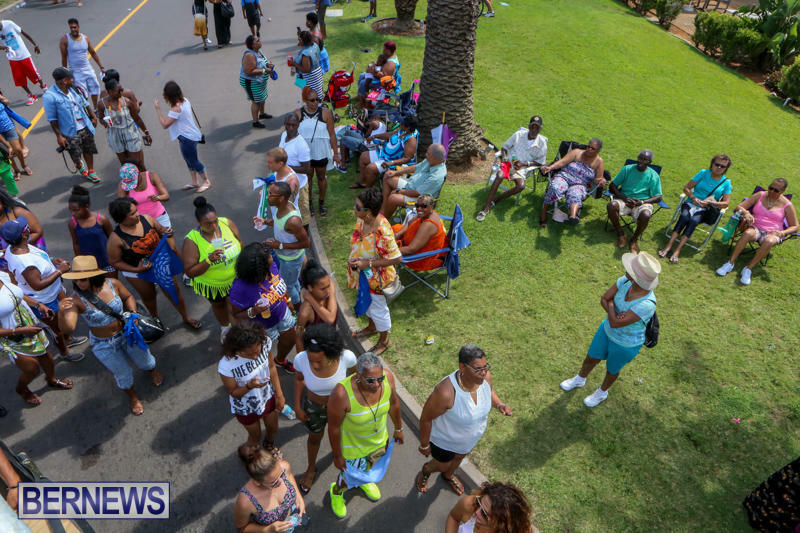 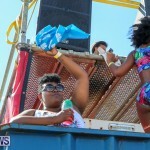 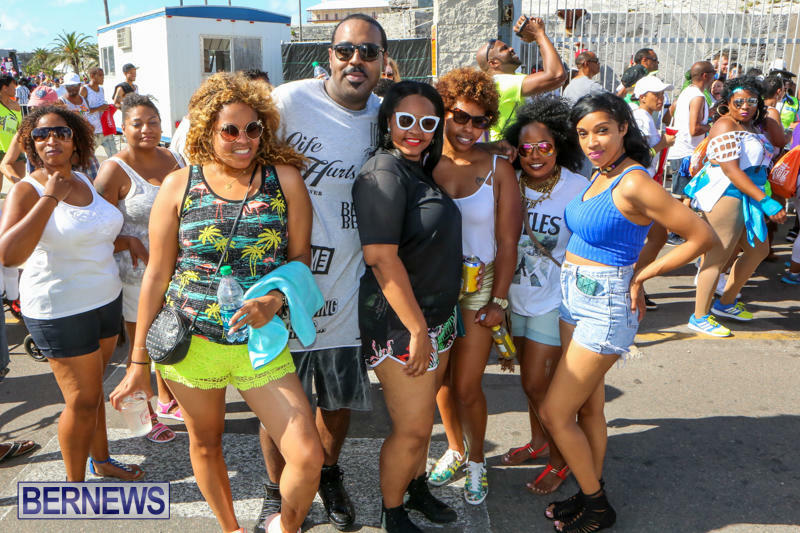 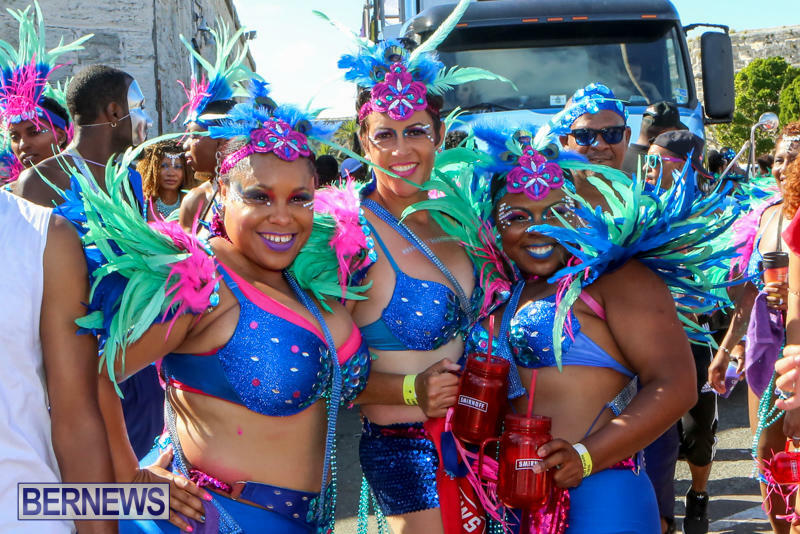 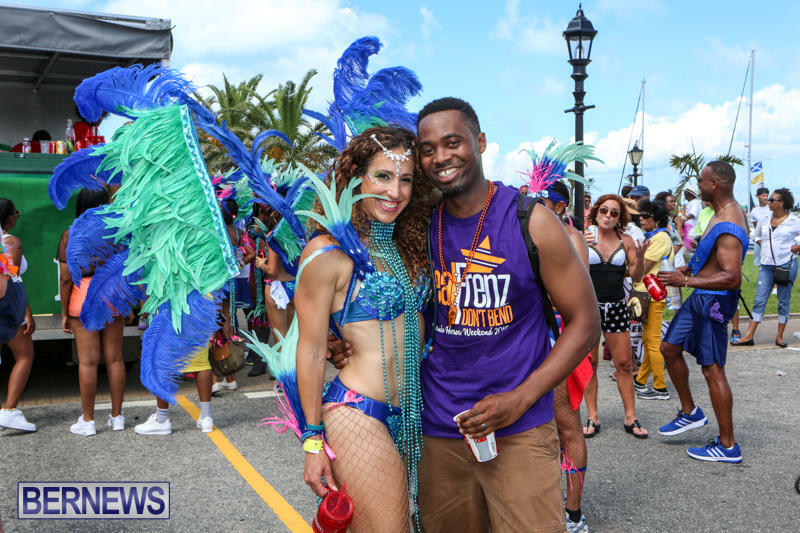 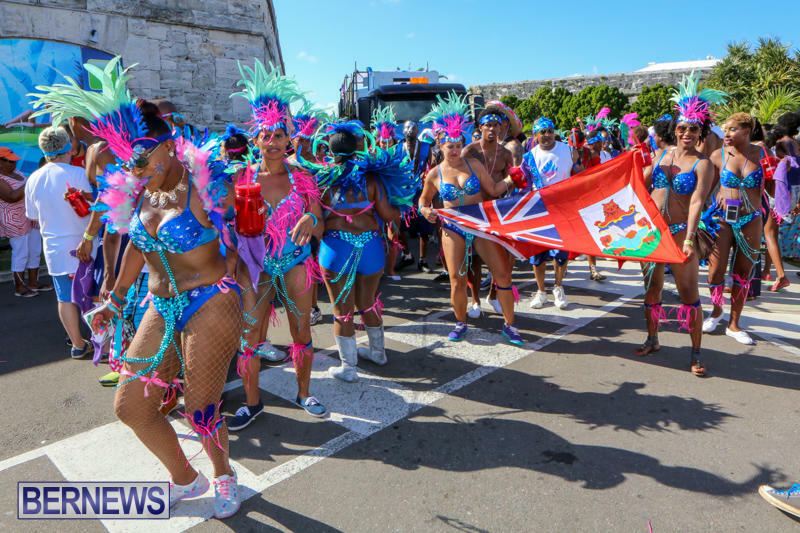 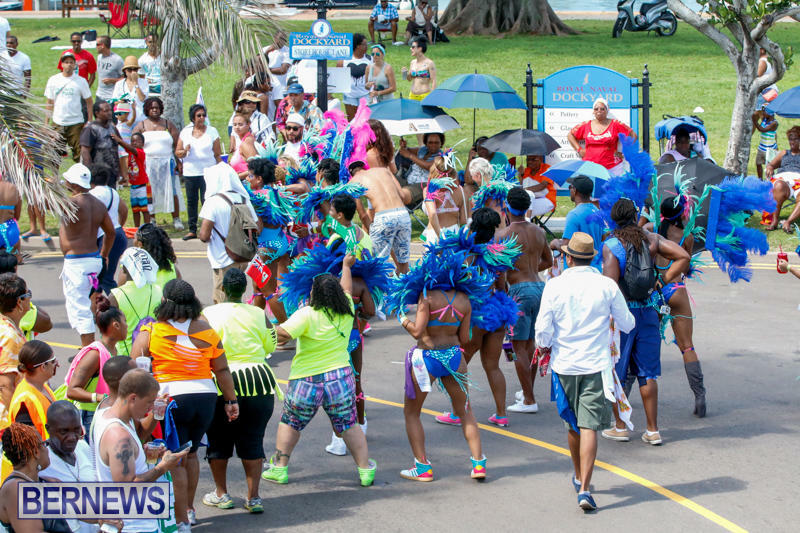 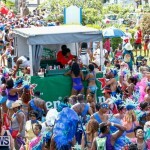 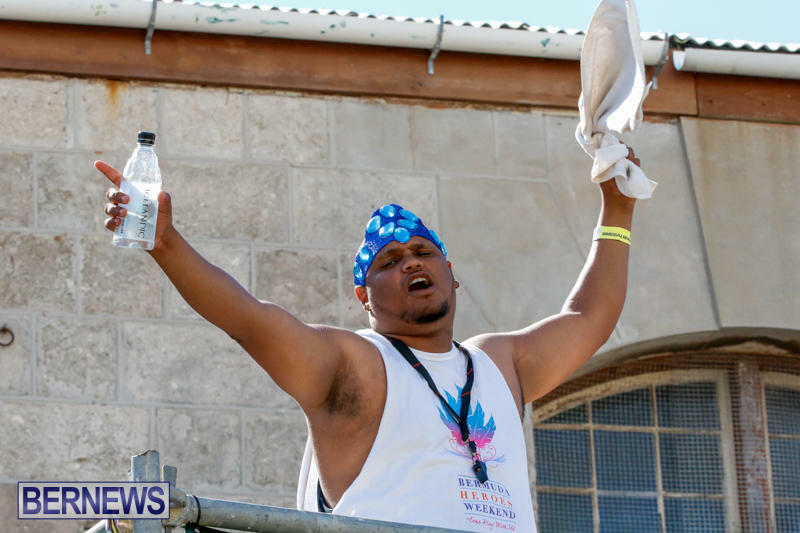 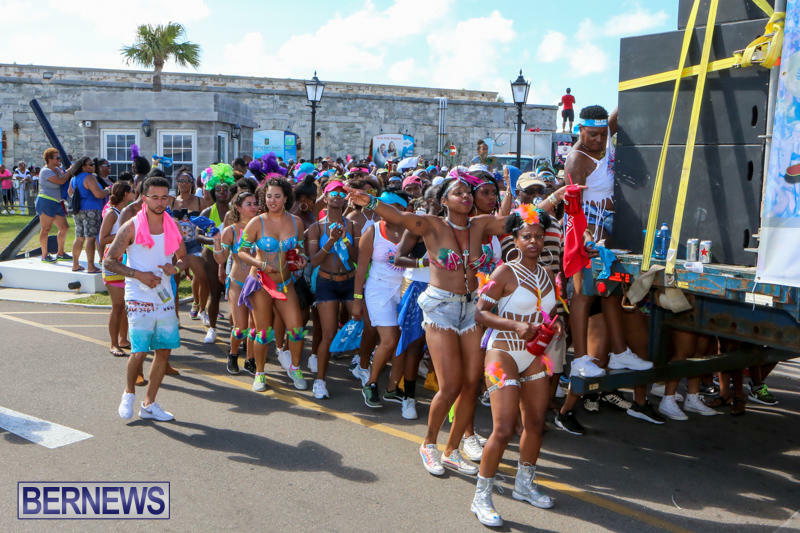 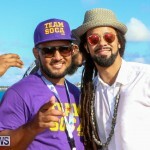 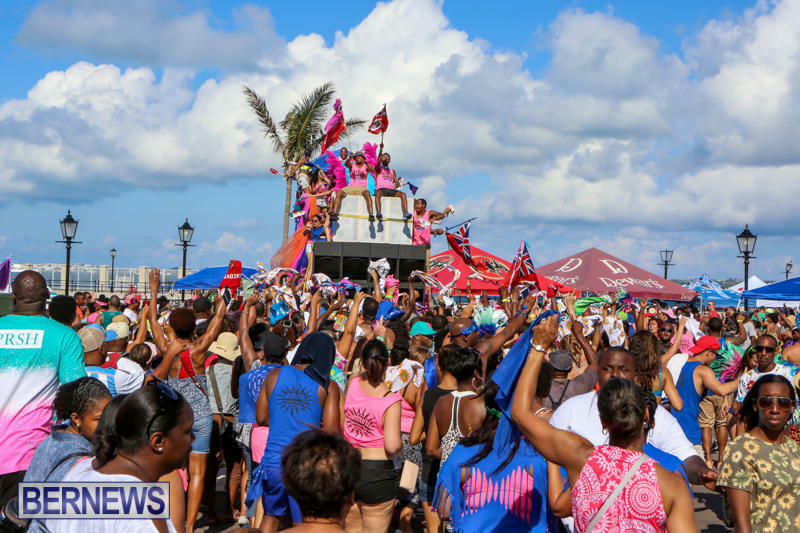 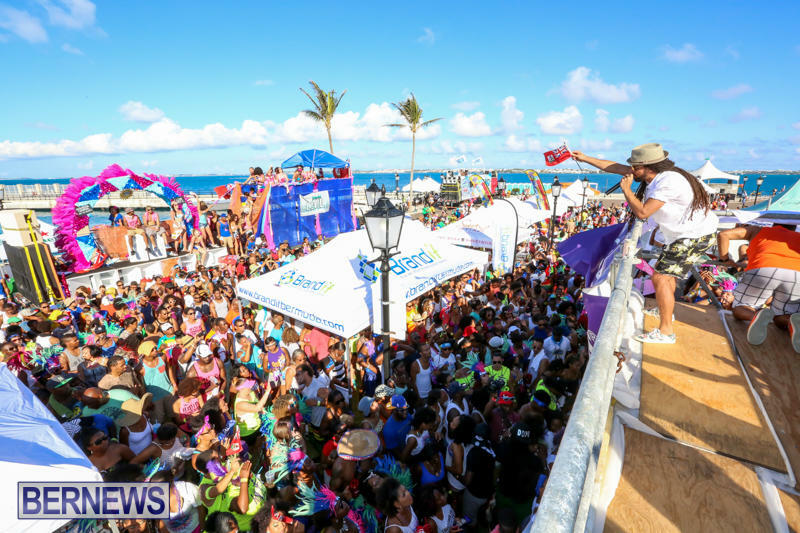 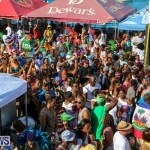 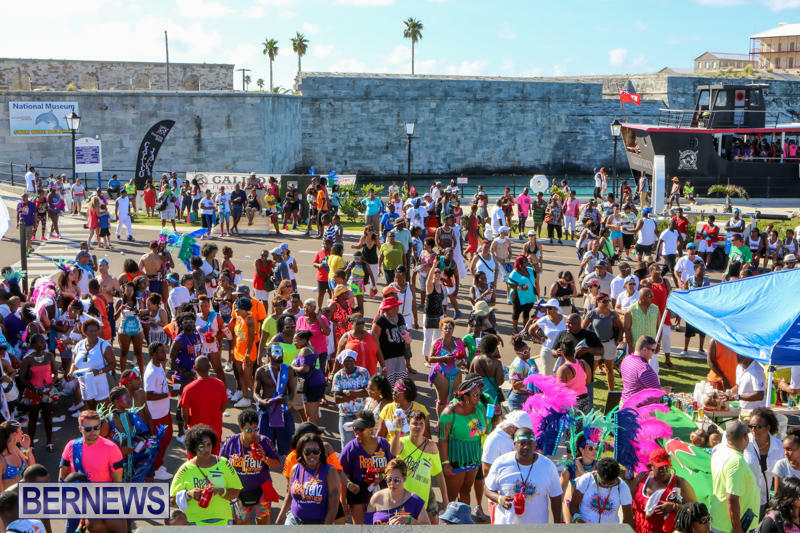 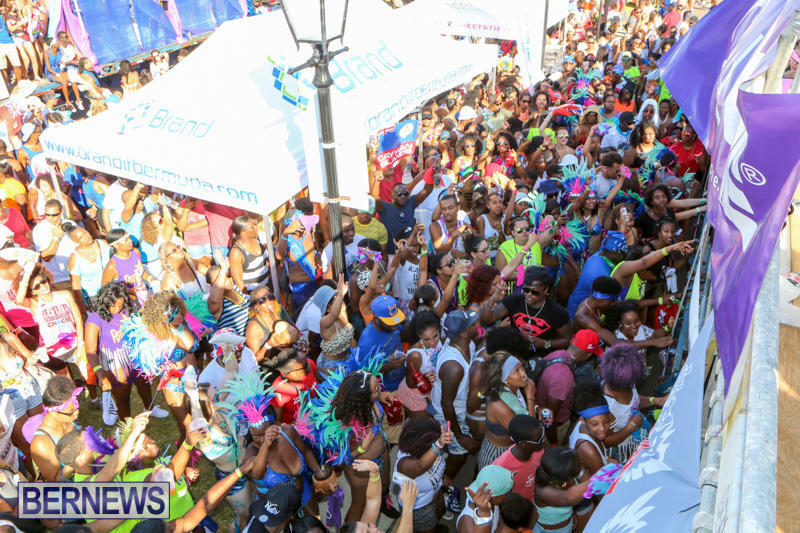 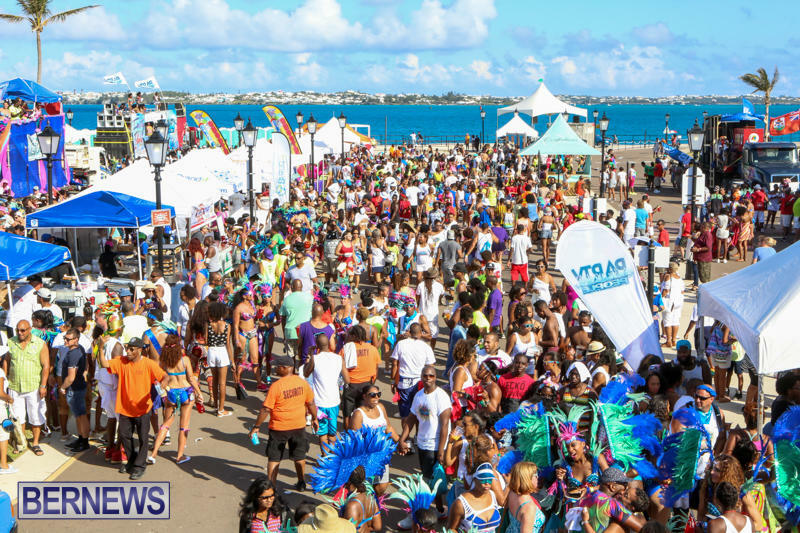 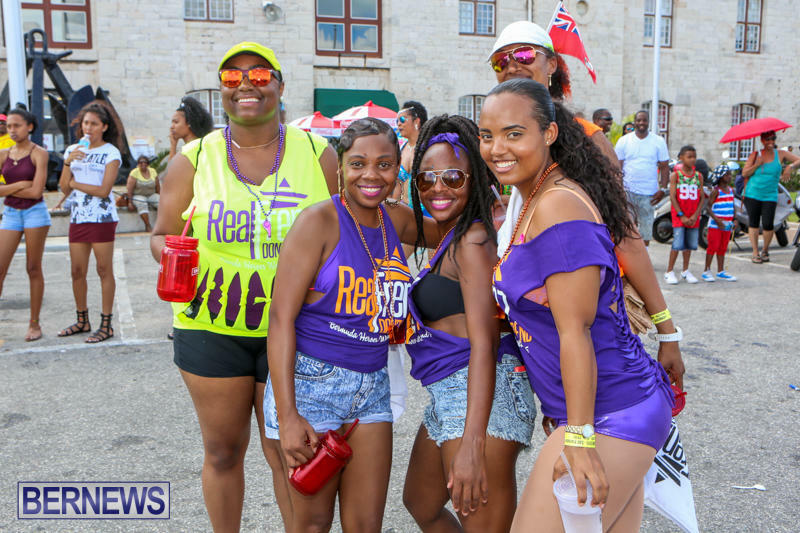 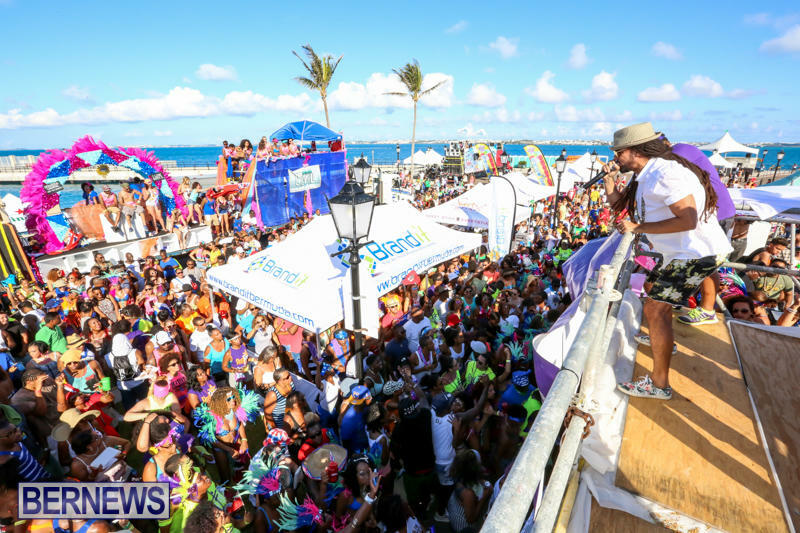 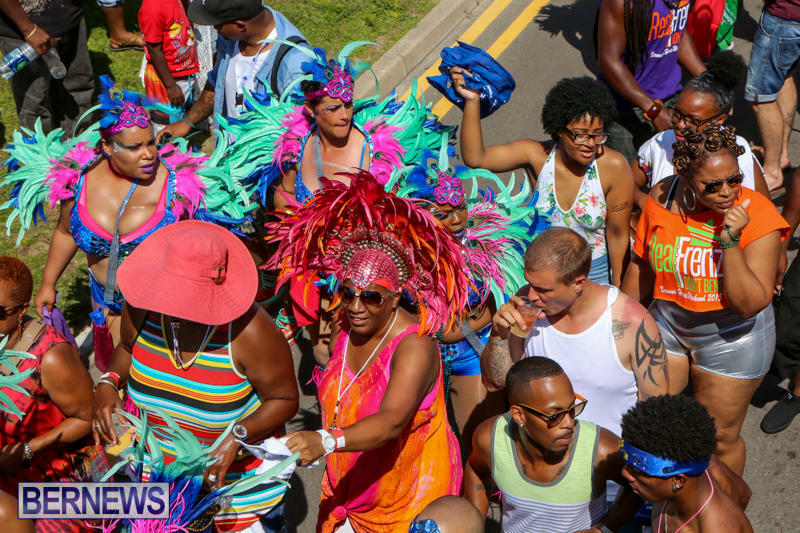 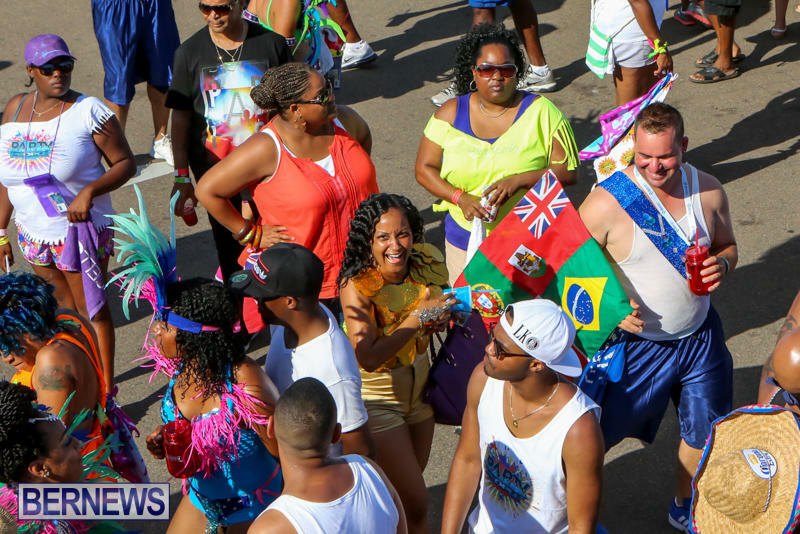 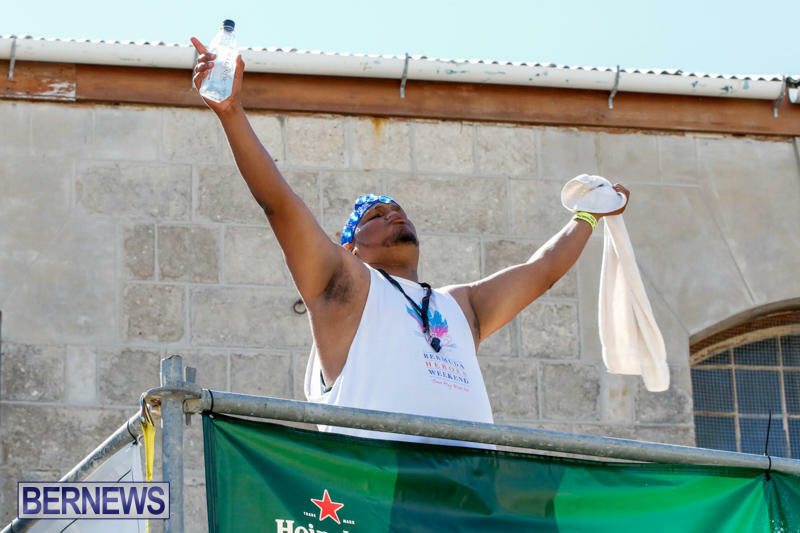 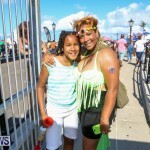 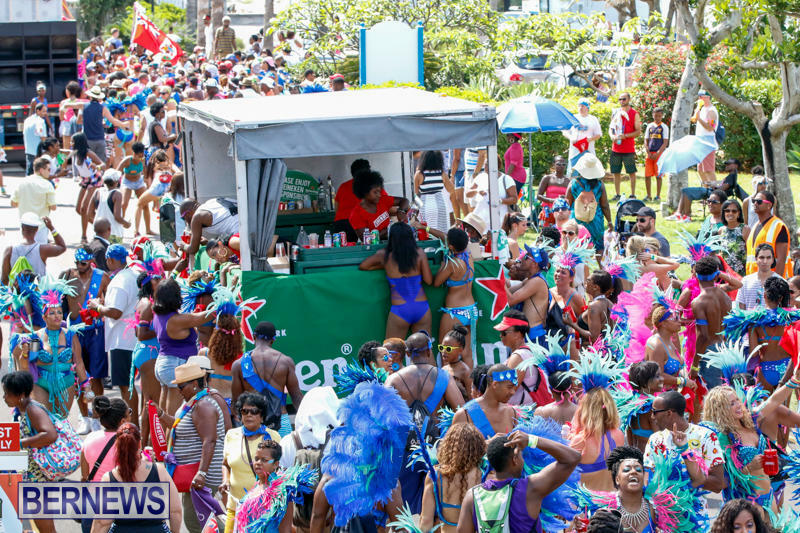 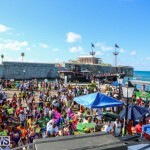 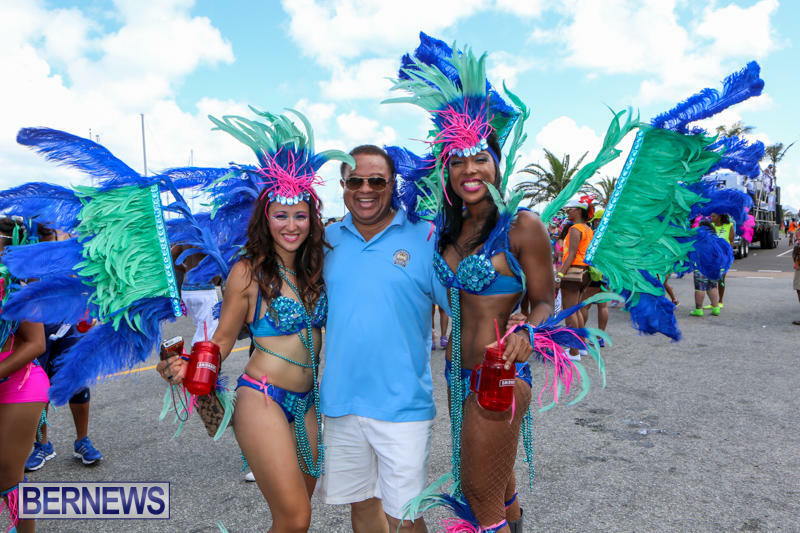 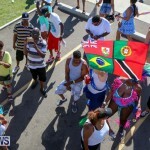 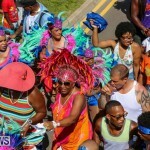 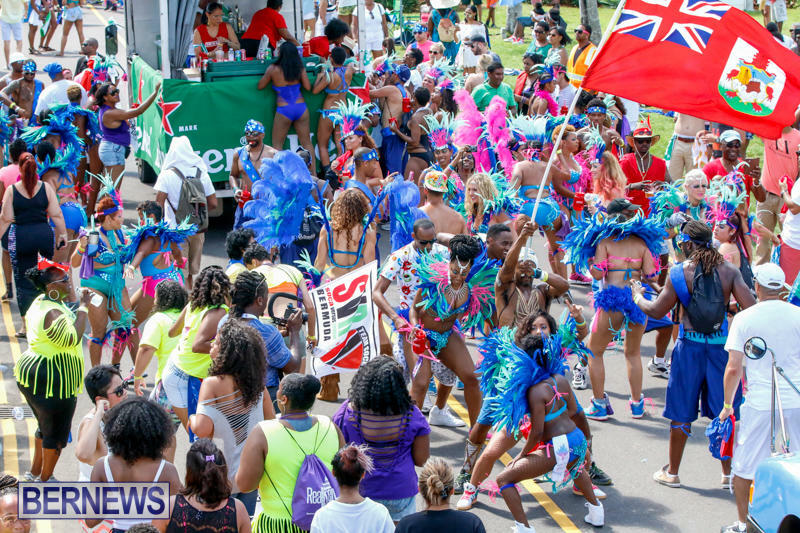 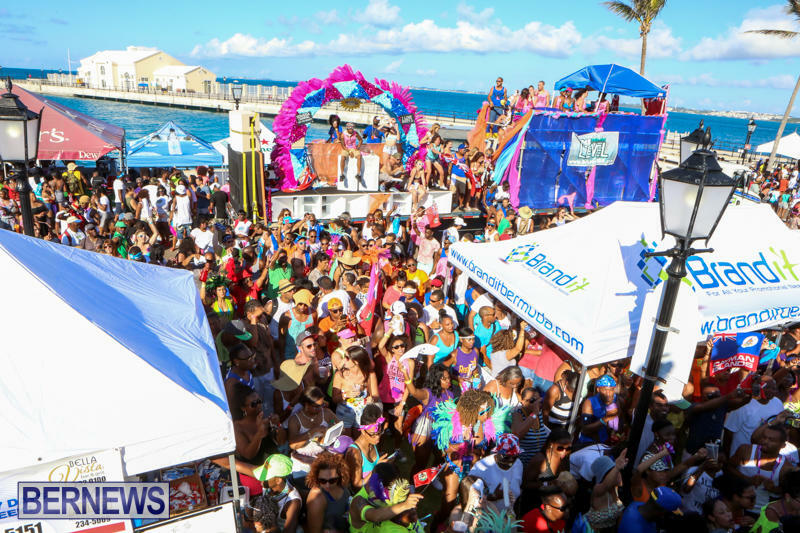 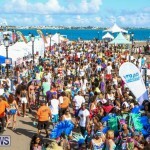 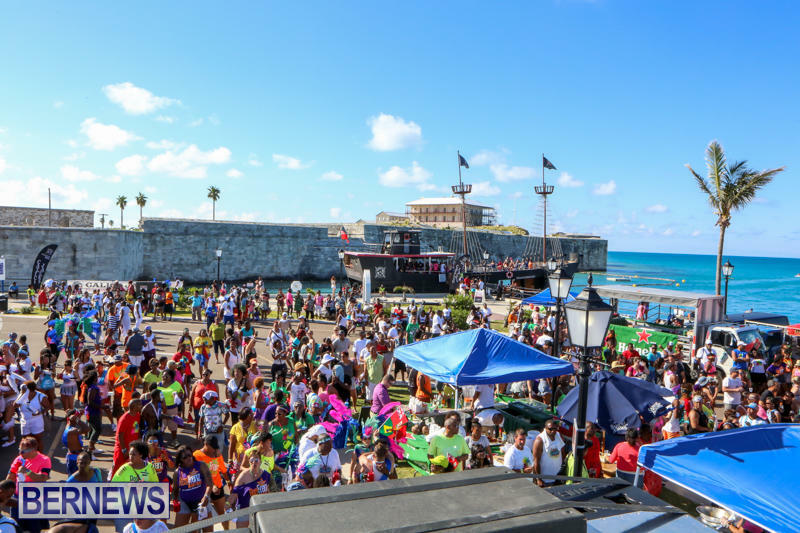 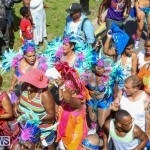 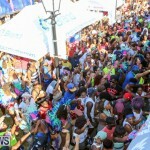 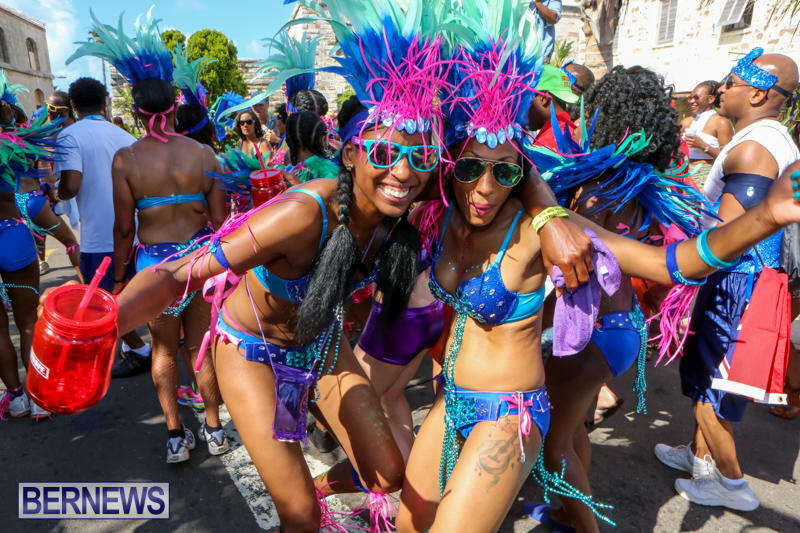 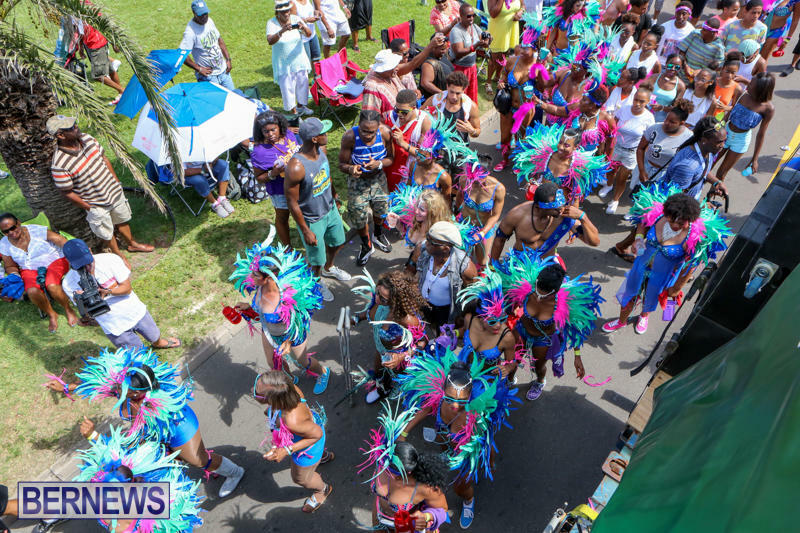 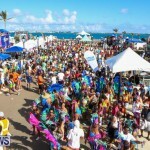 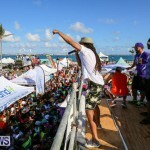 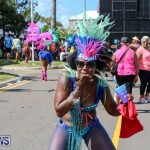 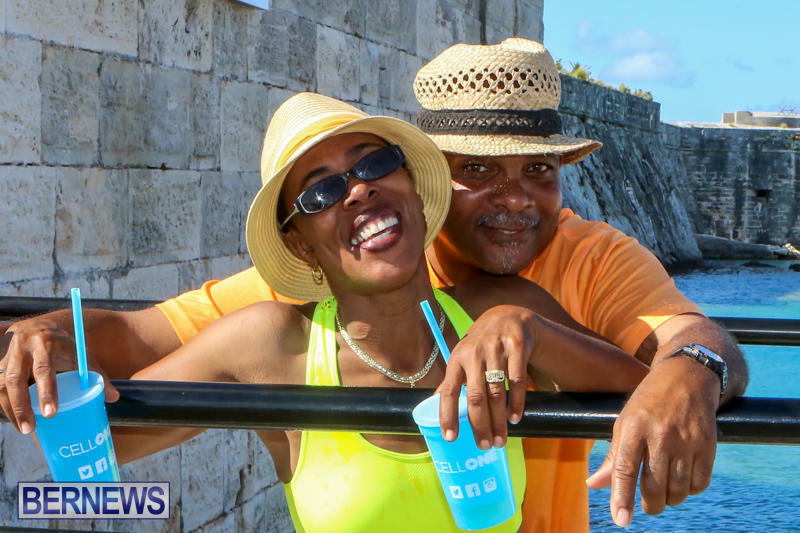 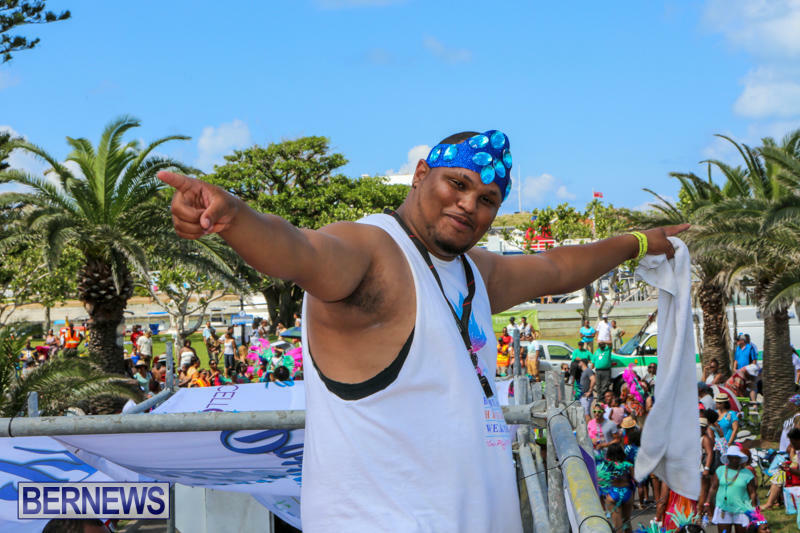 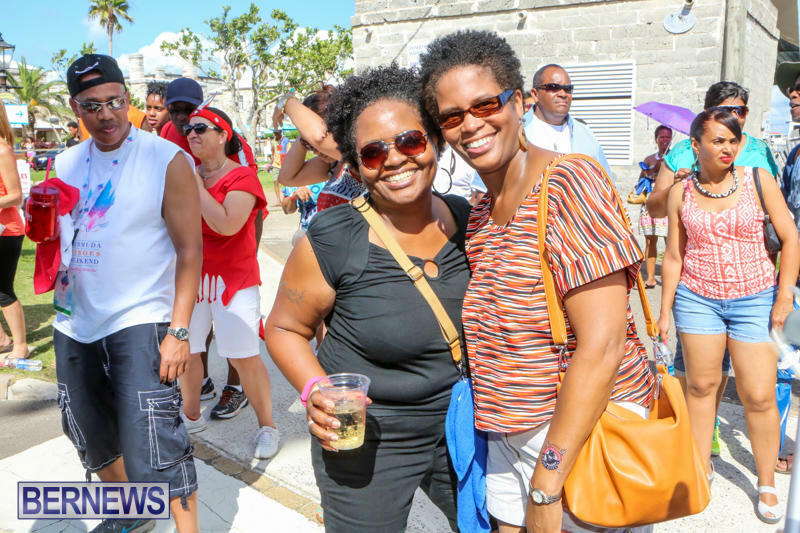 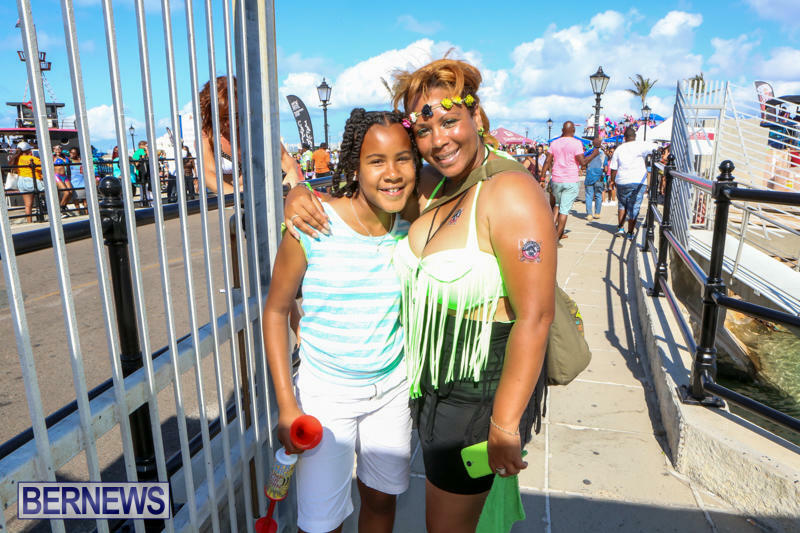 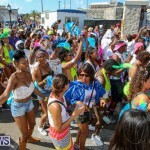 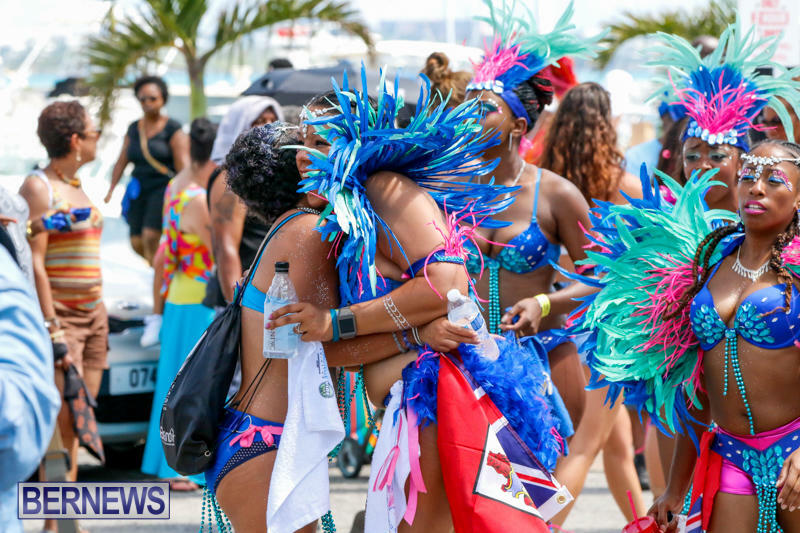 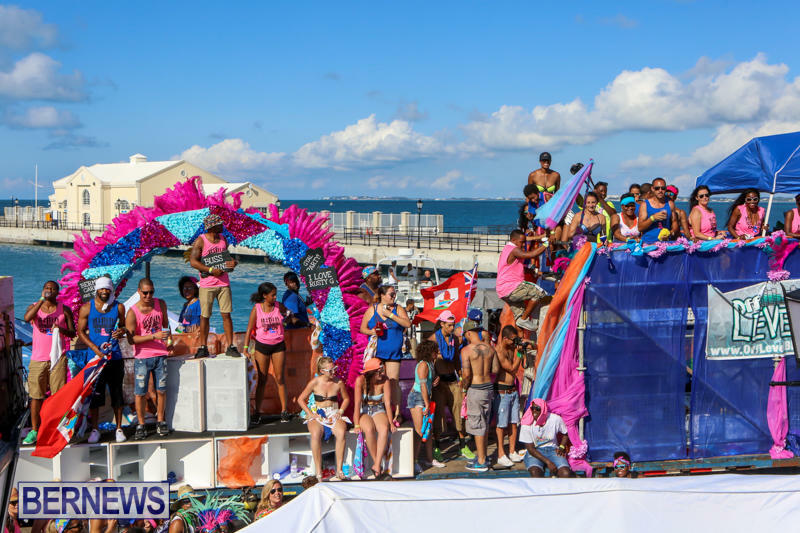 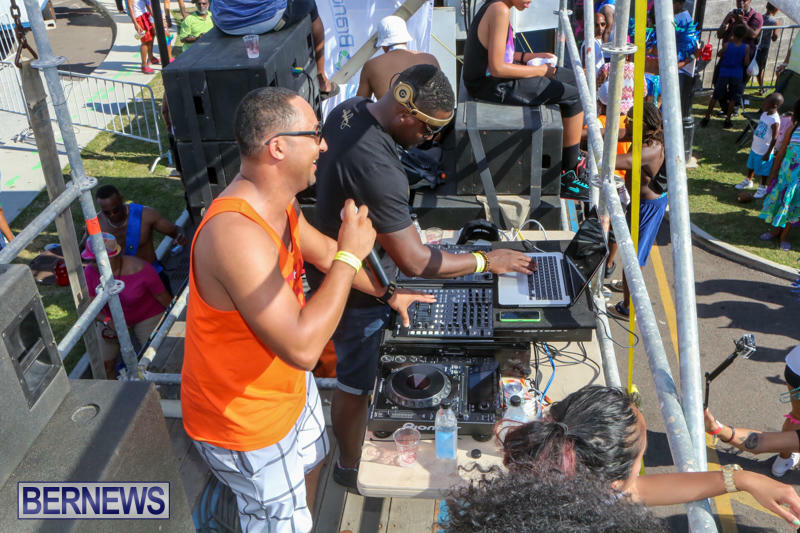 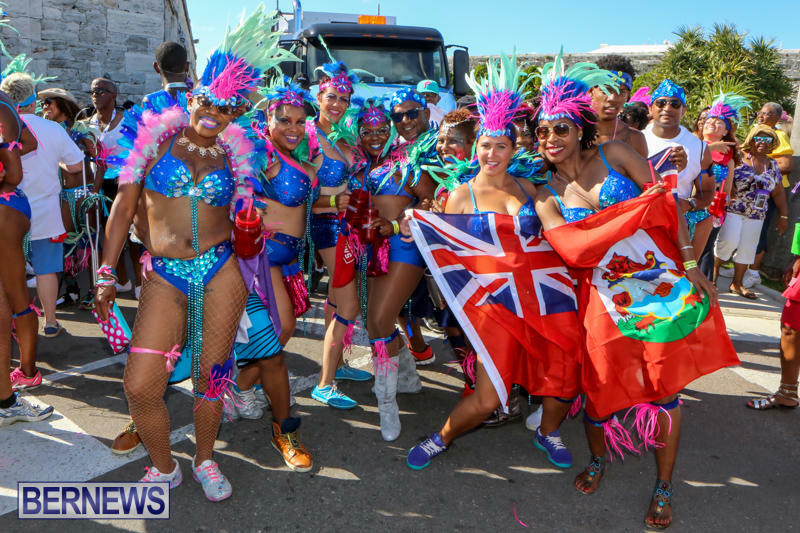 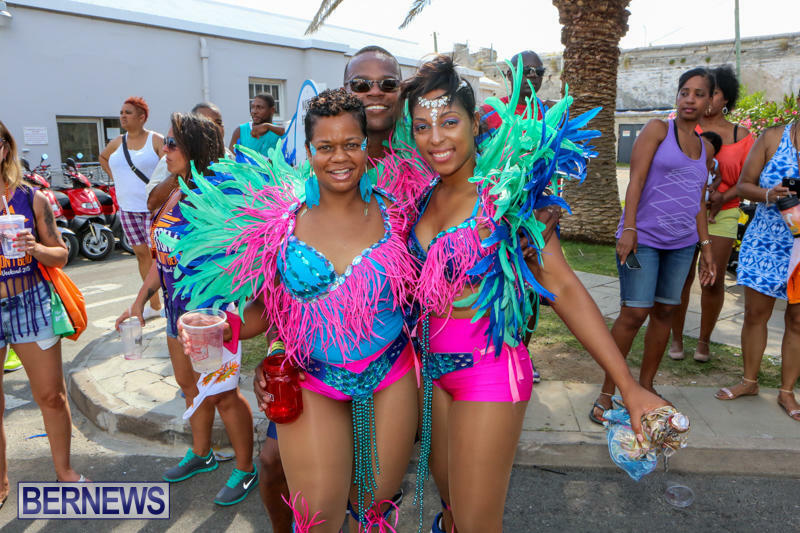 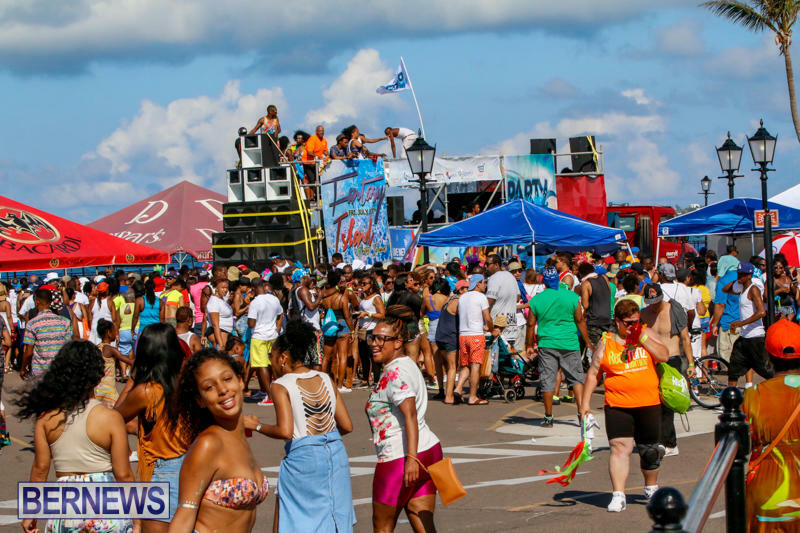 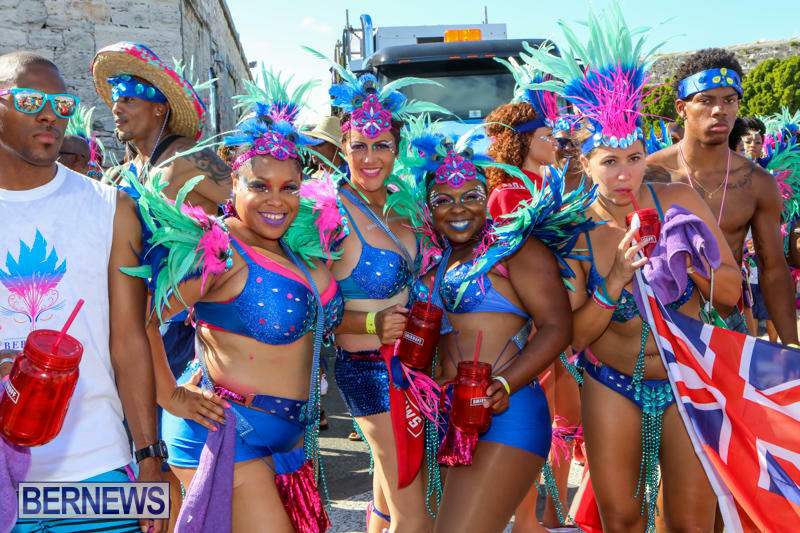 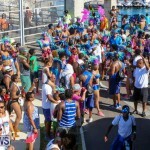 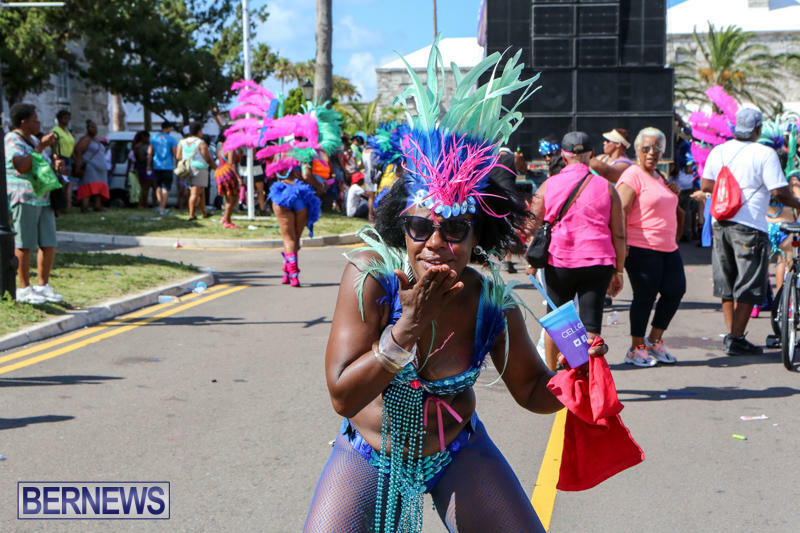 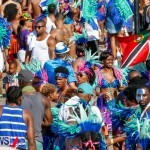 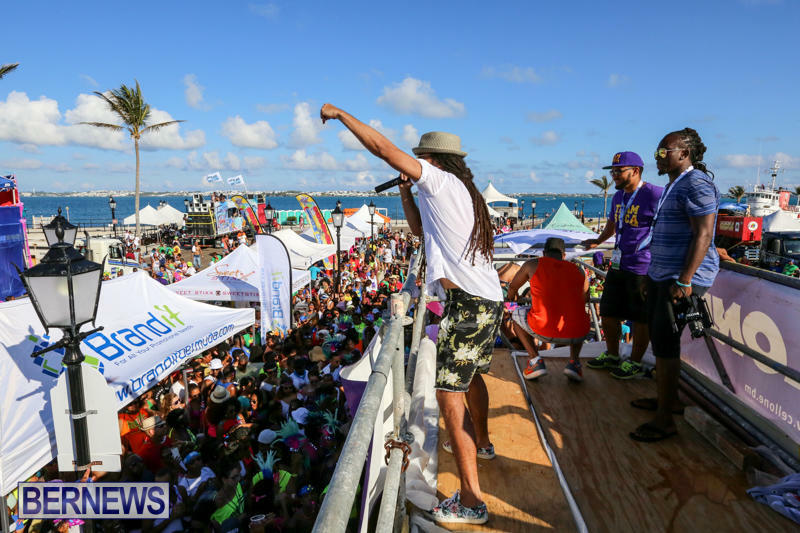 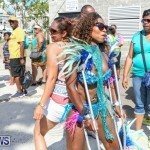 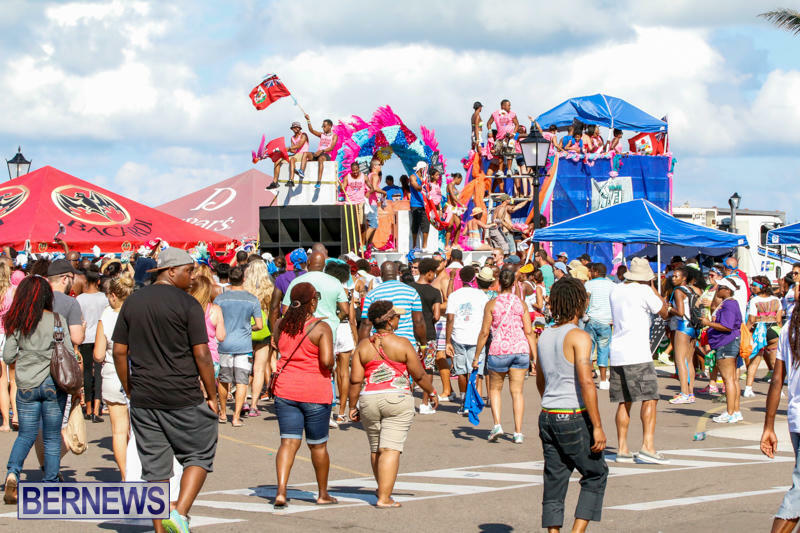 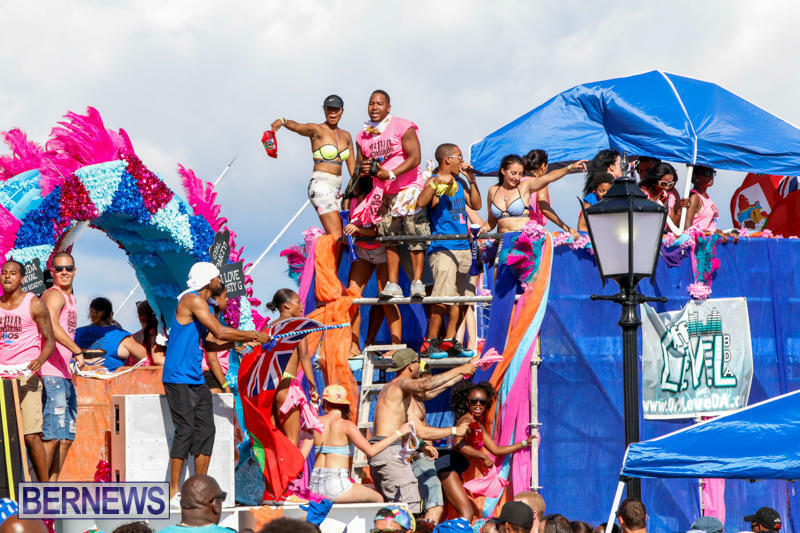 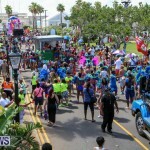 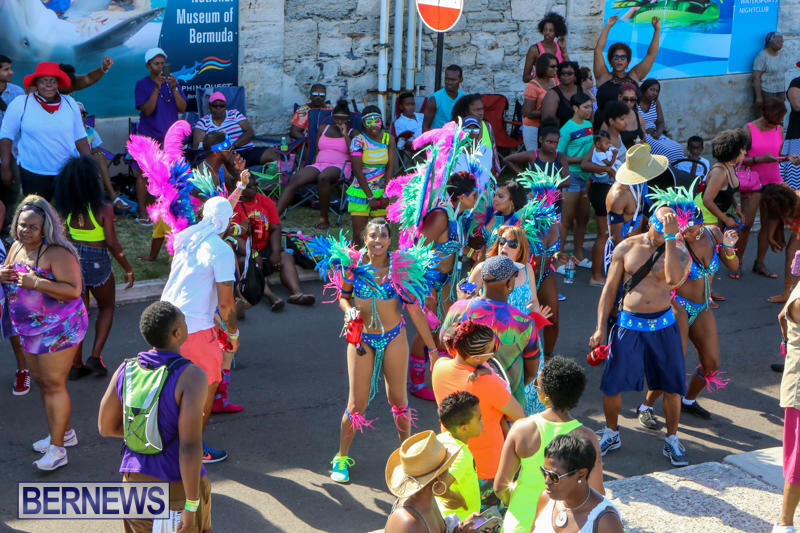 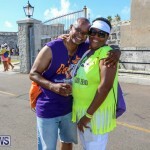 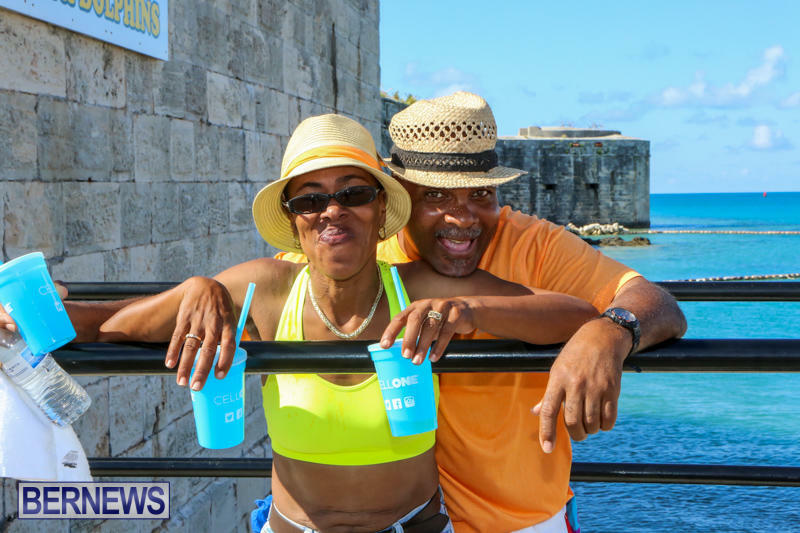 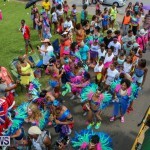 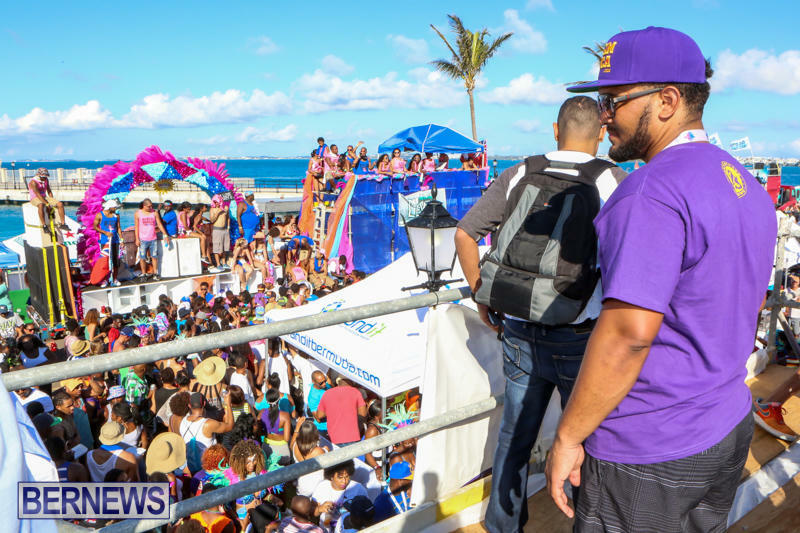 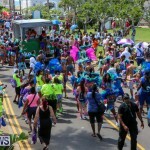 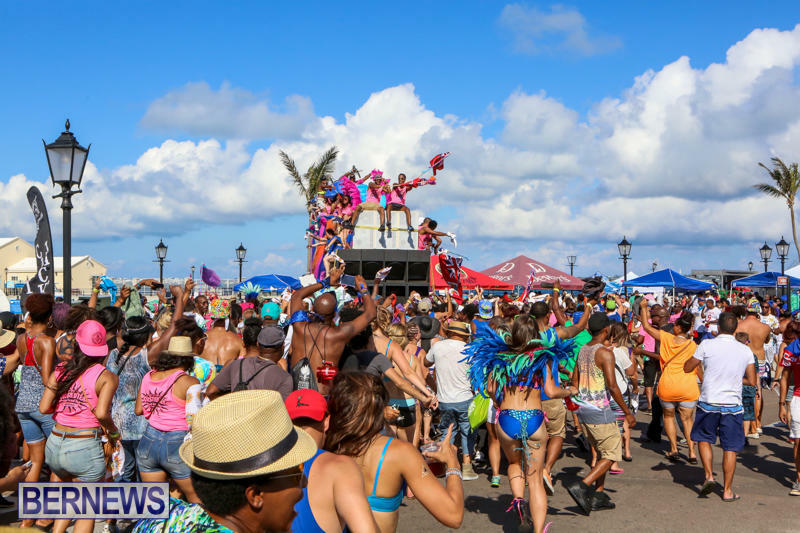 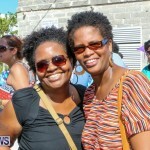 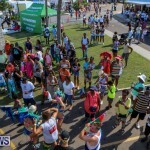 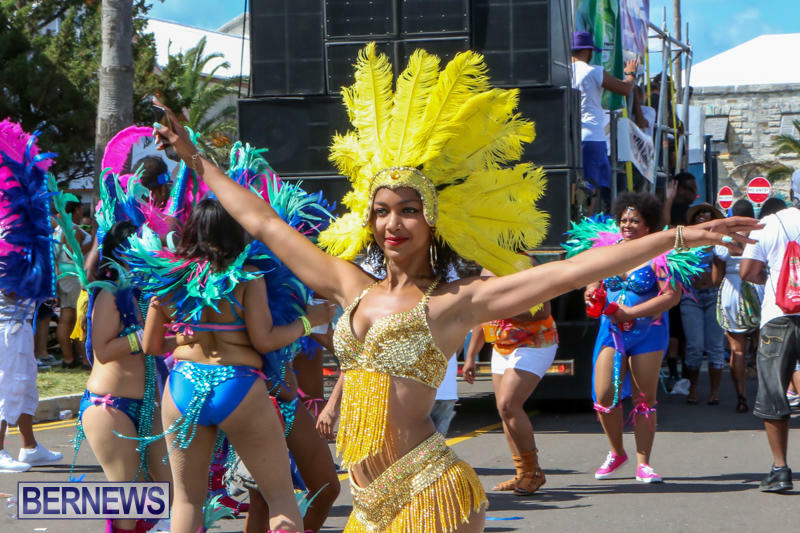 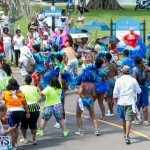 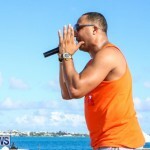 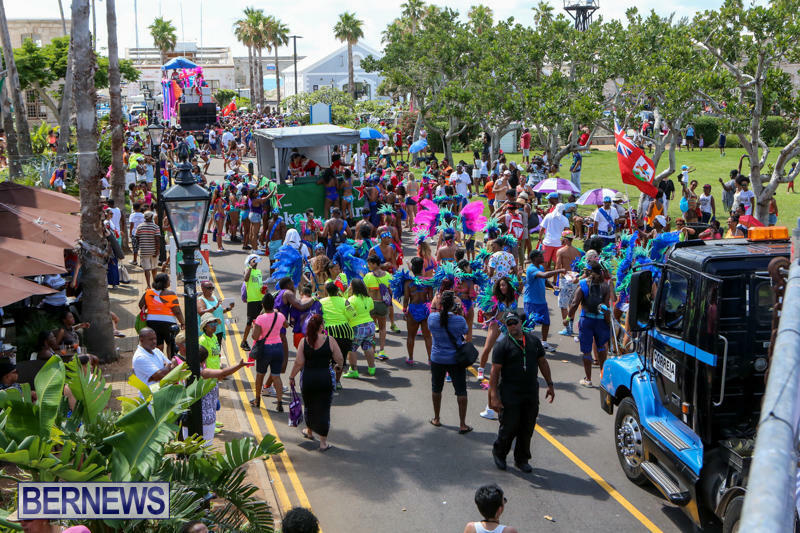 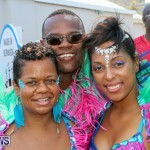 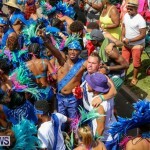 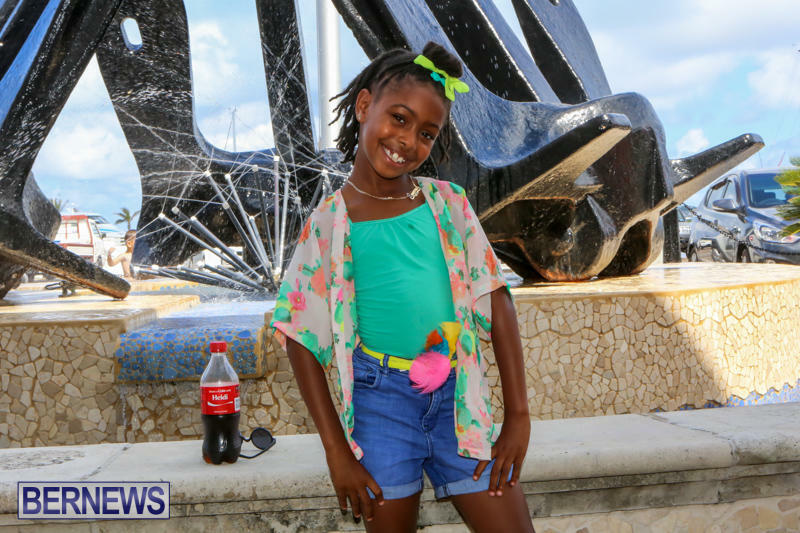 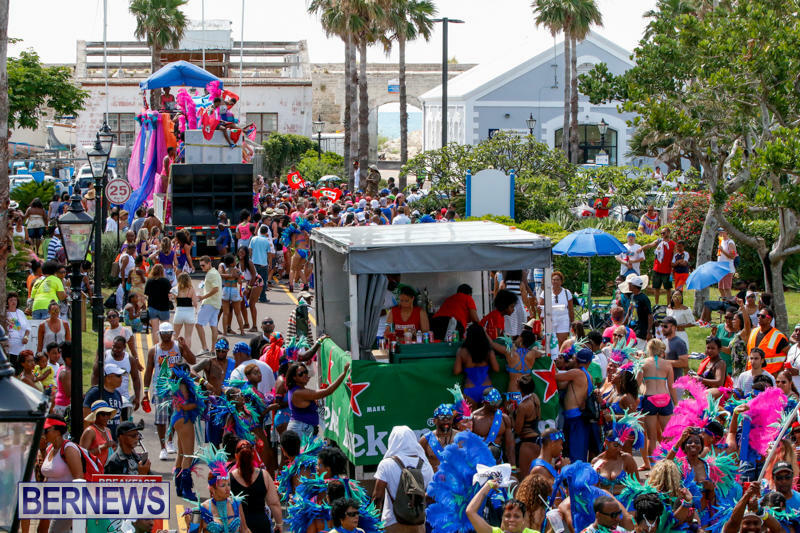 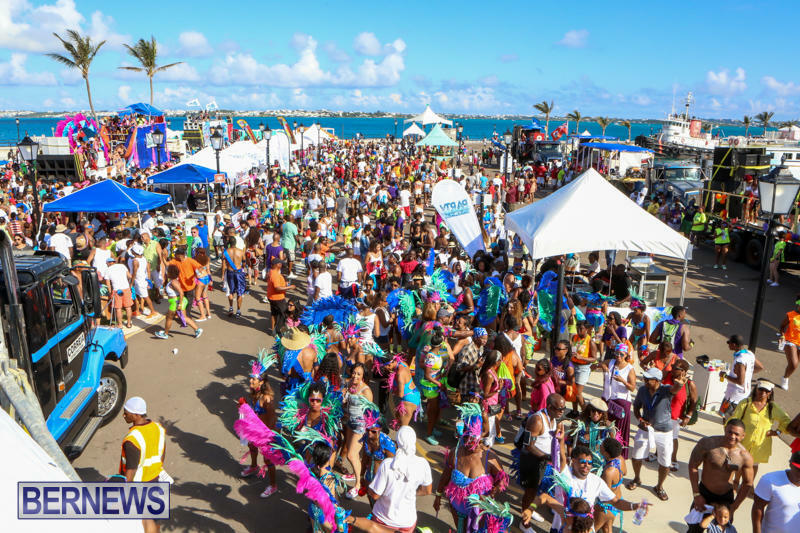 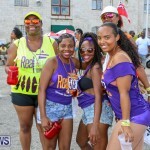 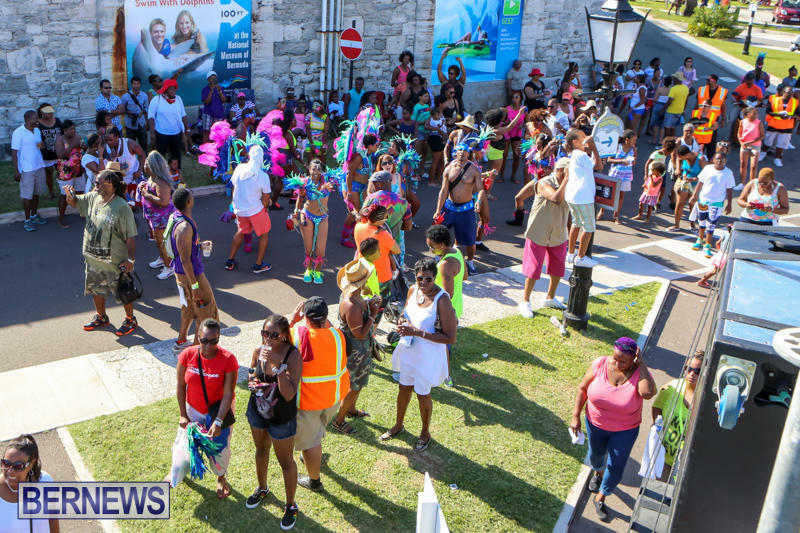 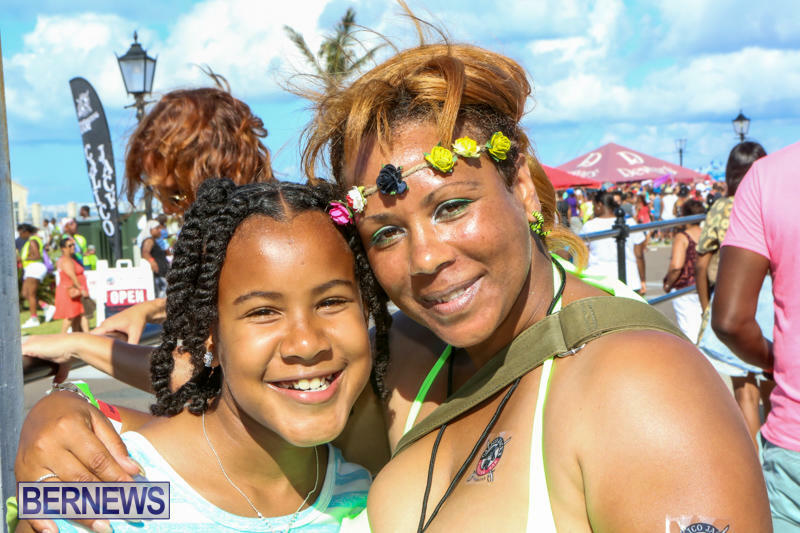 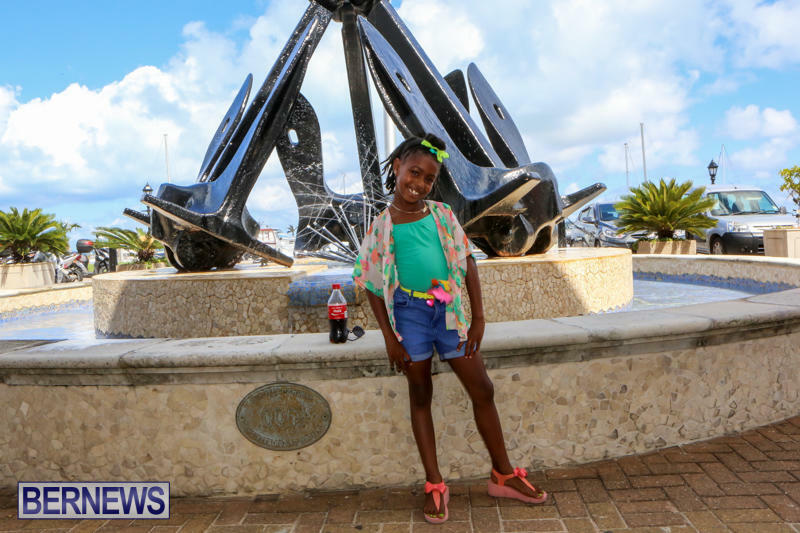 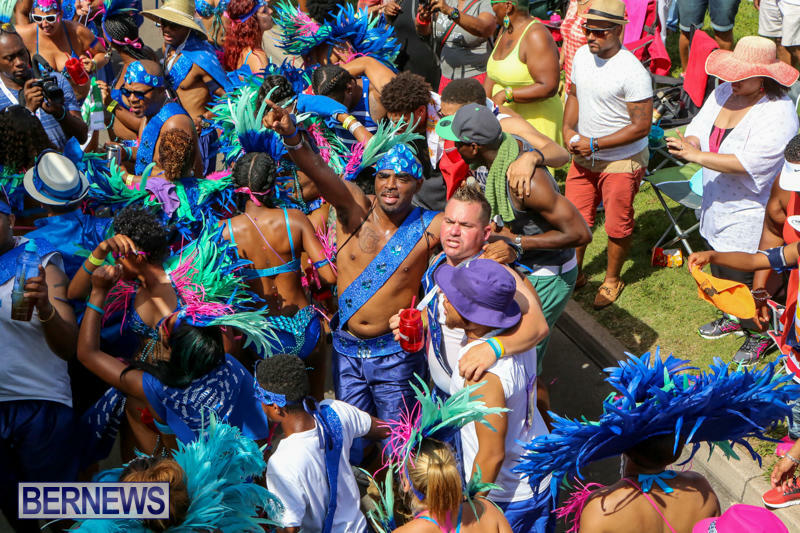 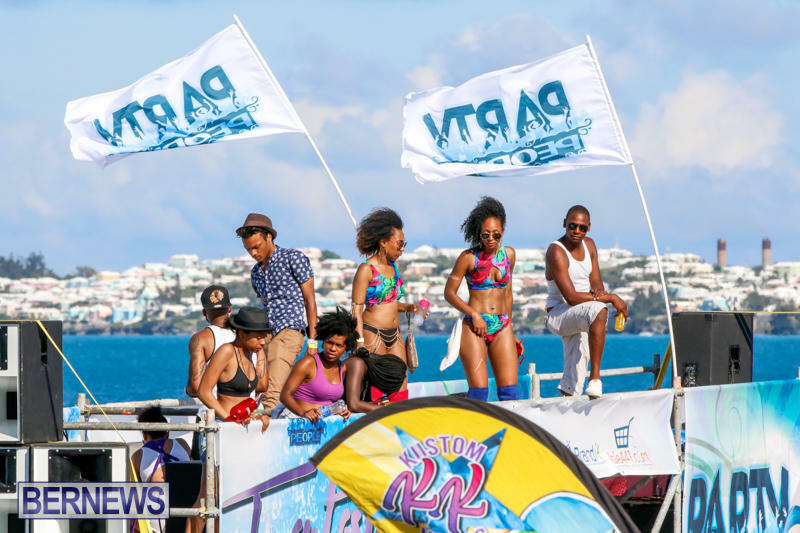 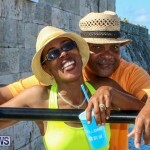 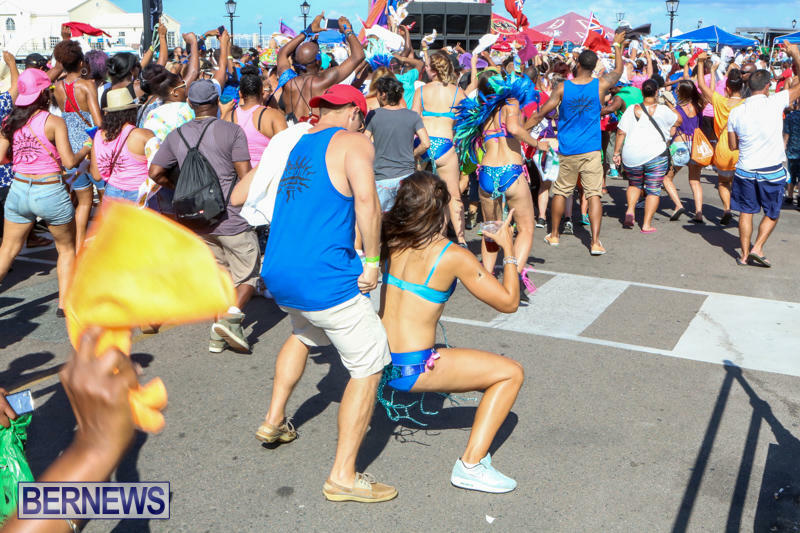 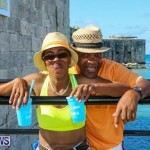 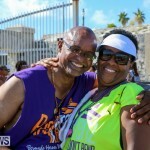 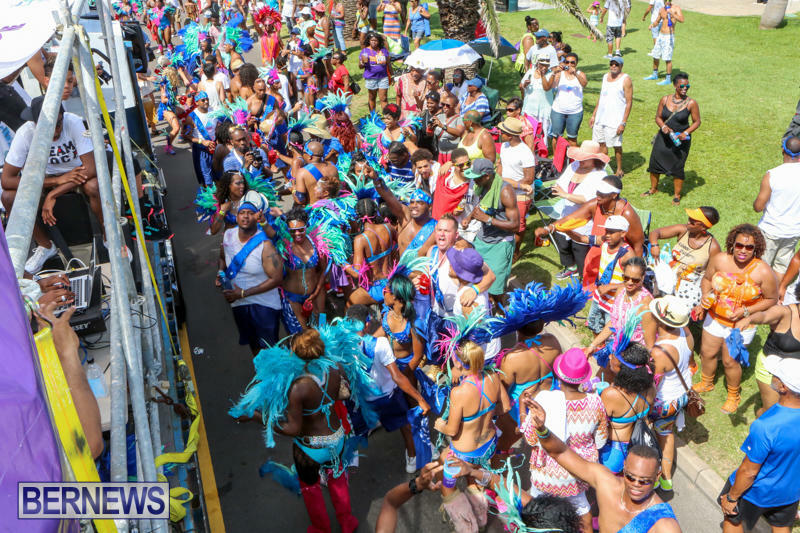 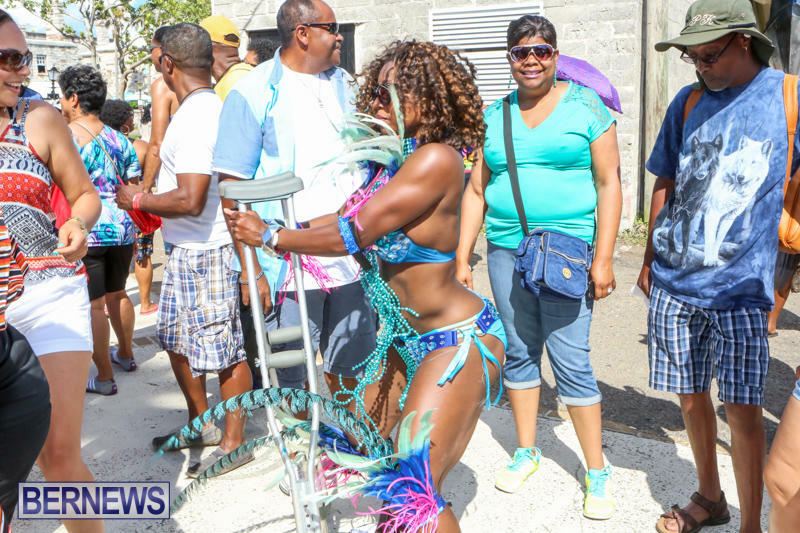 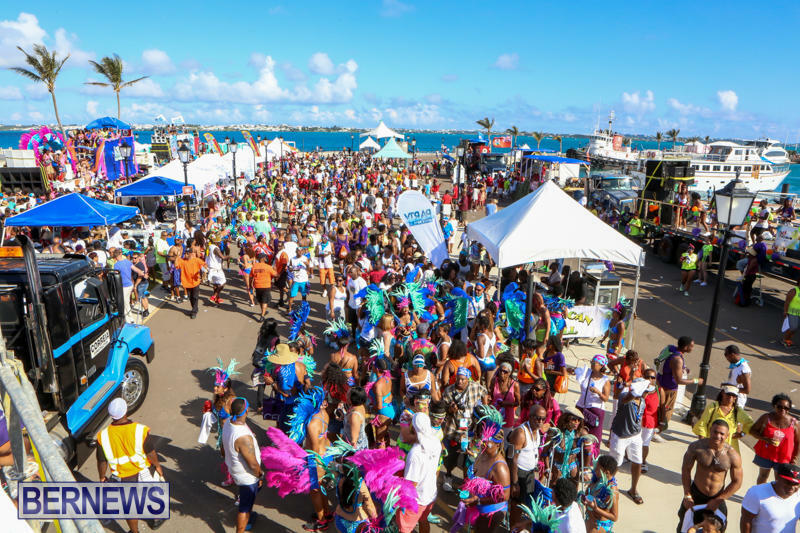 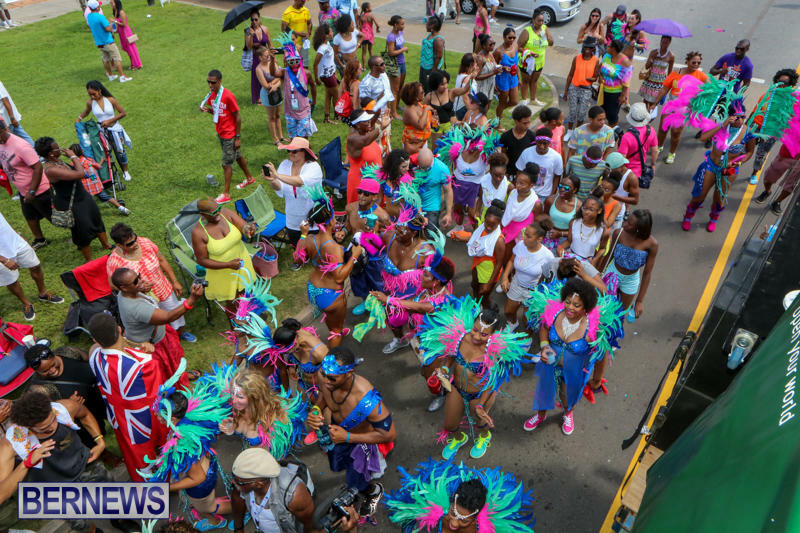 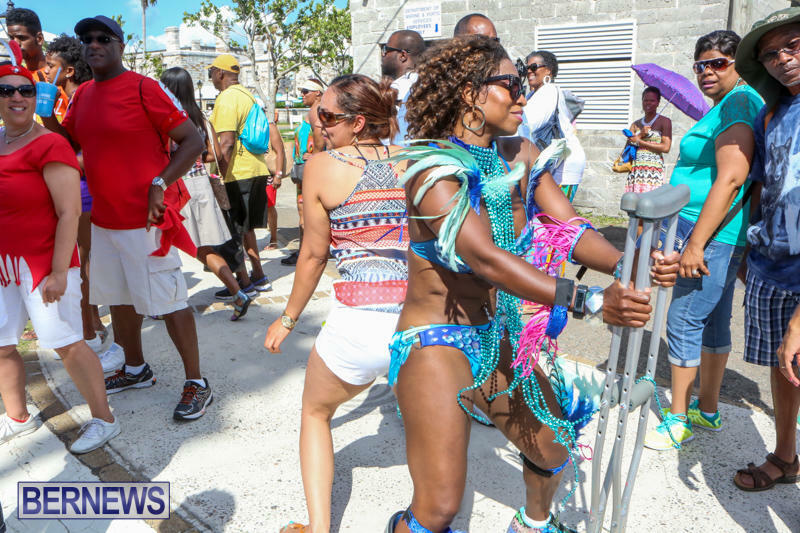 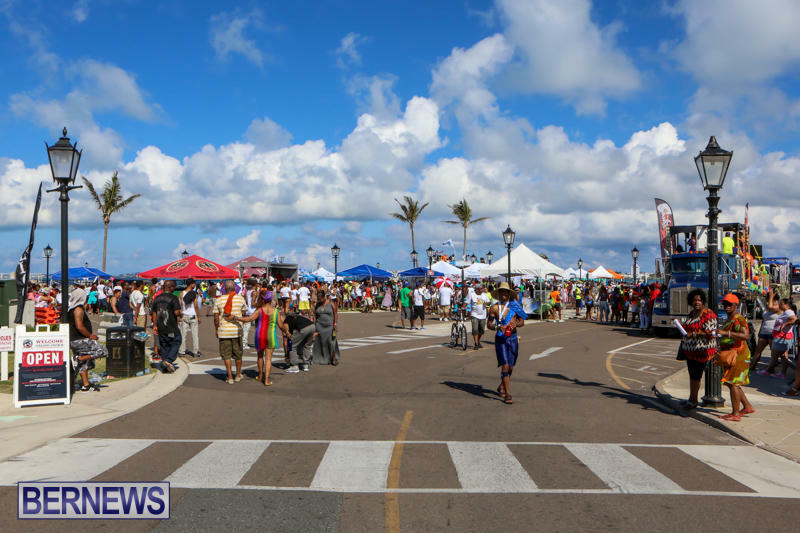 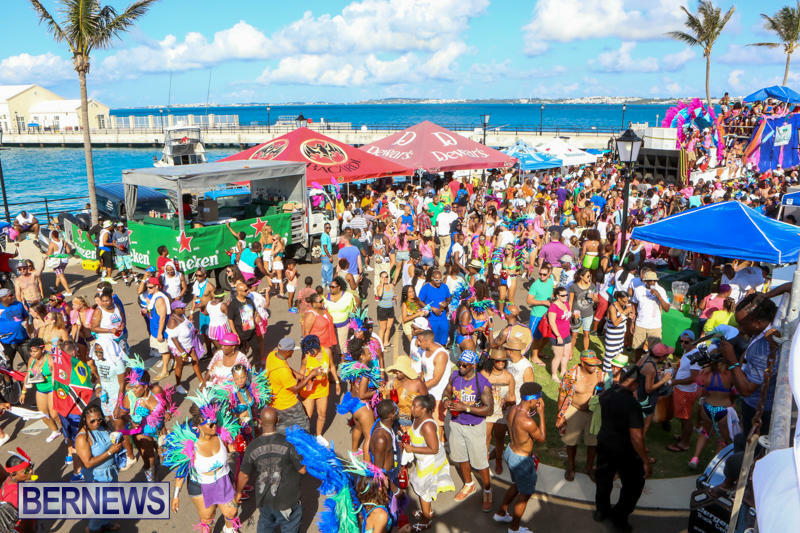 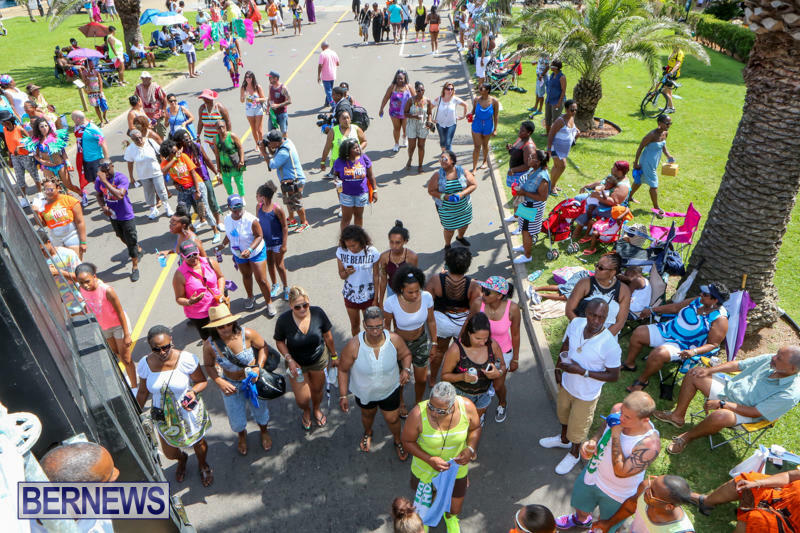 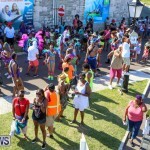 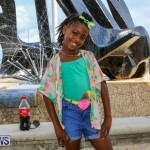 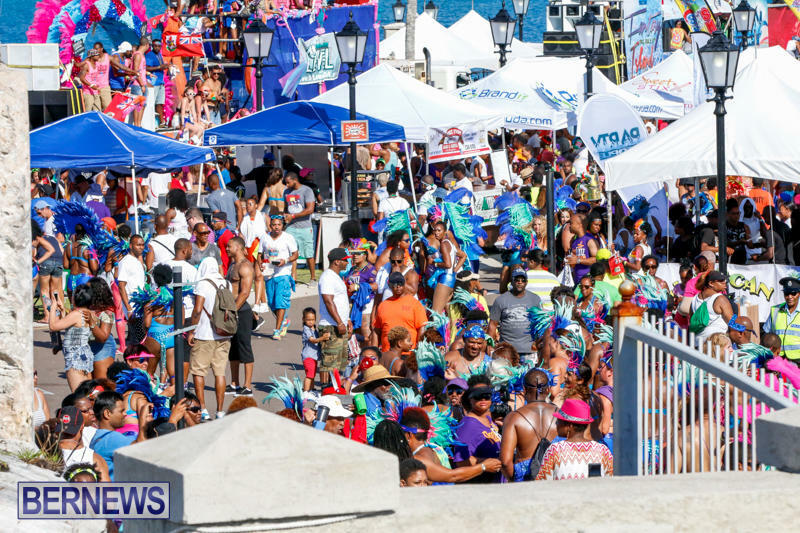 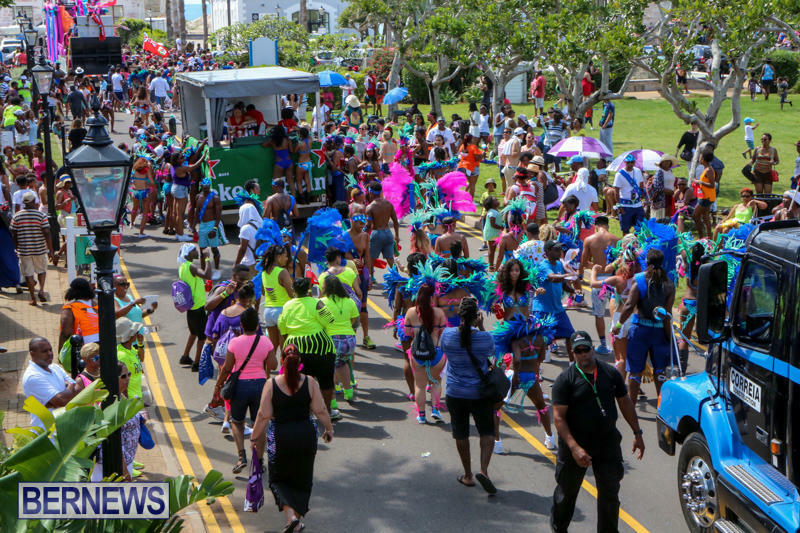 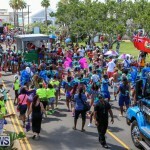 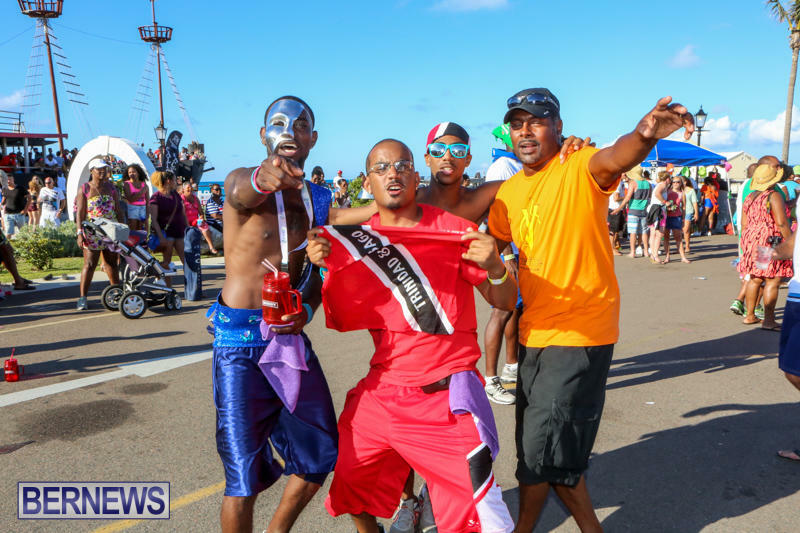 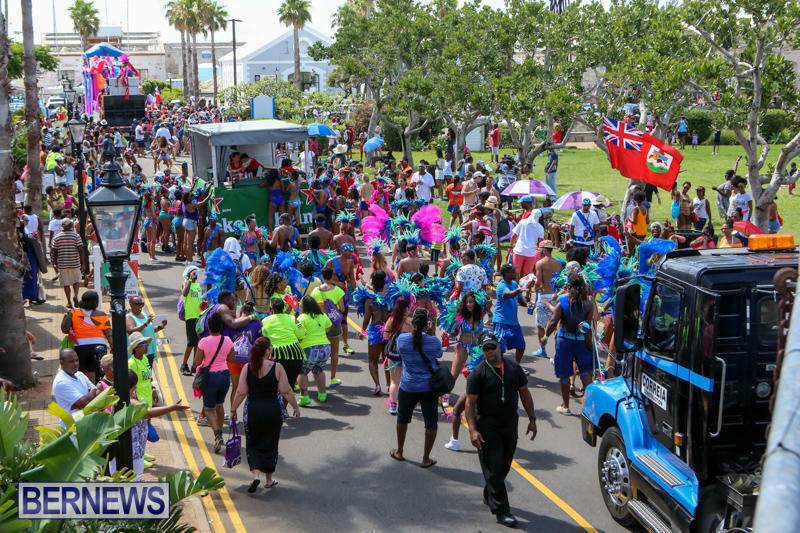 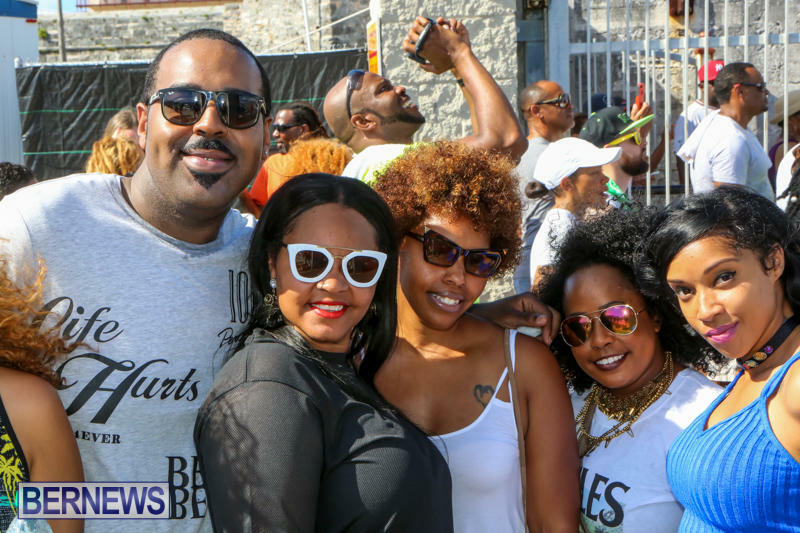 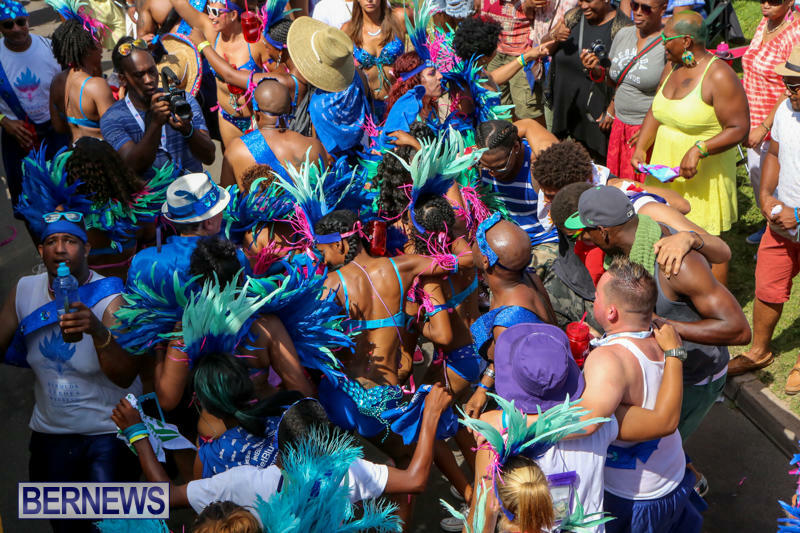 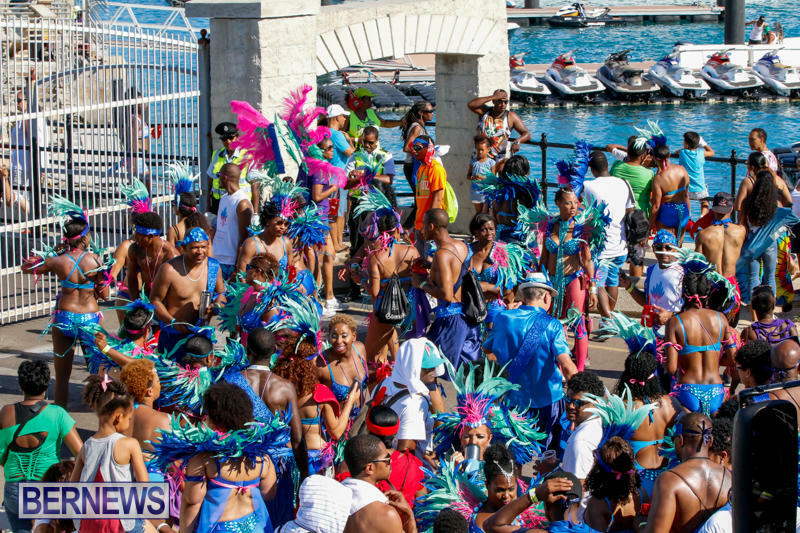 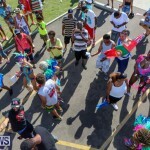 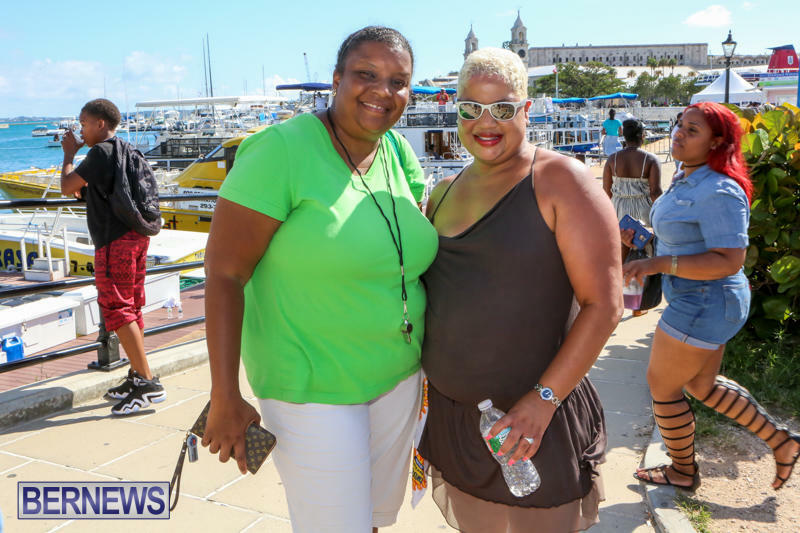 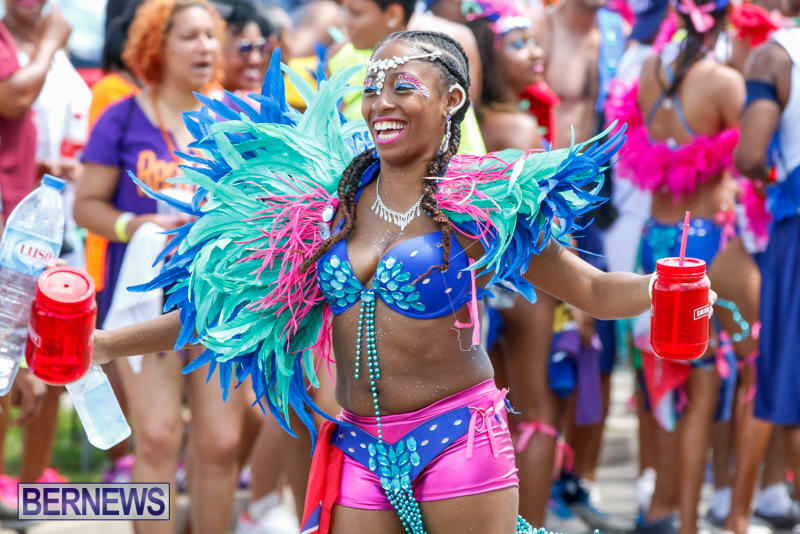 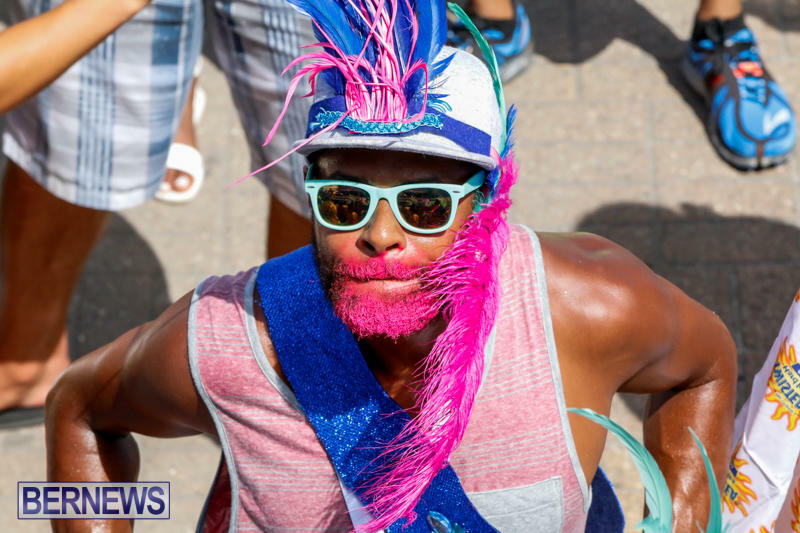 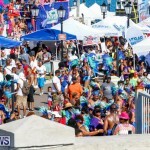 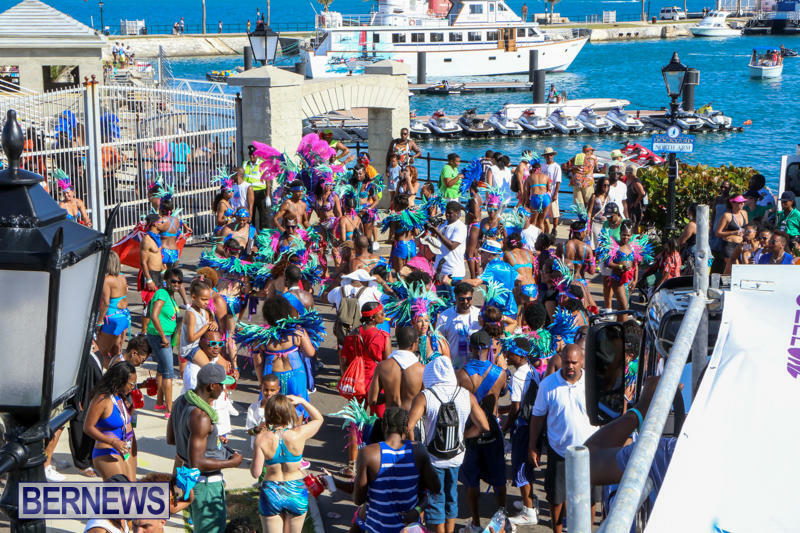 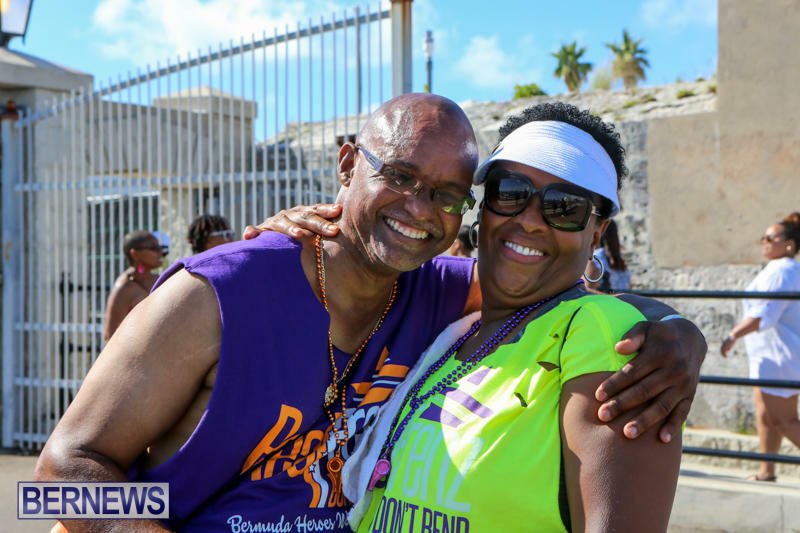 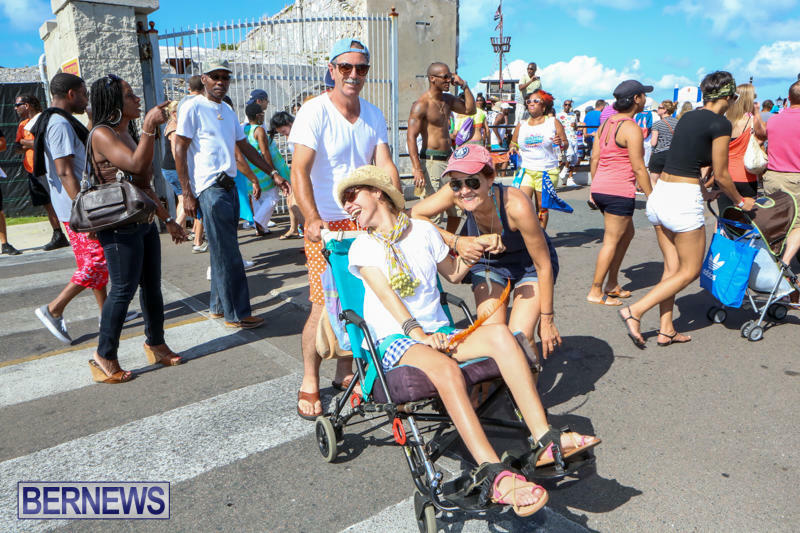 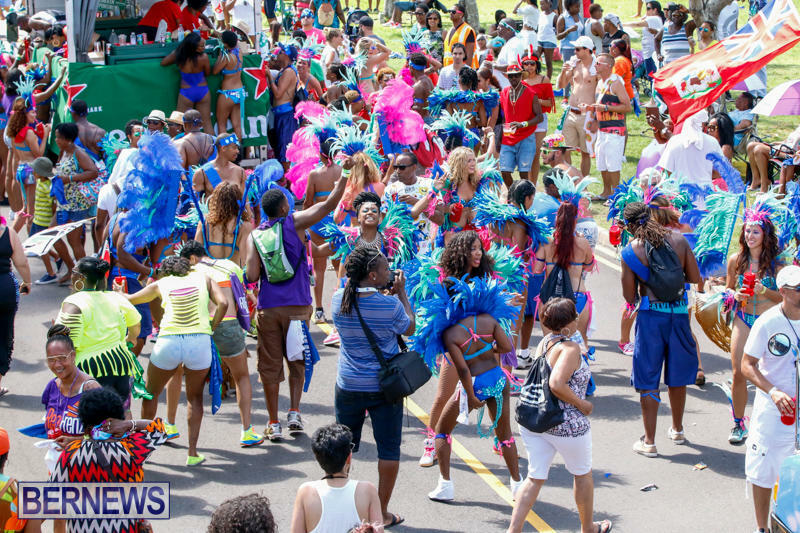 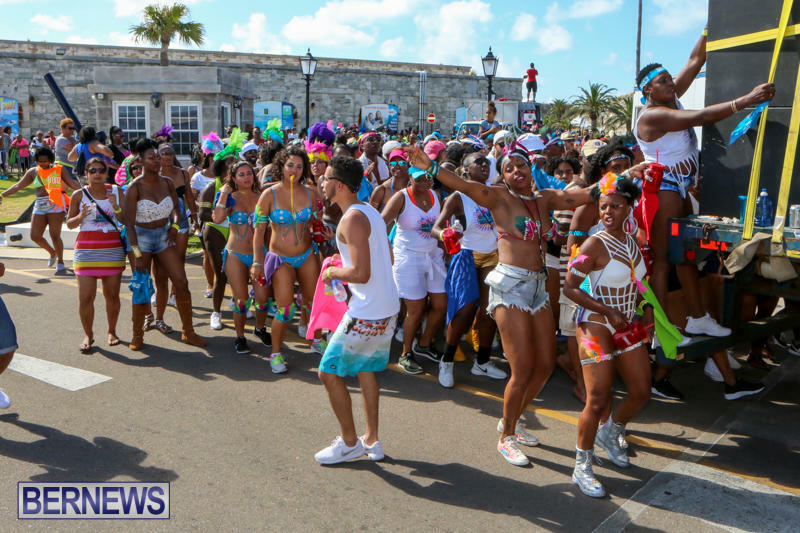 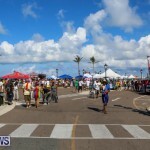 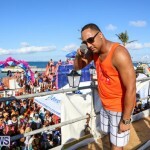 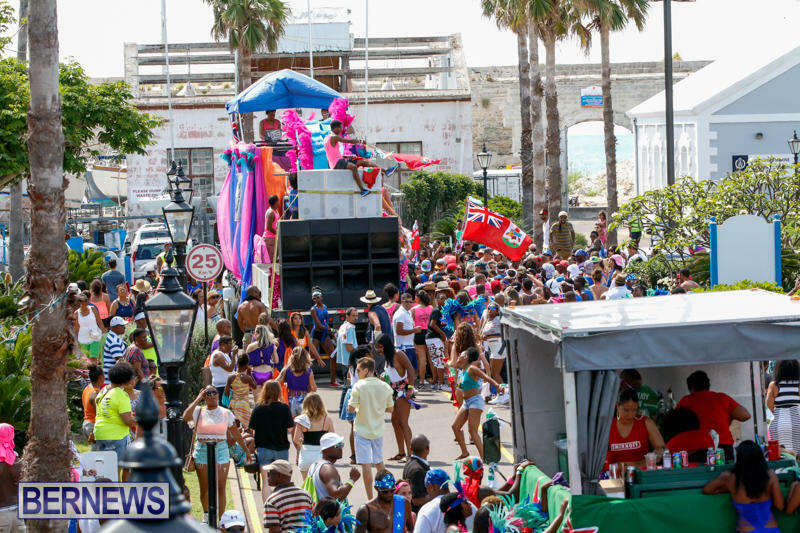 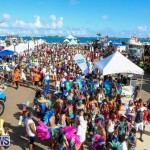 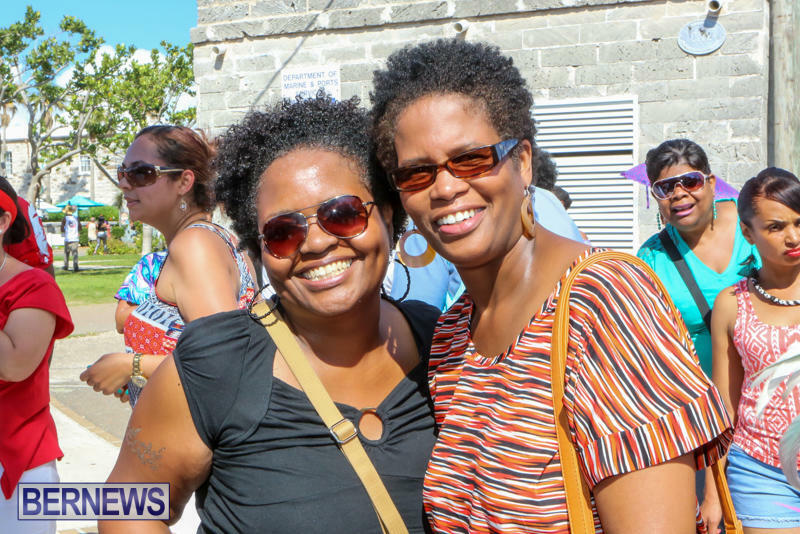 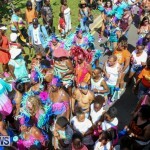 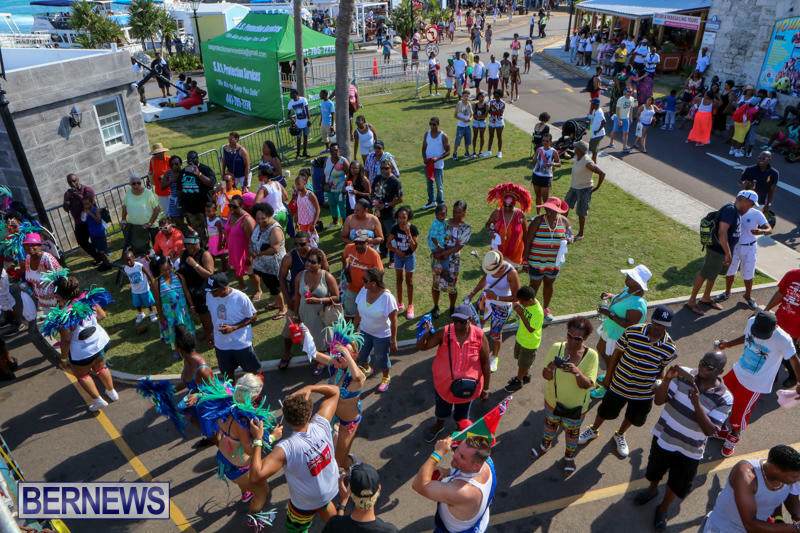 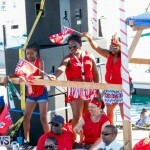 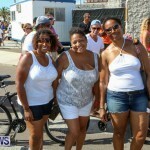 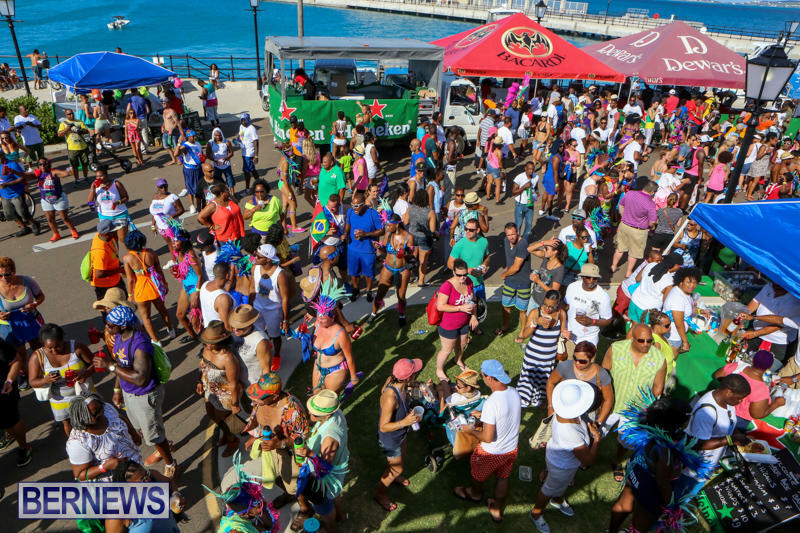 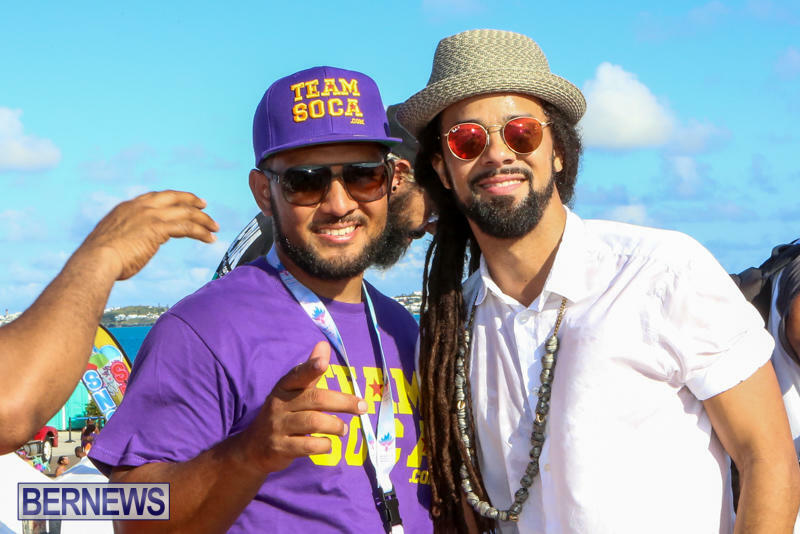 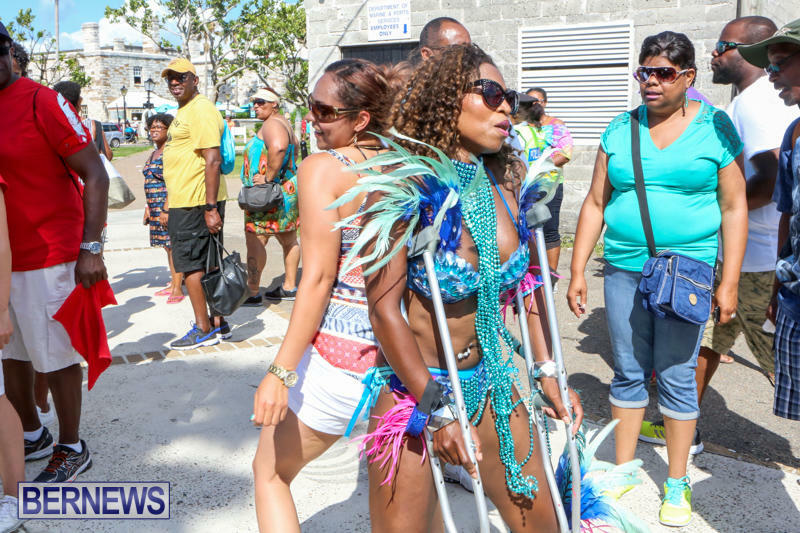 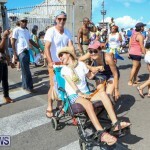 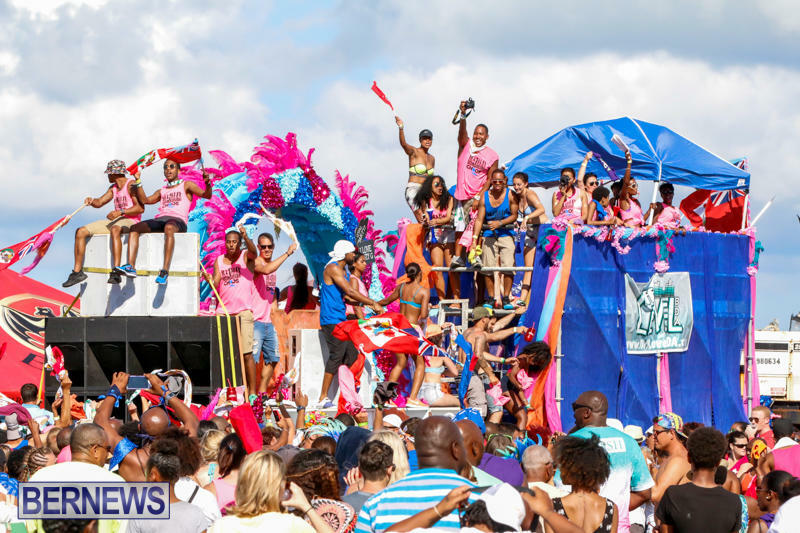 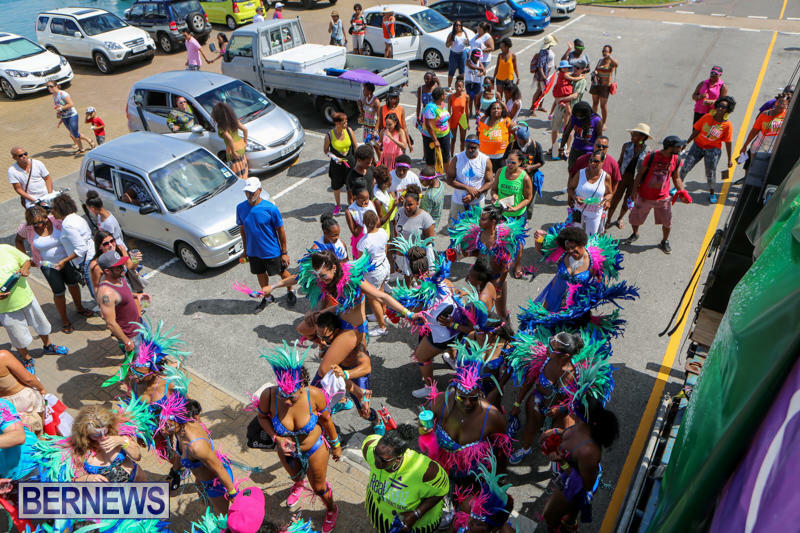 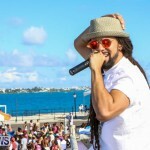 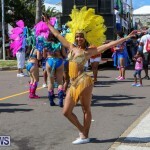 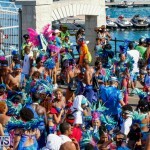 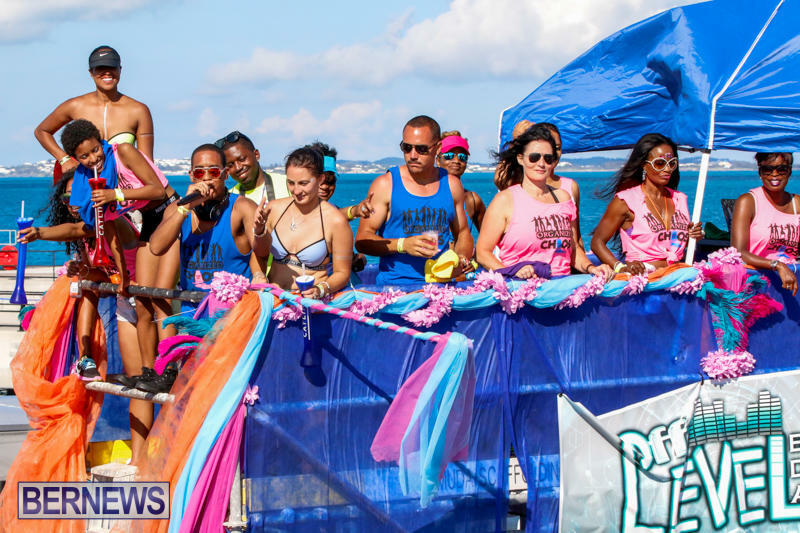 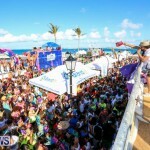 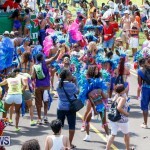 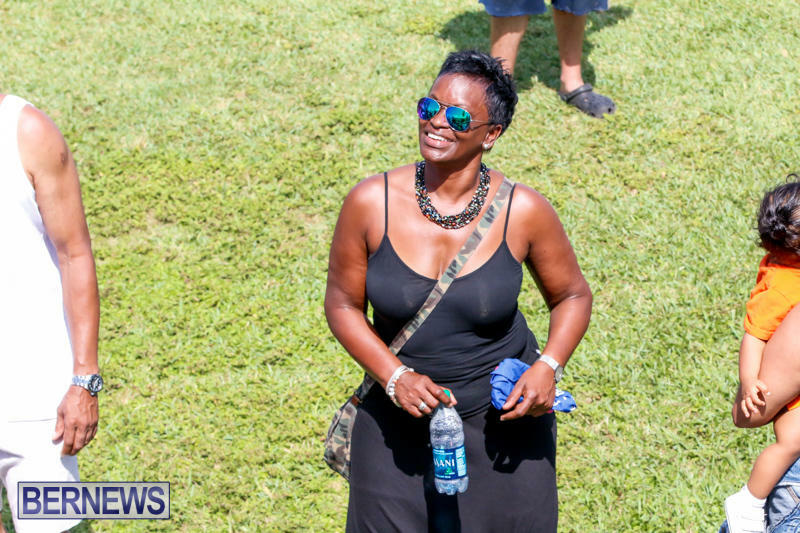 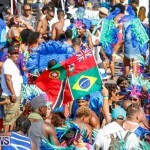 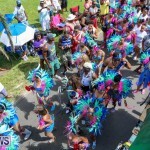 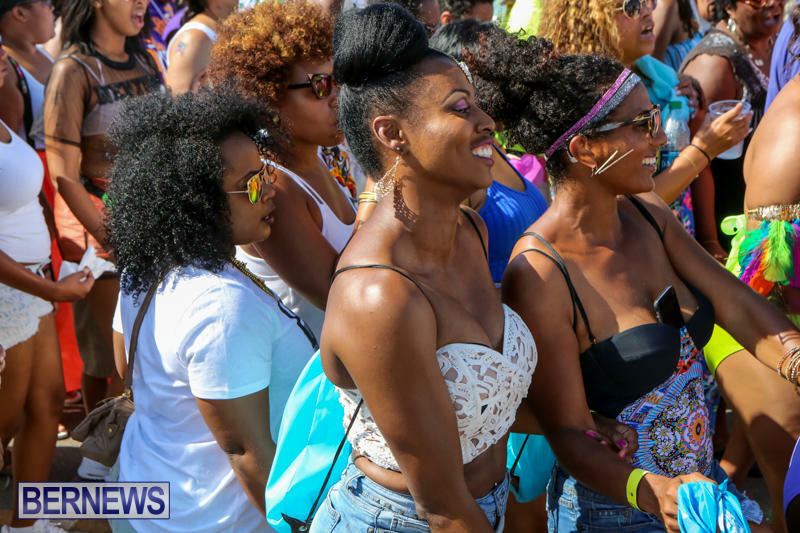 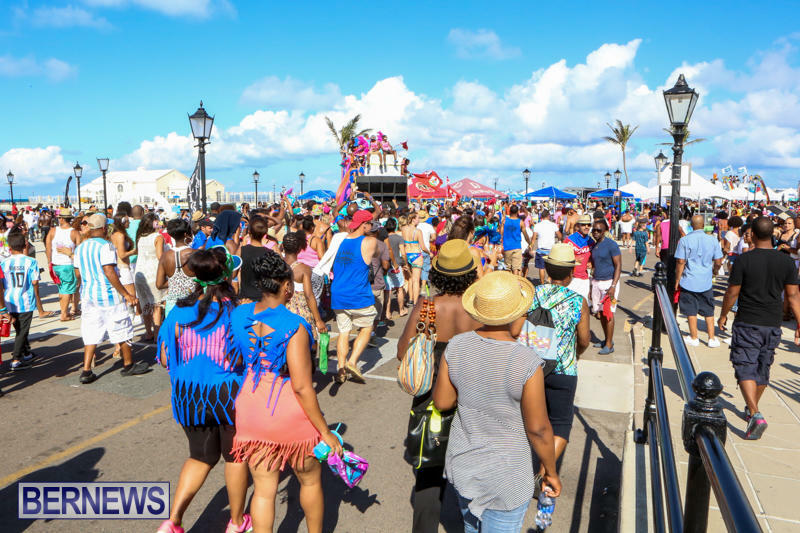 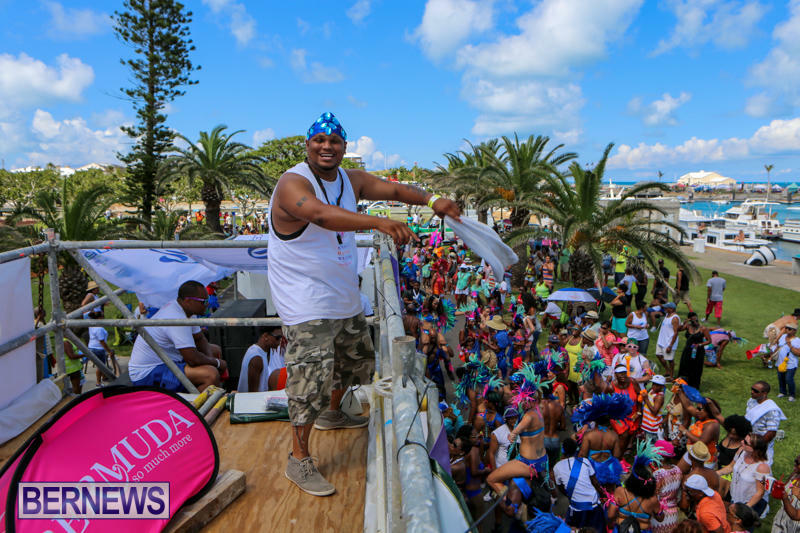 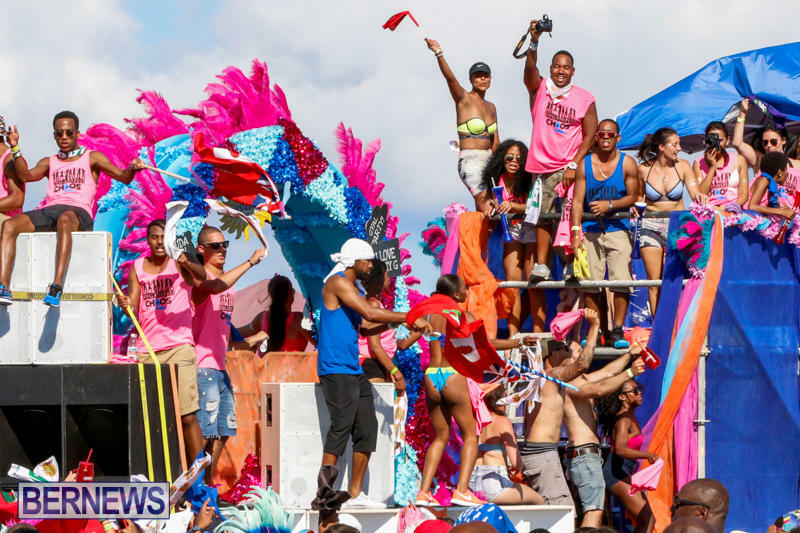 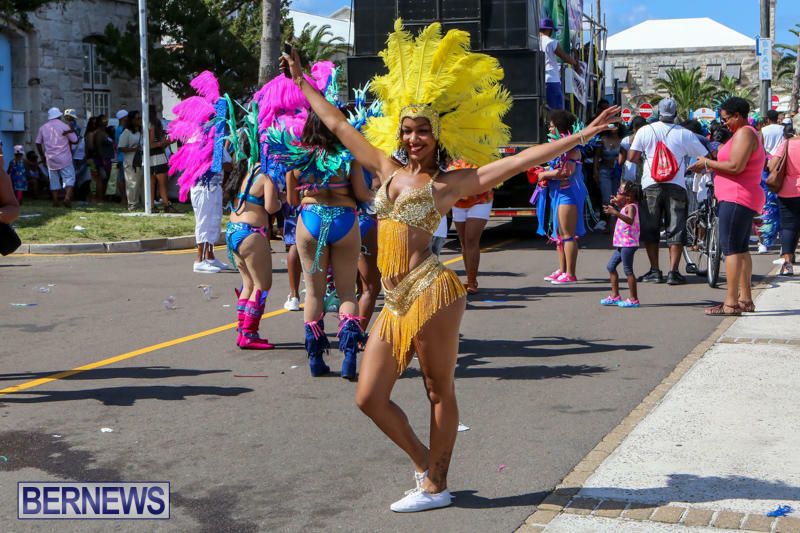 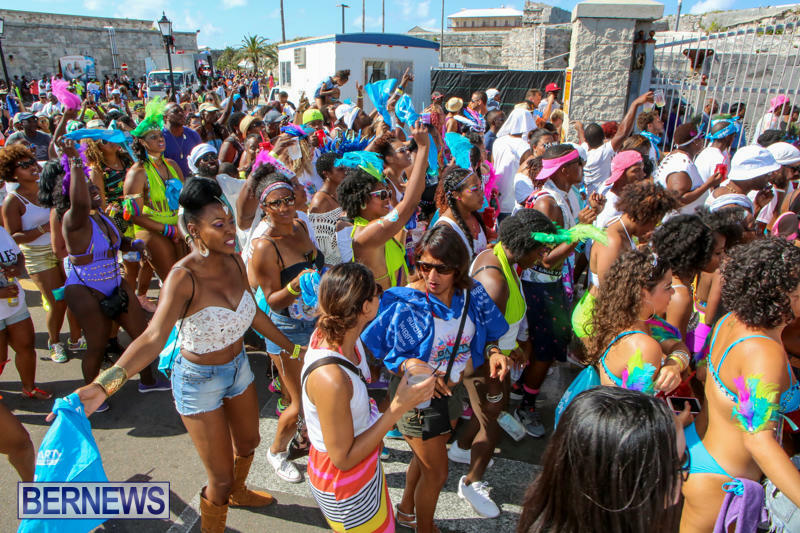 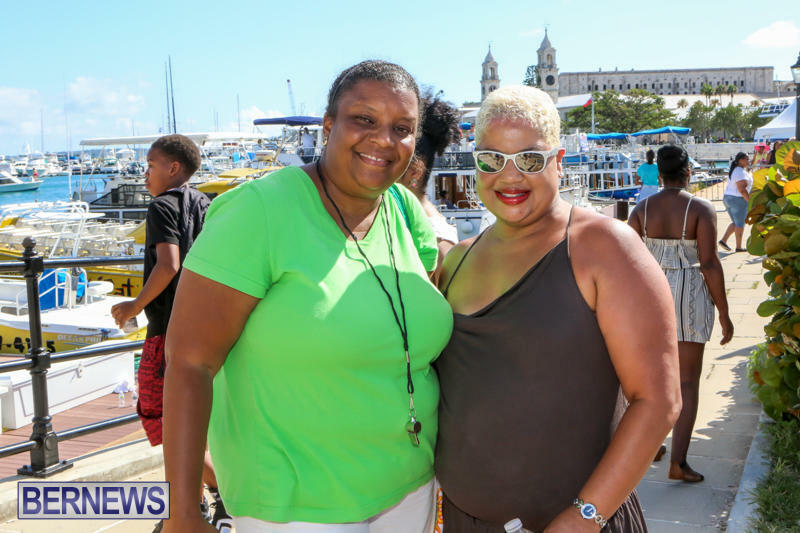 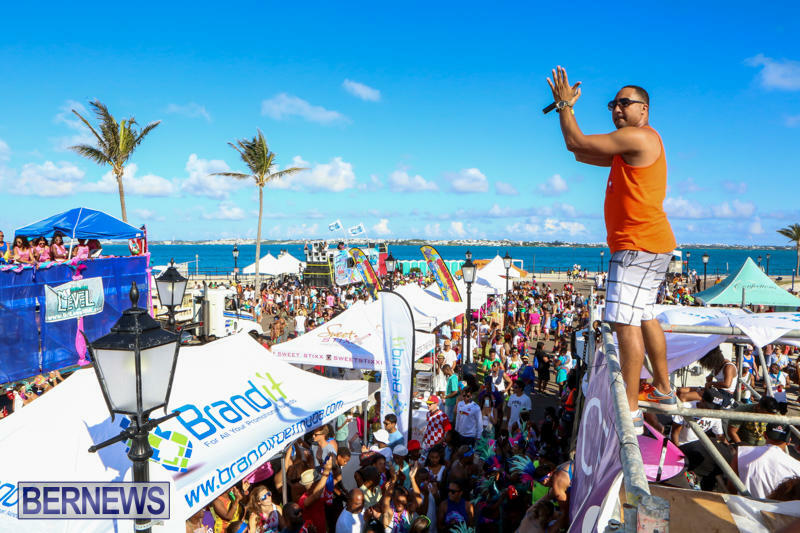 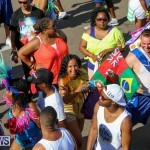 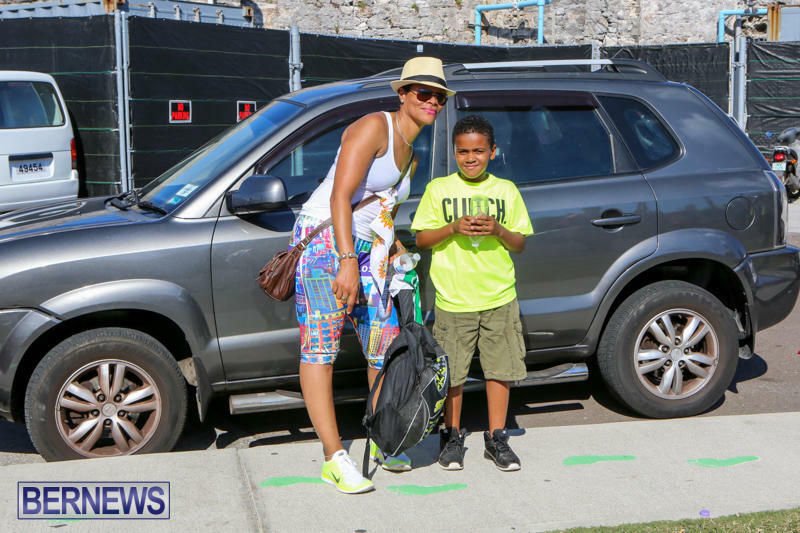 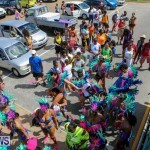 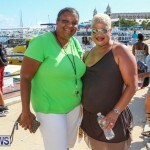 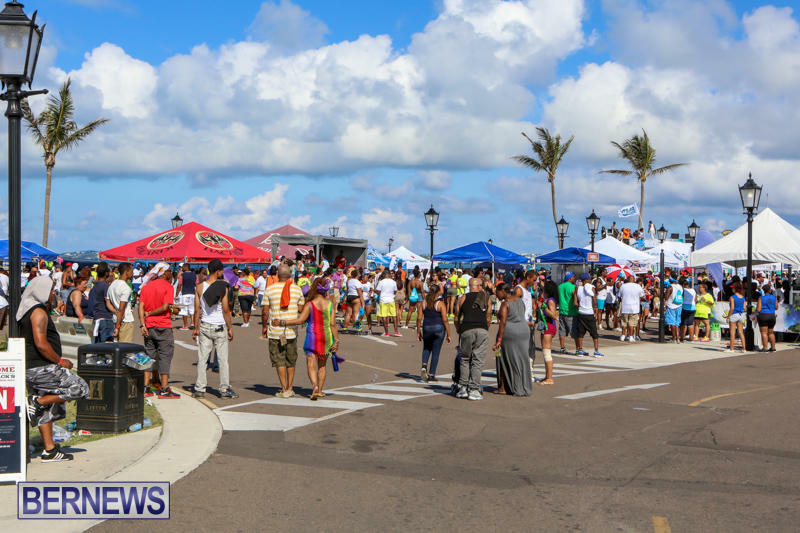 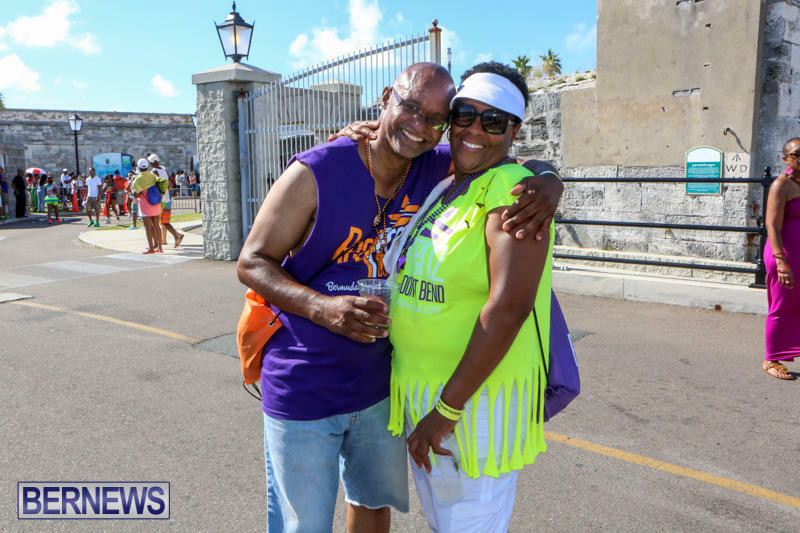 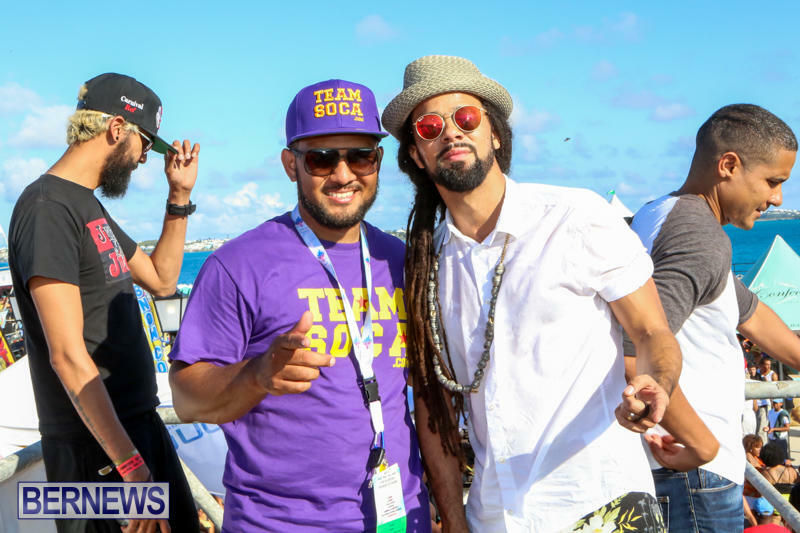 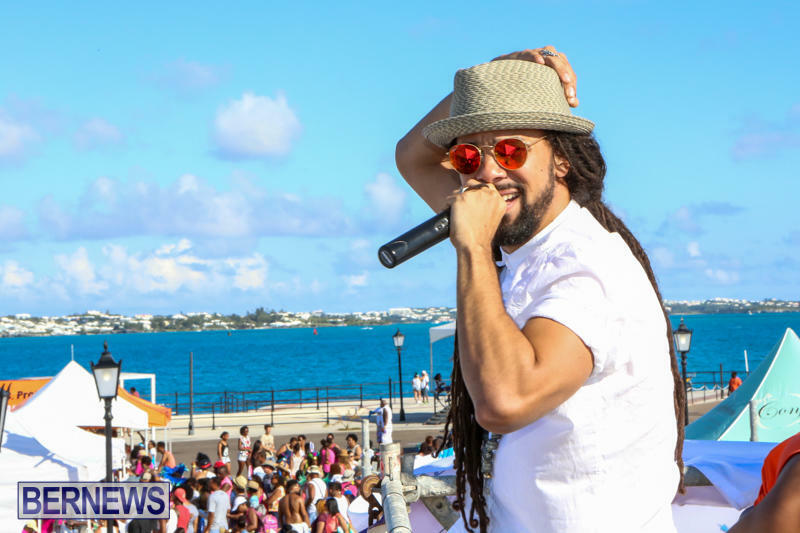 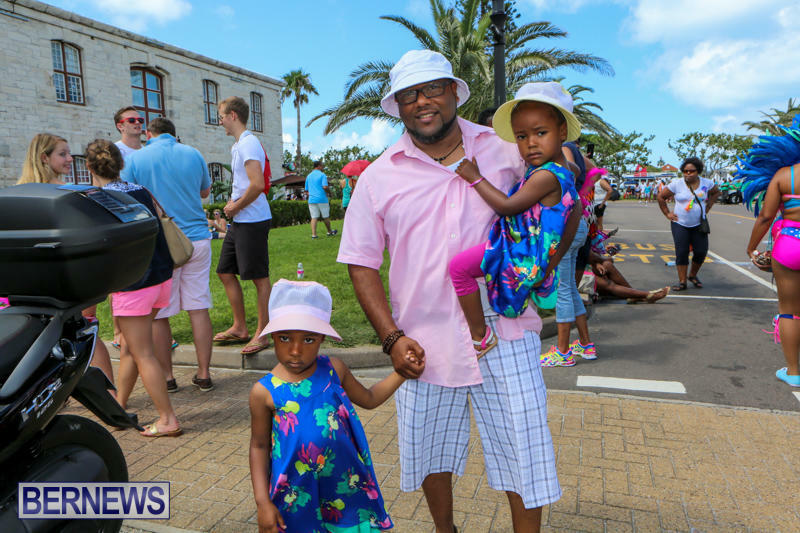 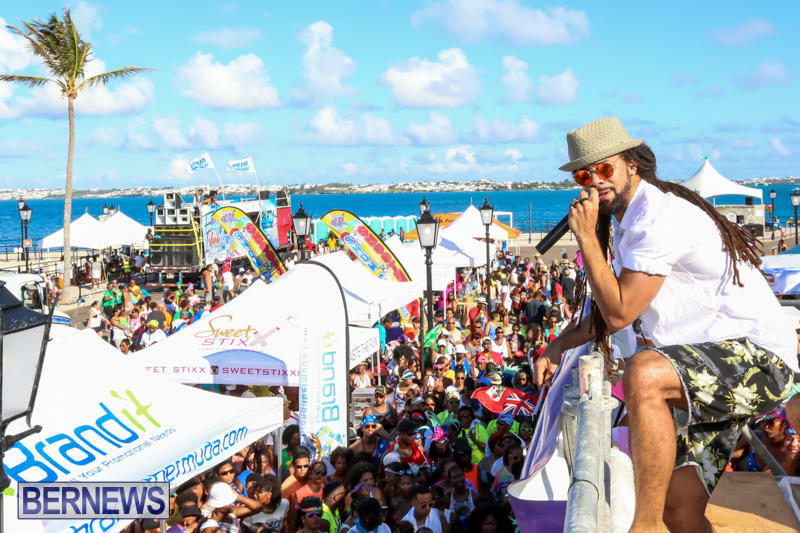 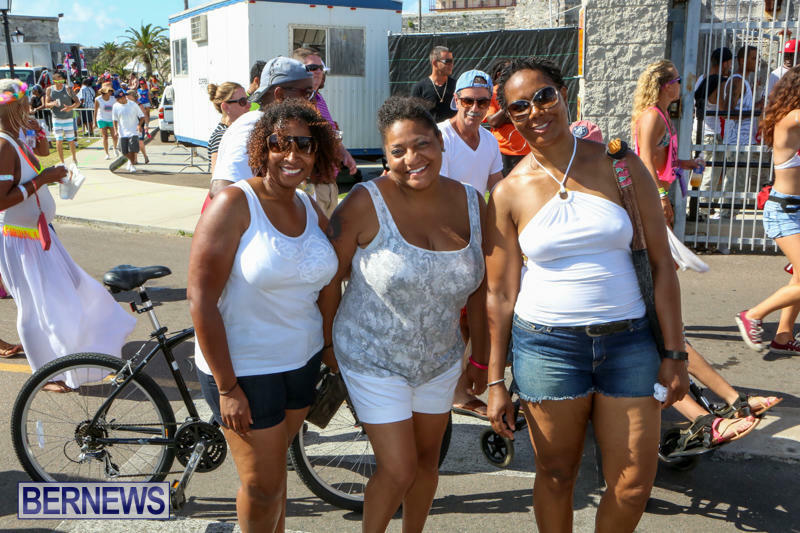 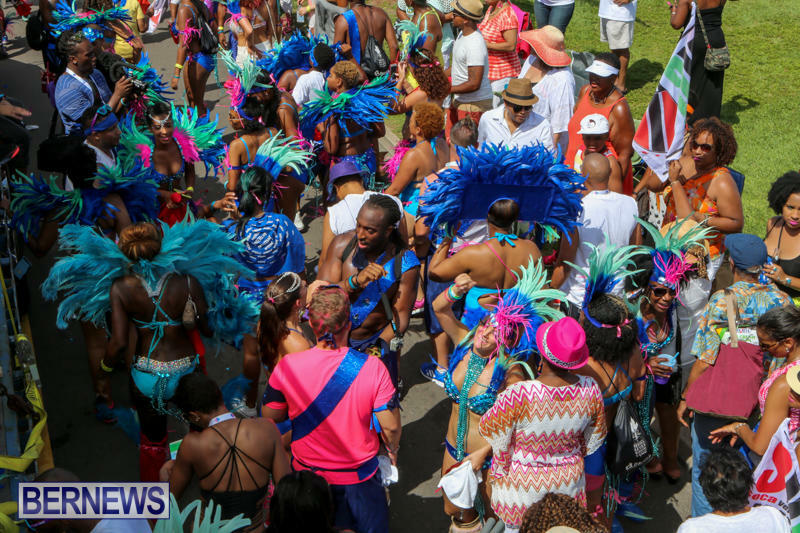 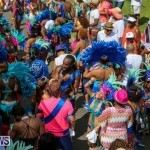 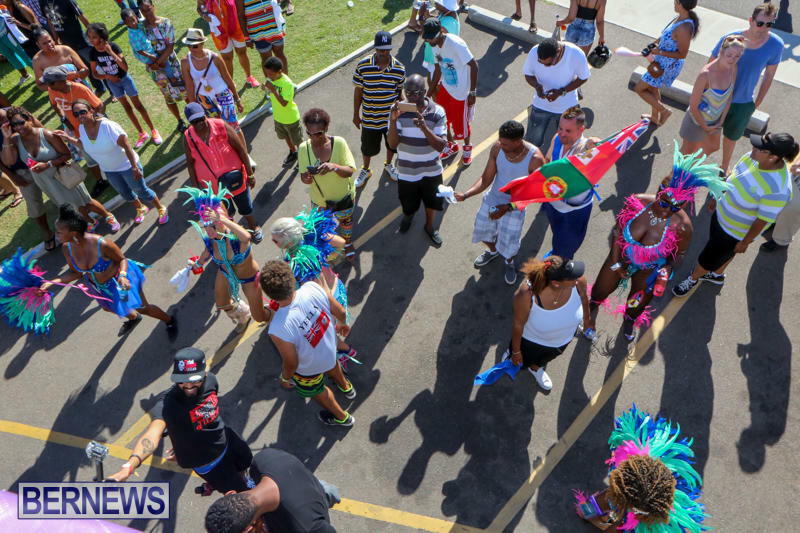 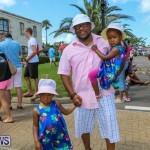 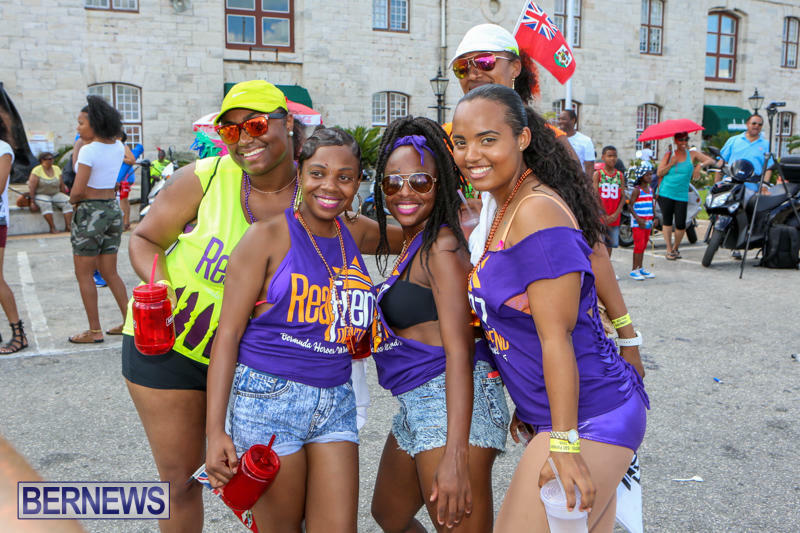 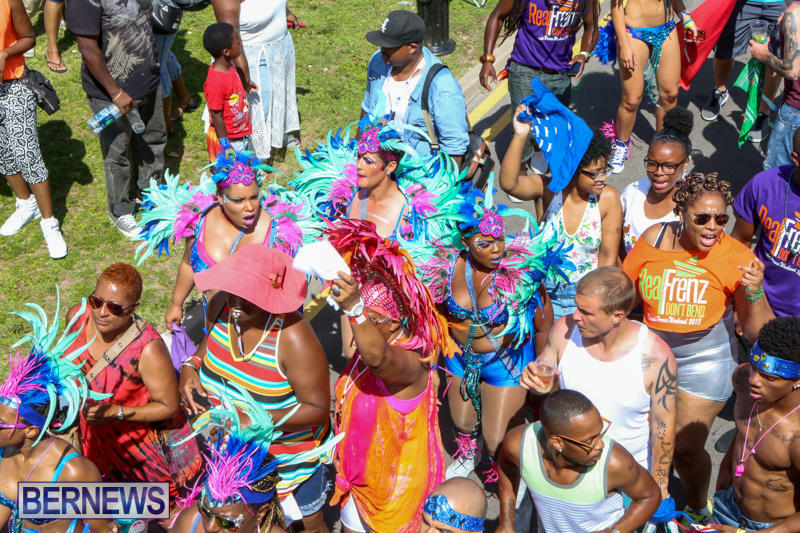 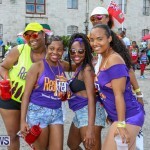 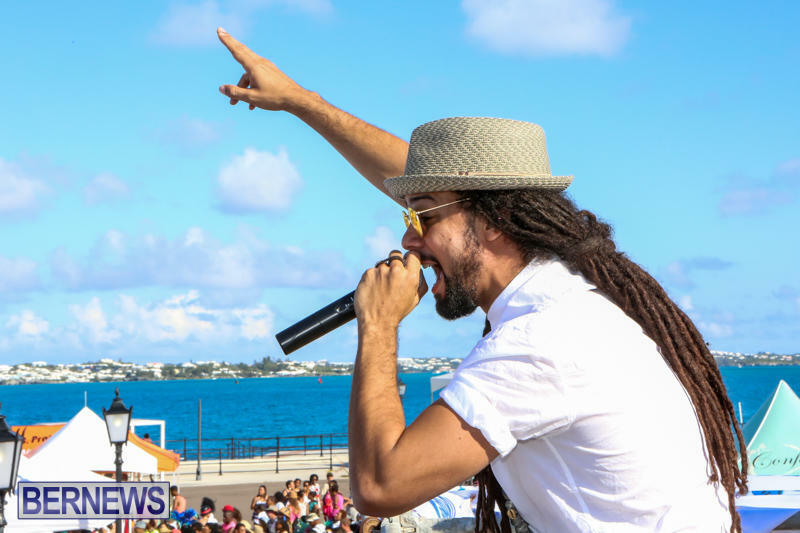 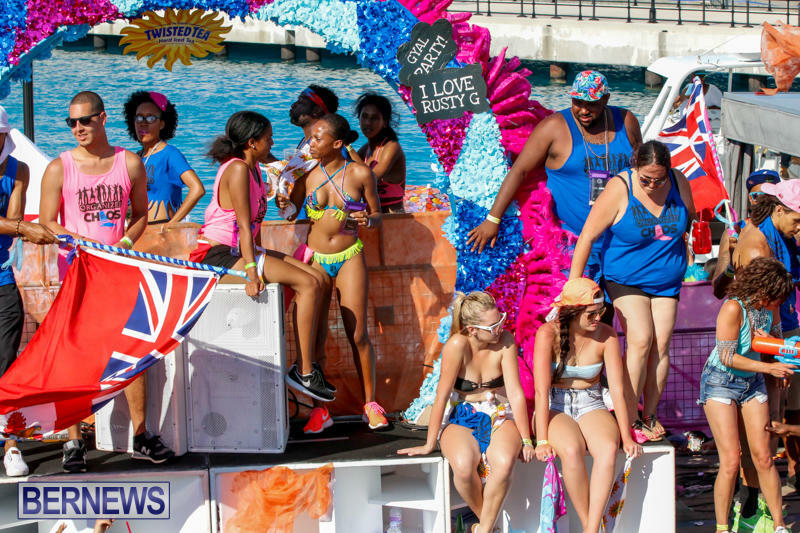 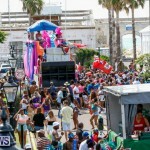 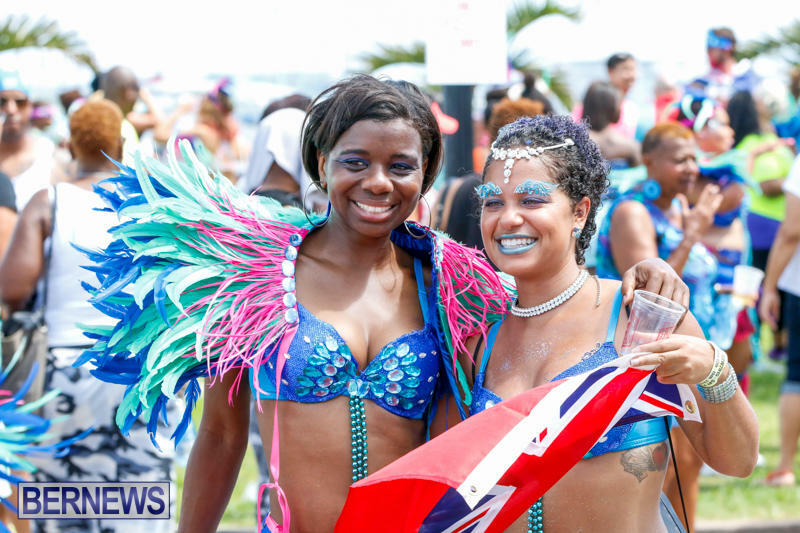 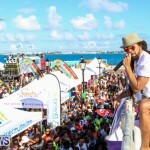 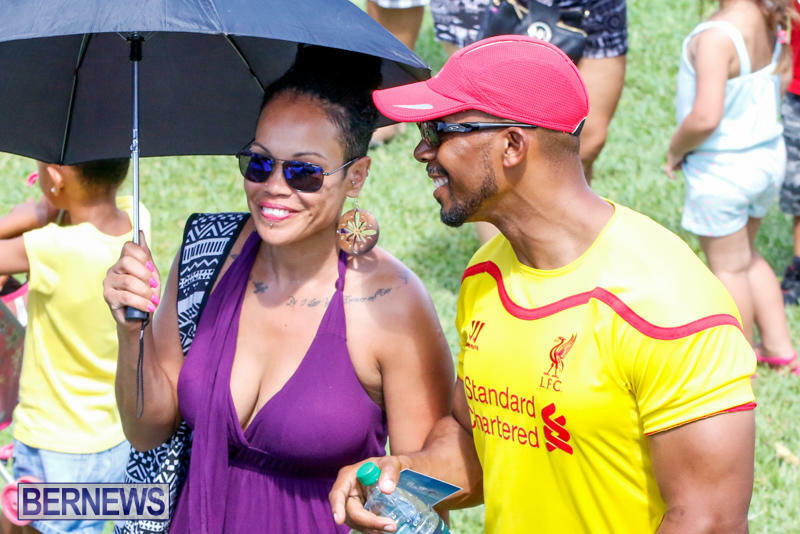 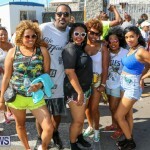 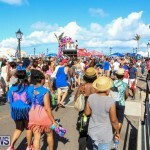 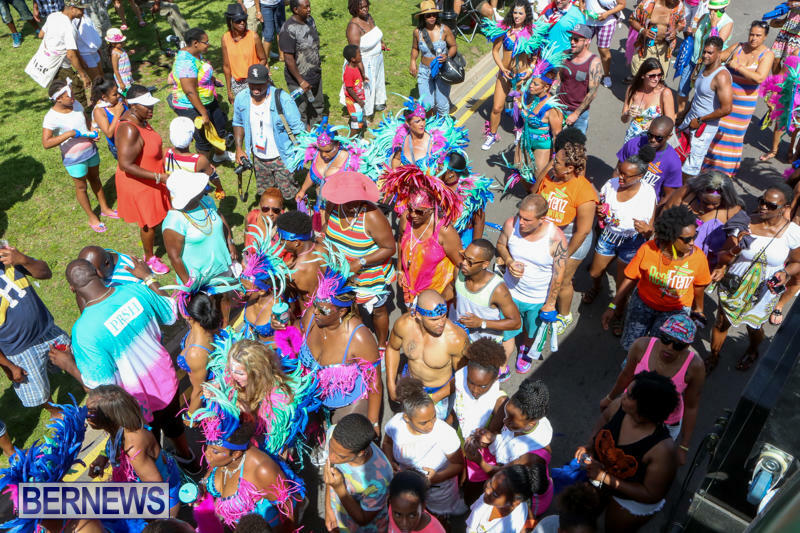 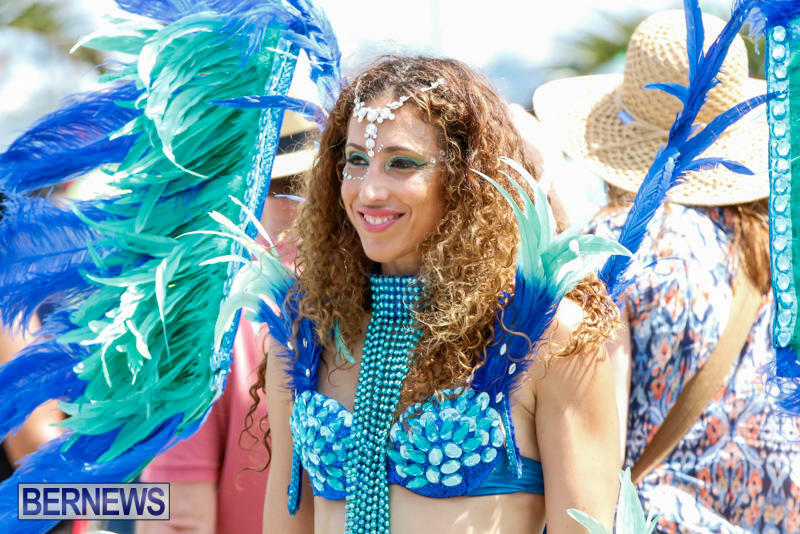 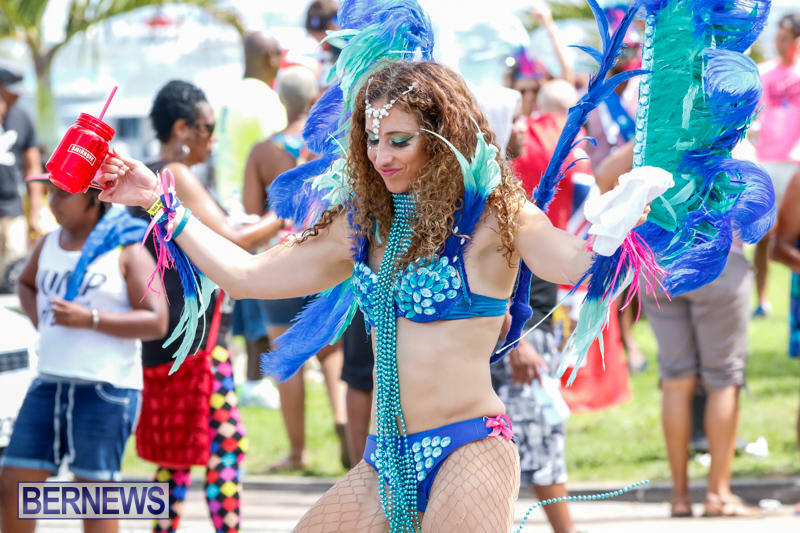 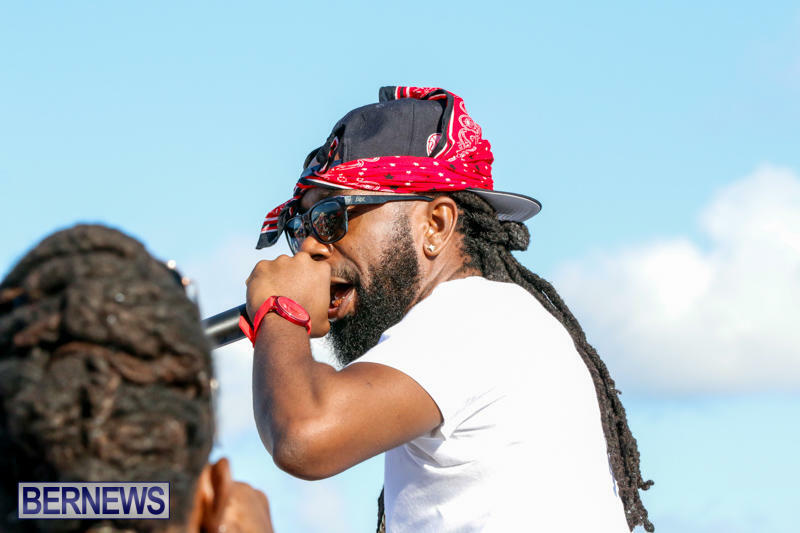 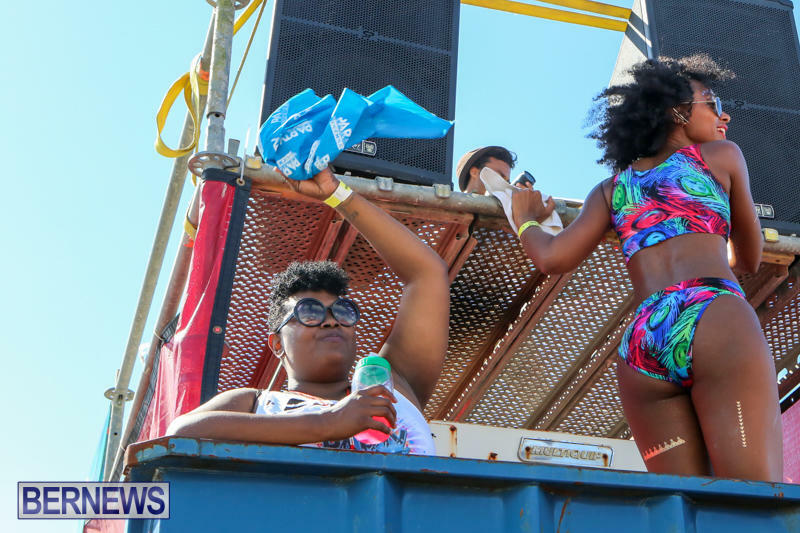 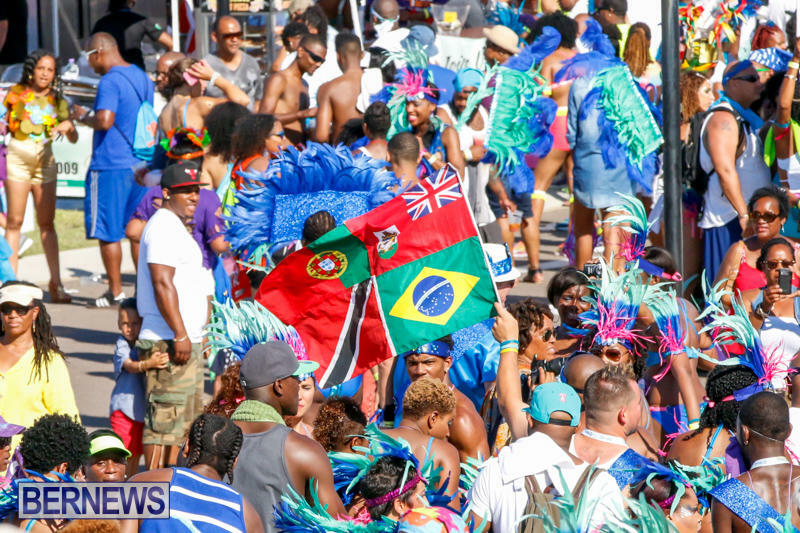 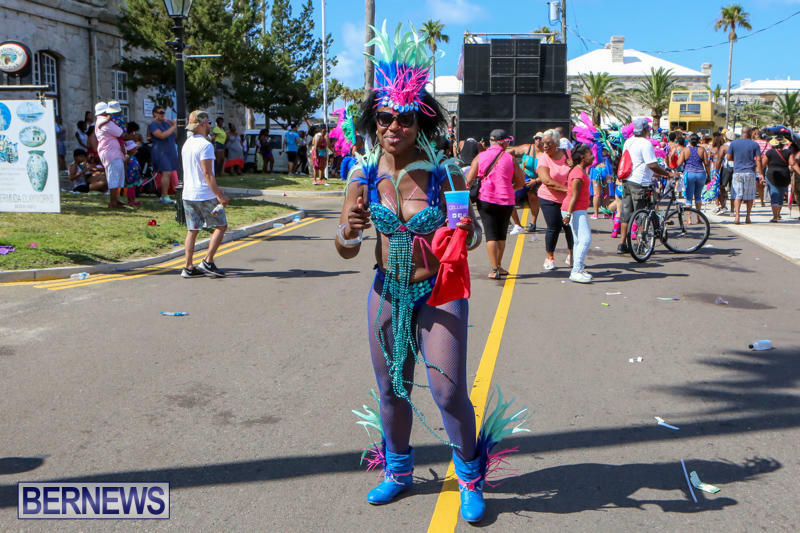 Massive crowds made their way to Dockyard yesterday [June 13] for the Parade of Bands, with the west end filled with the sounds of soca music and a carnival atmosphere. 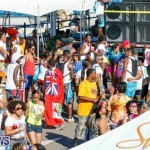 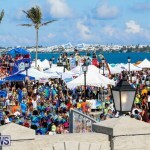 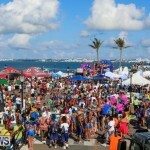 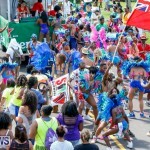 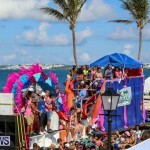 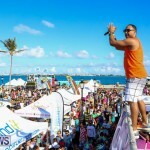 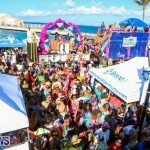 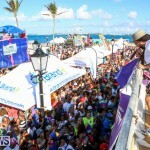 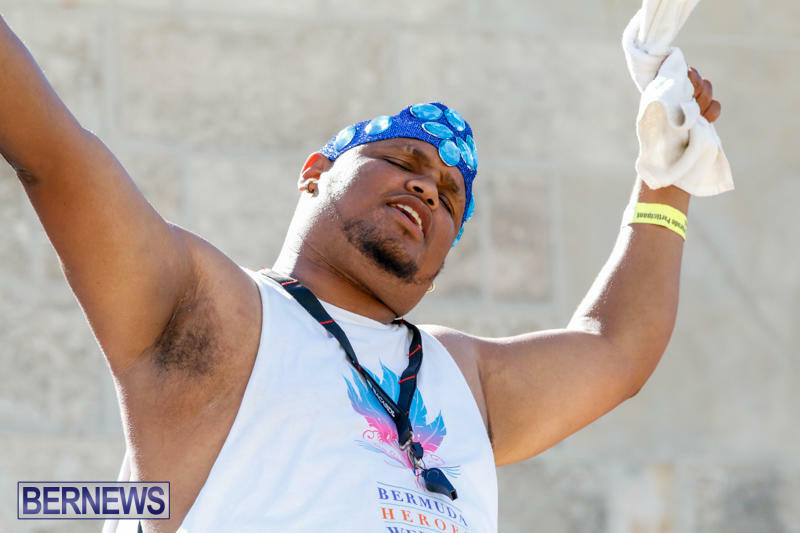 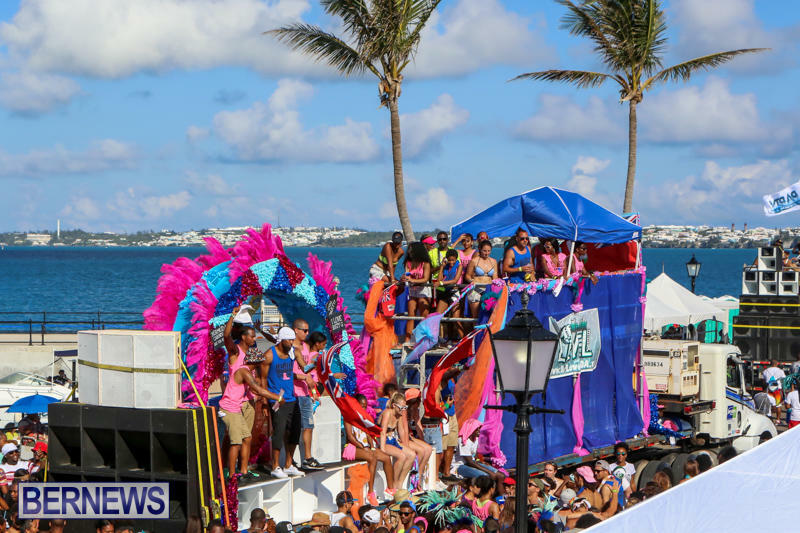 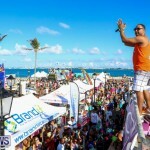 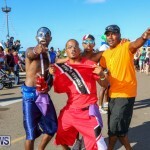 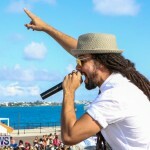 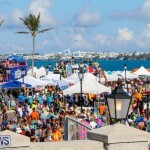 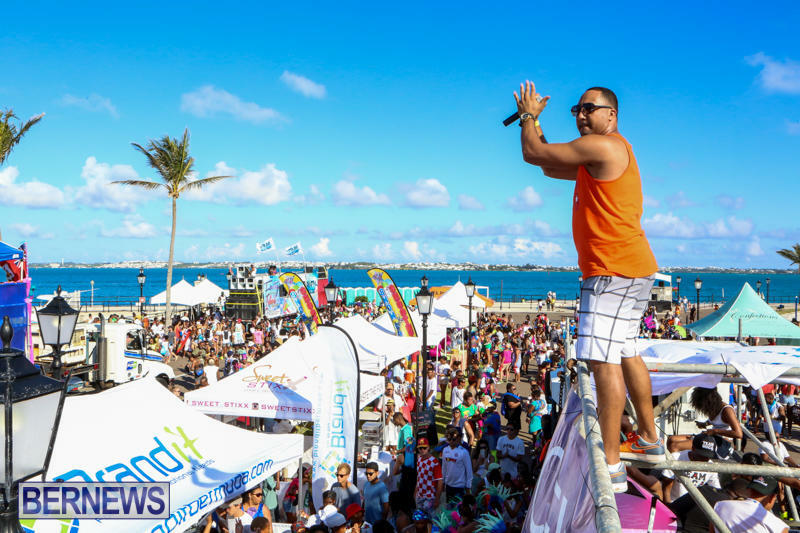 The Parade of Bands was the third event in the inaugural Bermuda Heroes Weekend, which involves four days of events being held across the island. 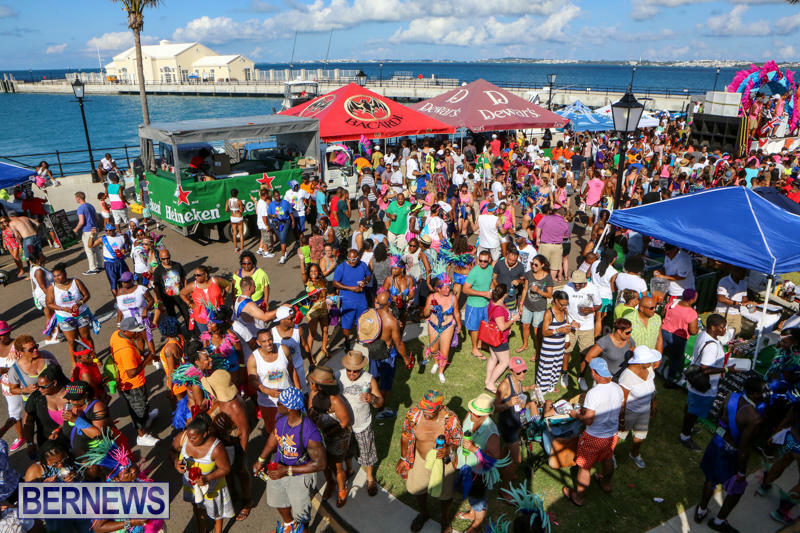 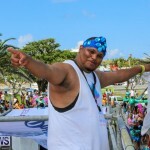 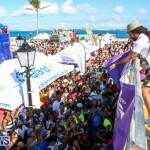 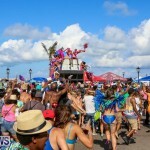 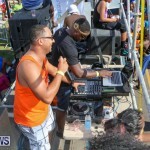 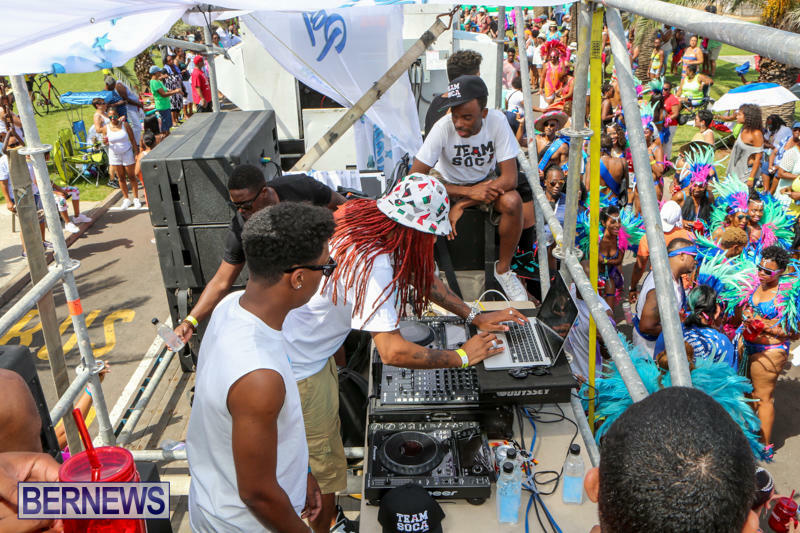 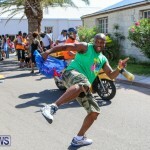 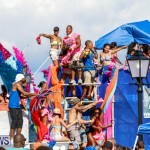 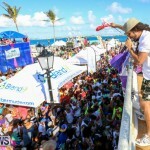 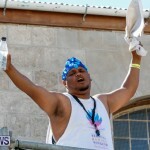 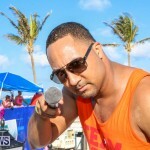 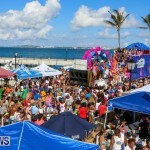 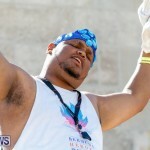 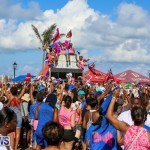 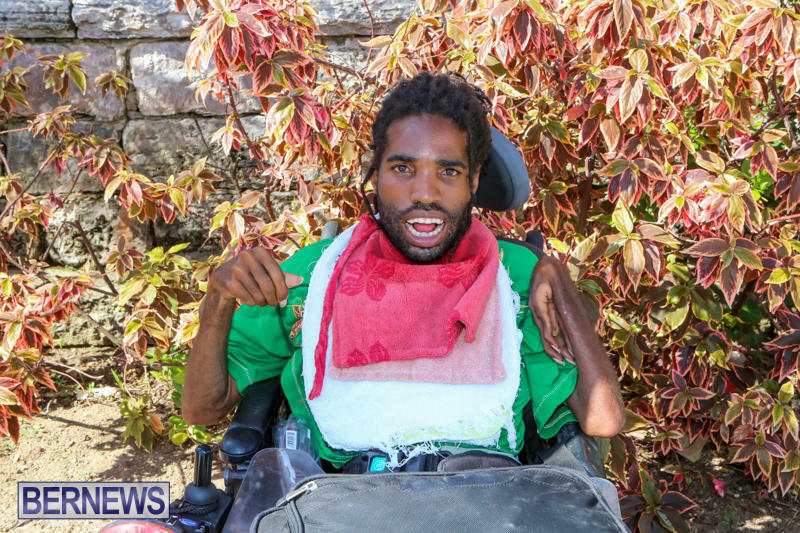 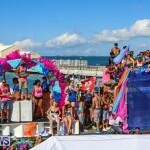 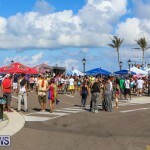 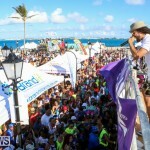 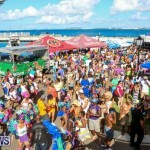 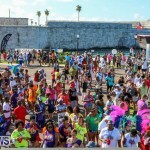 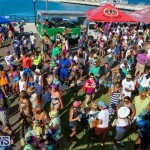 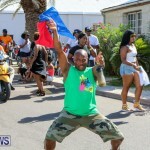 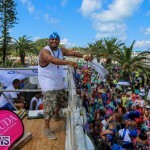 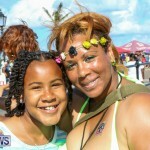 The 4-day event kicked off on Friday night with a stage show in Hamilton, which was followed by the early morning J’Ouvert celebrations in Dockyard, Bermuda Heroes Weekend will continue today with the Pan In The Park in Victoria Street, and the Raft-Up off Admiralty House will take place on Monday. 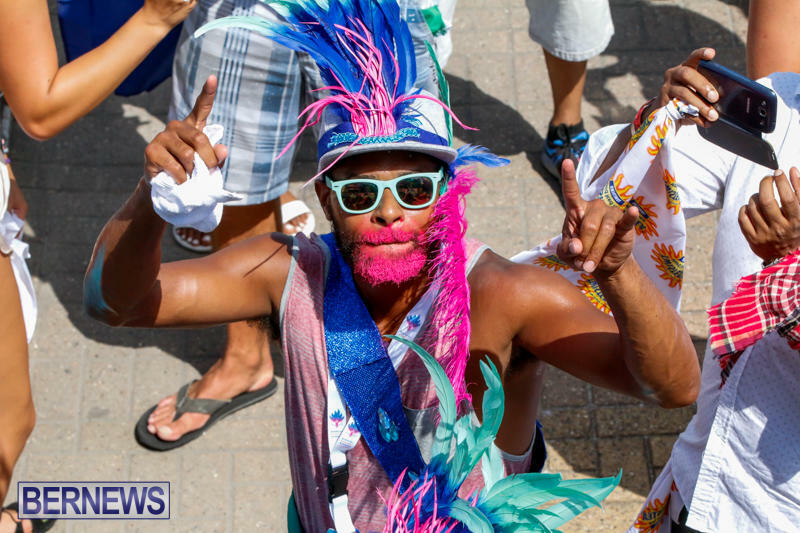 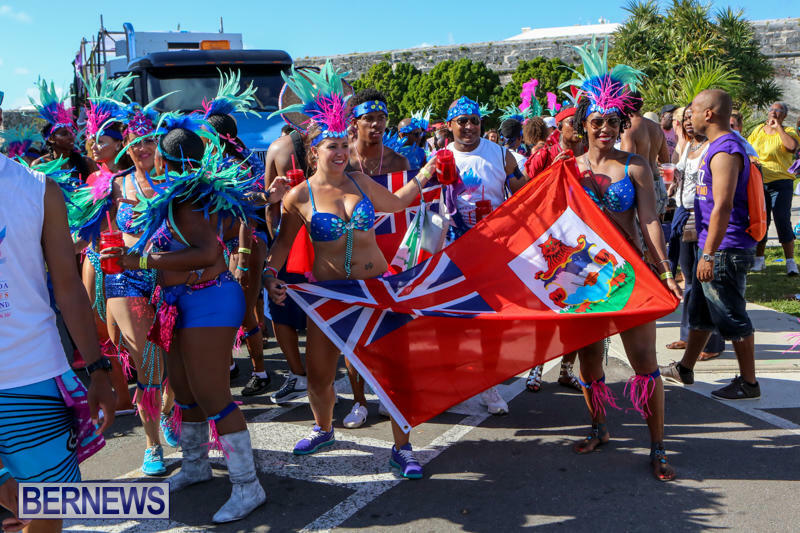 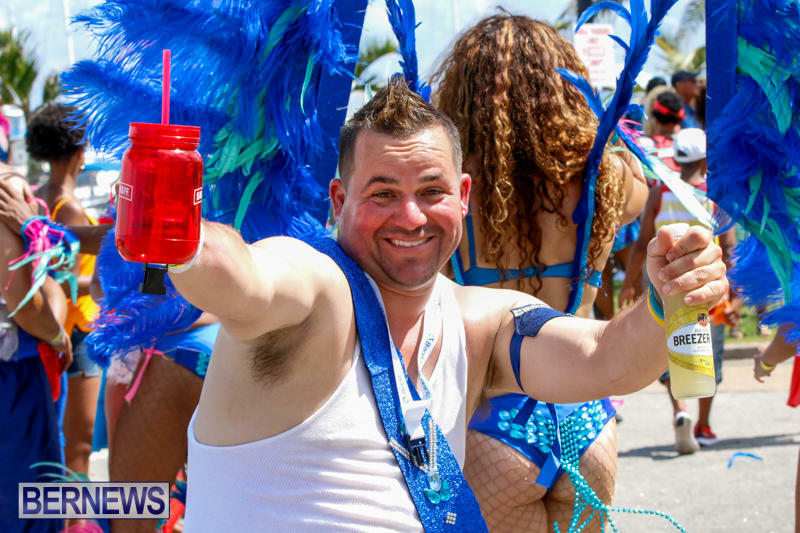 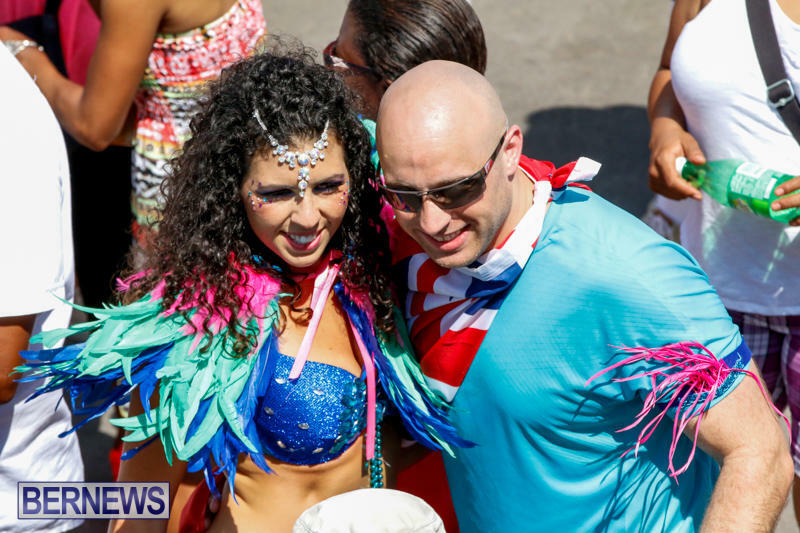 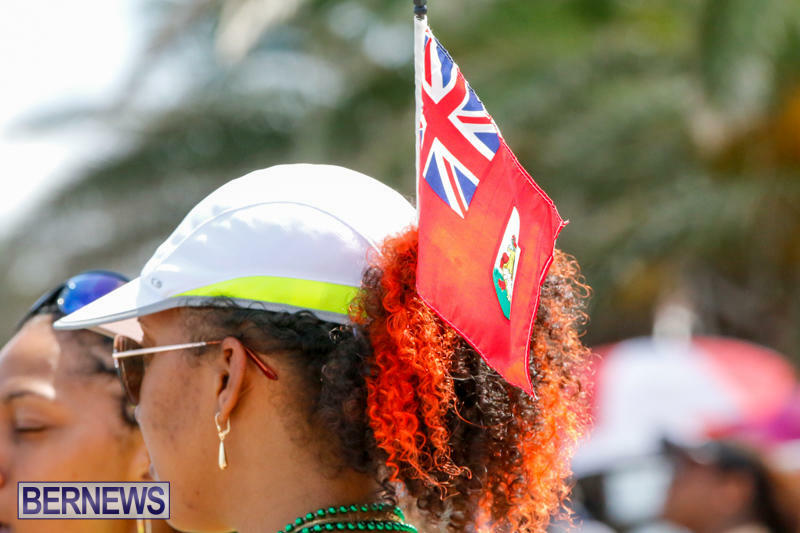 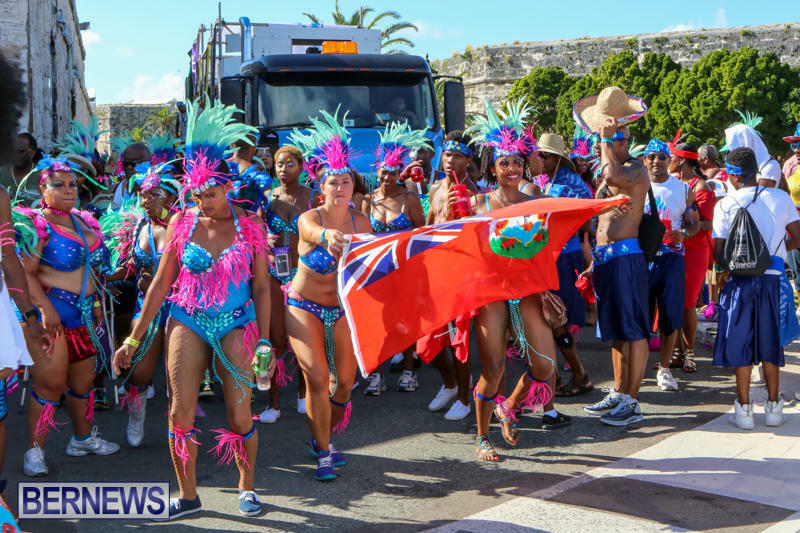 You can see our first photo gallery of the Parade of Bands here, our second photo gallery here, and all our coverage of all the Bermuda Heroes Weekends events here. 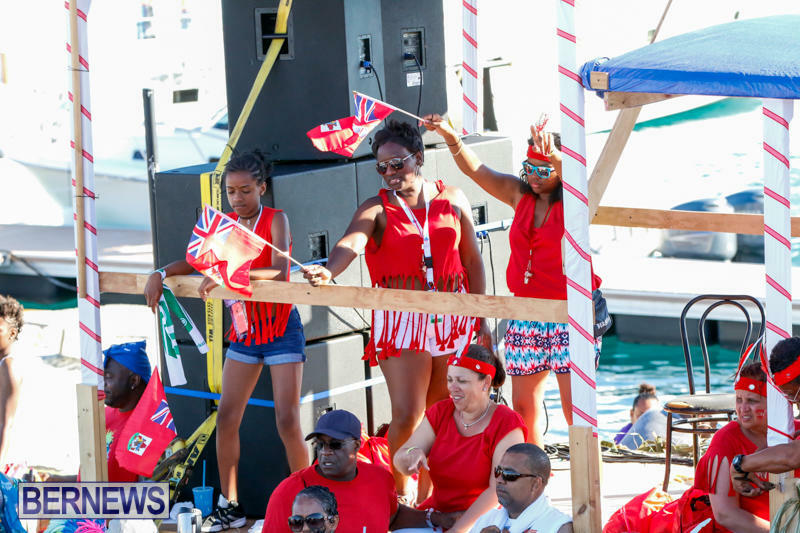 I wonder what a independence Day celebration will look like? 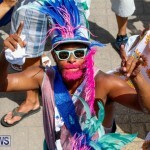 Guess it takes a troll to know a troll. 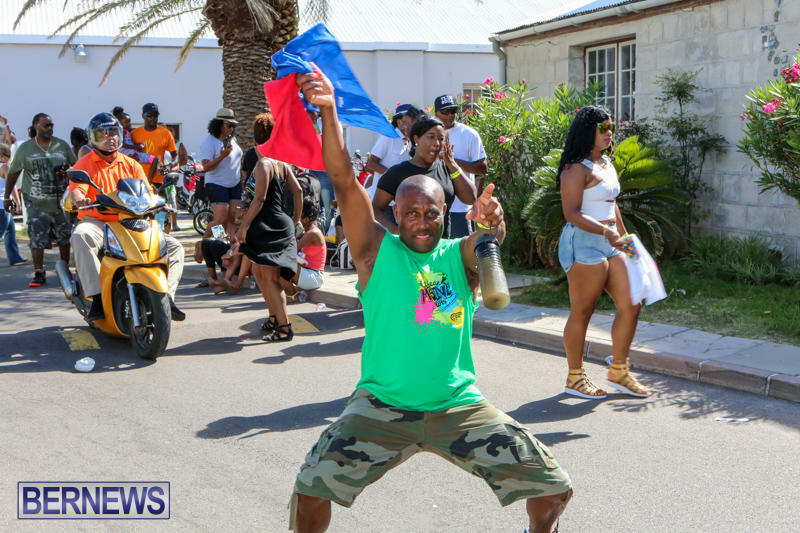 Not to worry Alvin, independence can’t come soon enough. 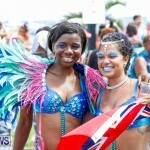 Maybe then they will return back to Europe and be happy with their kind. 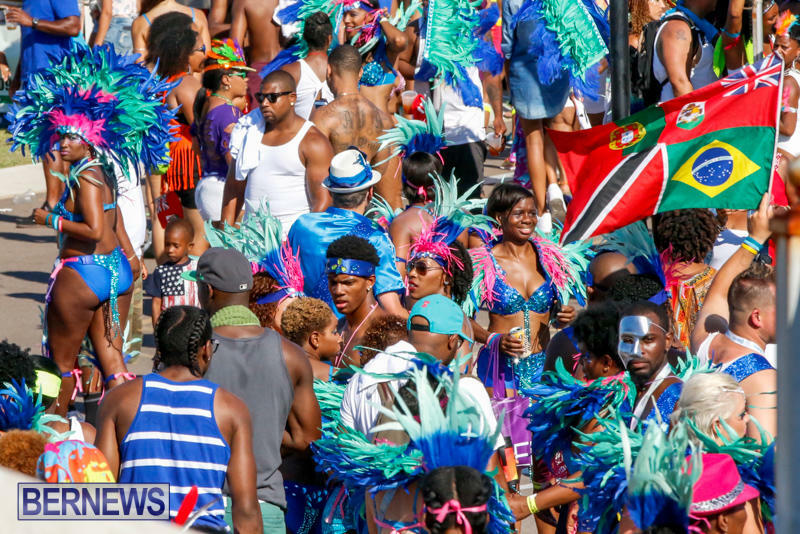 I imagine there would be many, many fewer people—as we know 70%+ of the public *don’t* want independence. 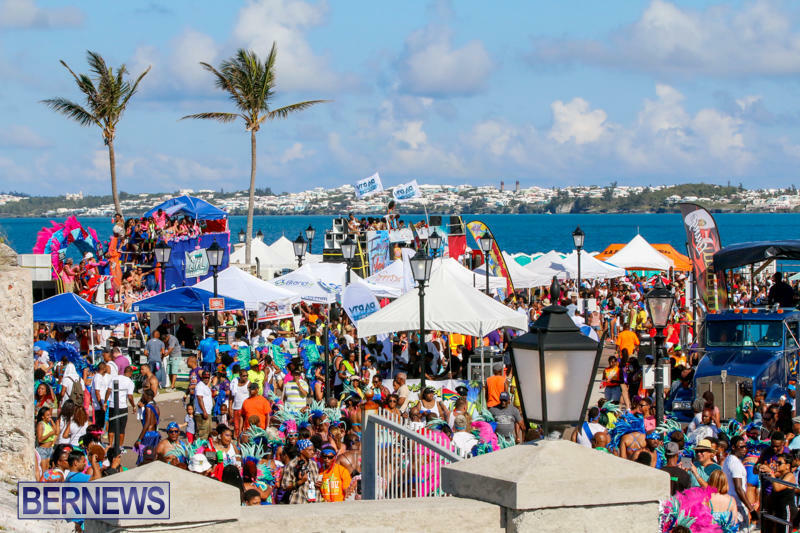 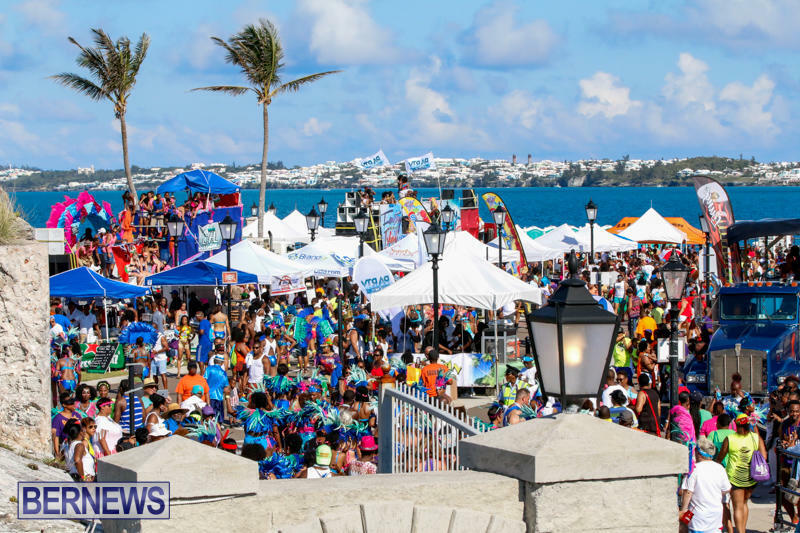 A Bermudian independence celebration would look nothing like this… Just a bunch of politicians on a soapbox trying to brainwash the masses with their hollow speeches. 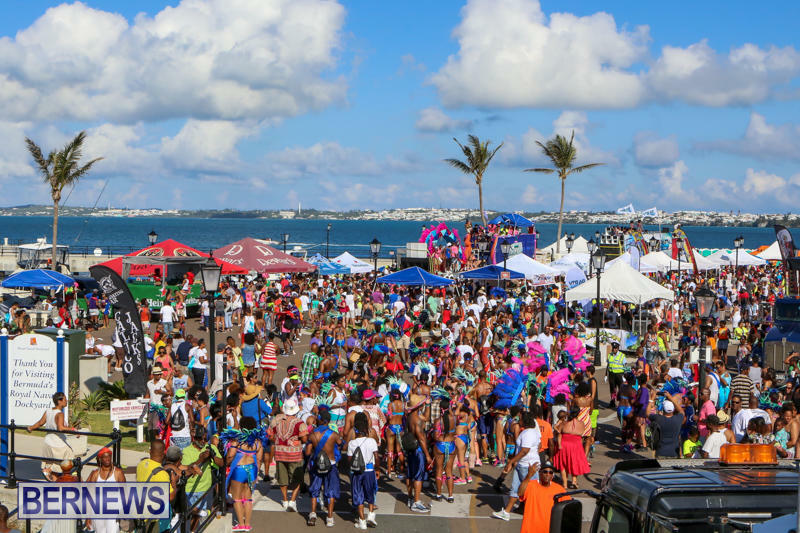 All it would be is a majority of people sitting down with their portable chairs sitting down and people-watching… A few Gombey dancers and majorettes….. true bermuda style, don’t get it mixed with a true West Indian cultural event. 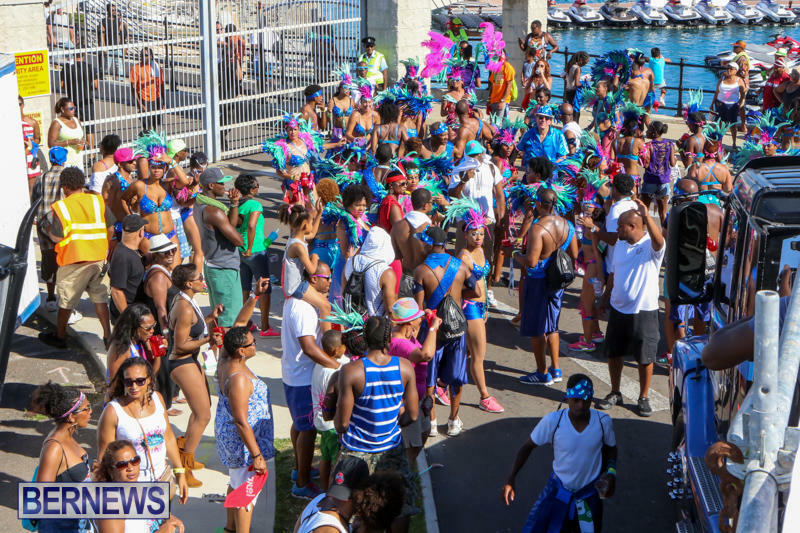 Only when you have West Indian events that people tend to be festive and party, i.e. 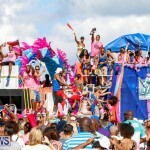 Soca vs. Reggae or in this case Carnival. 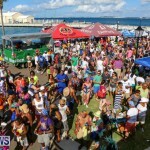 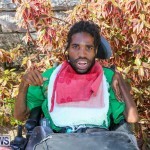 Even still you had bermudians complain about this event. 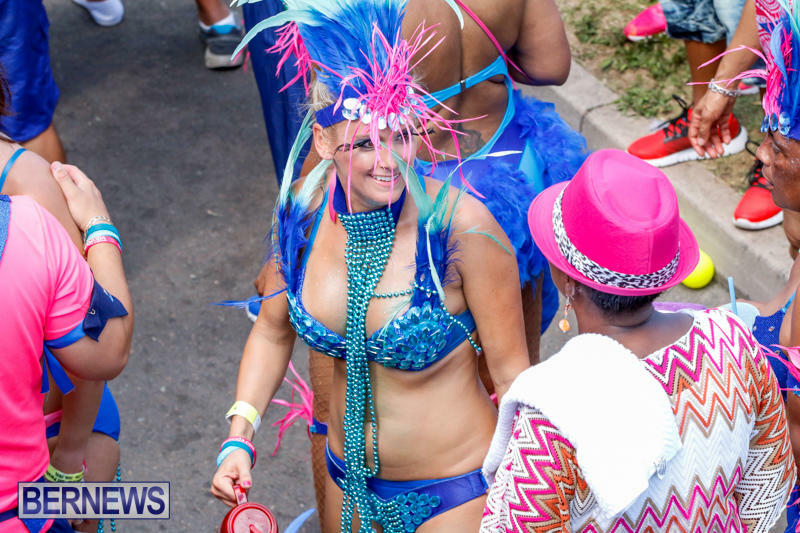 i.e scantily clad women dancing etc..